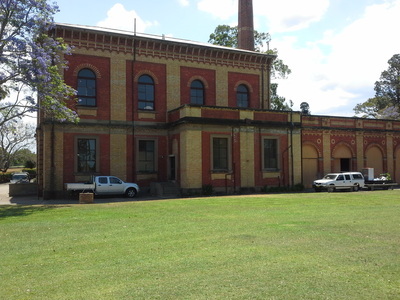 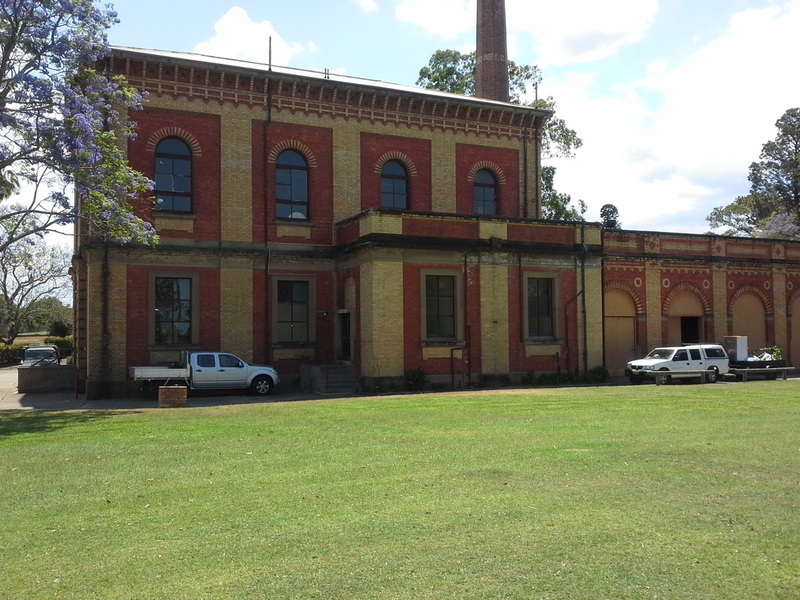 The following pictures have been taken through the year but they are not associated with any event where many photos were taken. 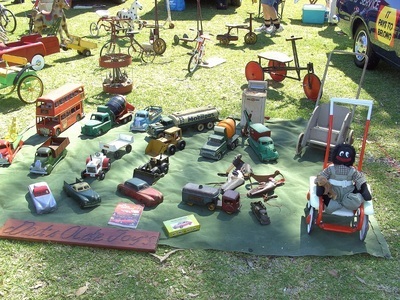 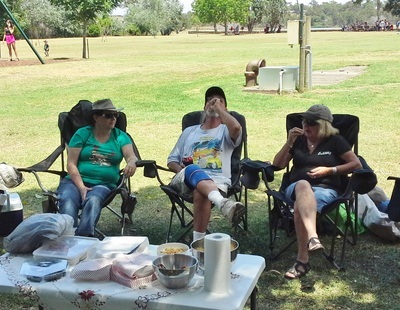 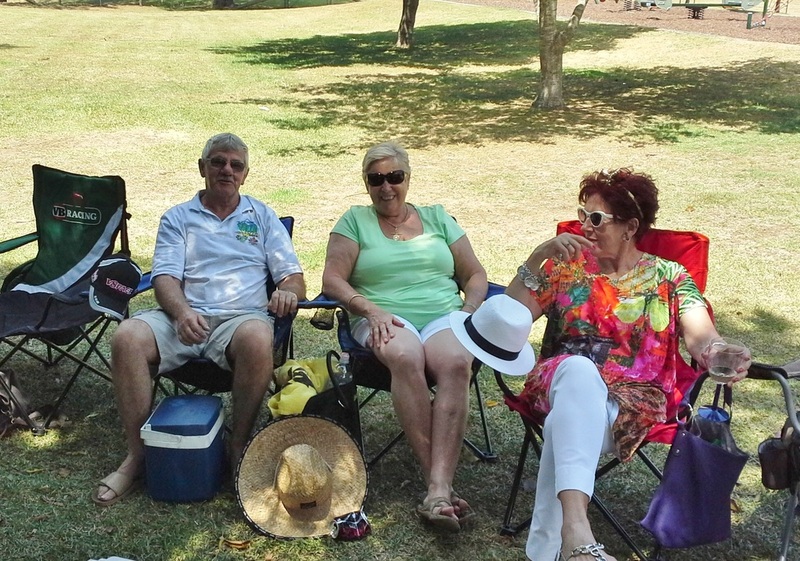 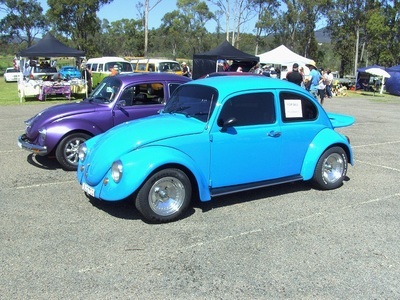 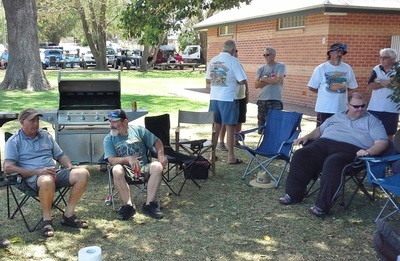 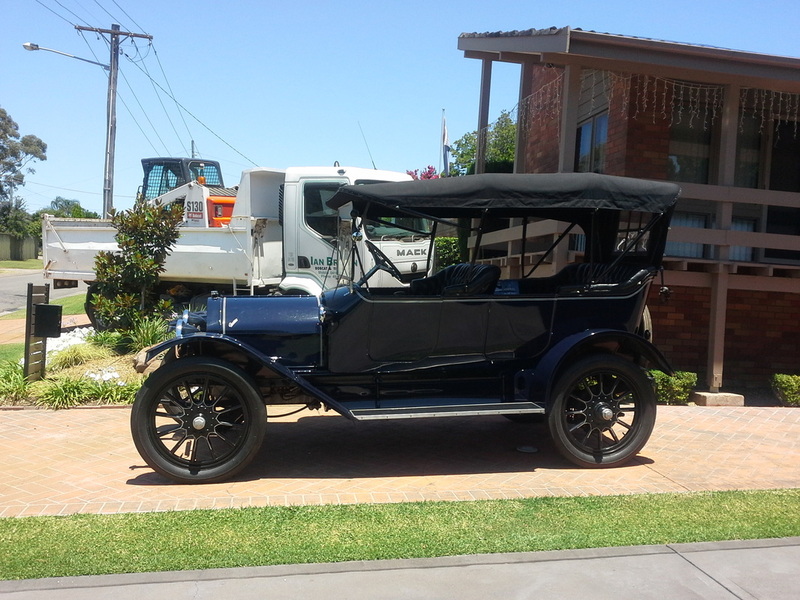 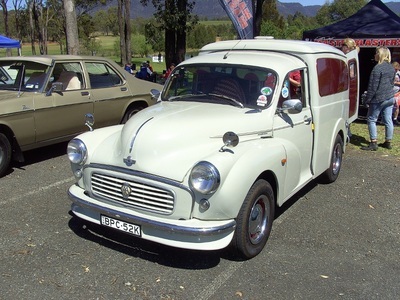 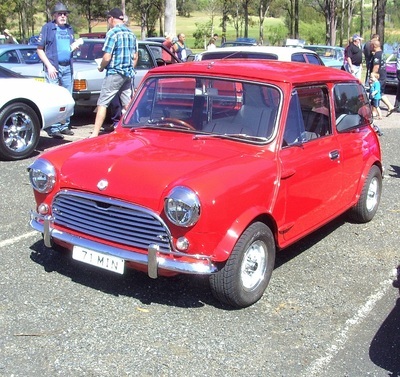 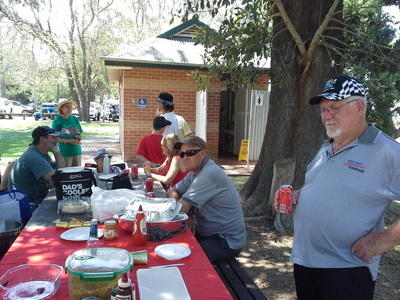 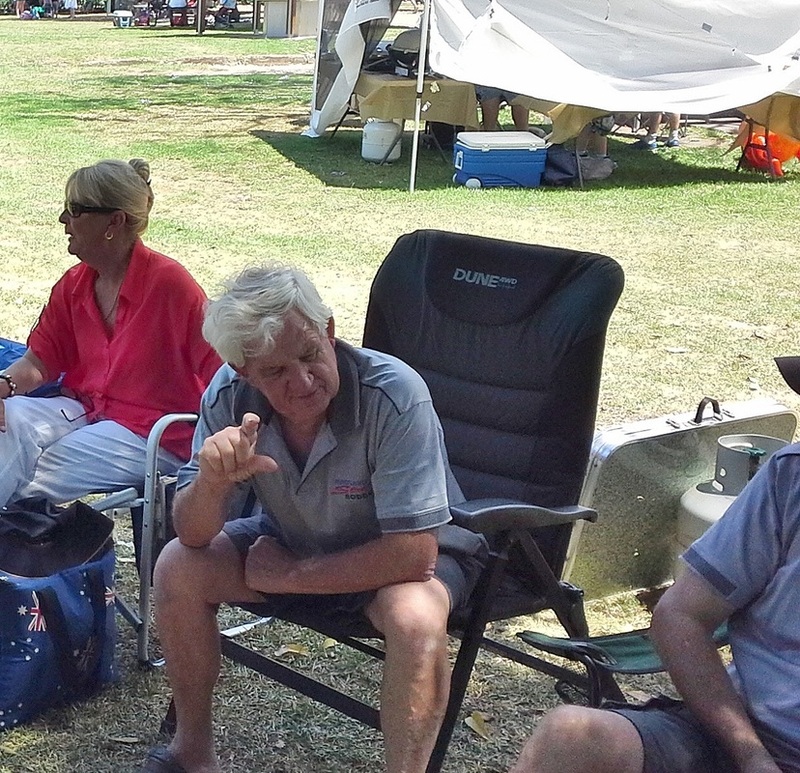 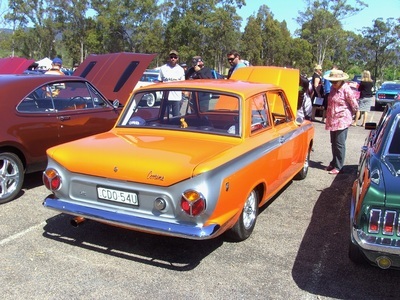 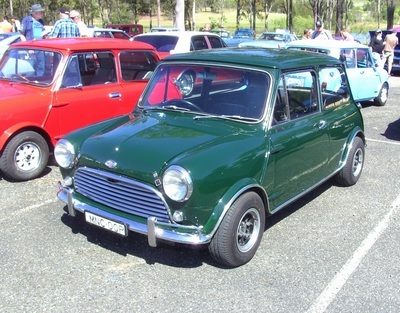 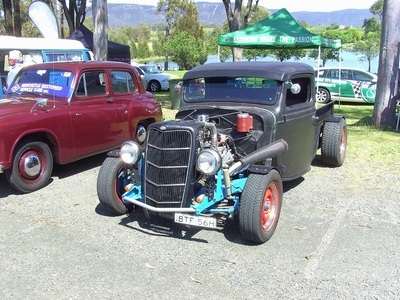 Some of our members attended this years Spring Cruiz-In and Paul was lucky enough to win a great raffle prize. 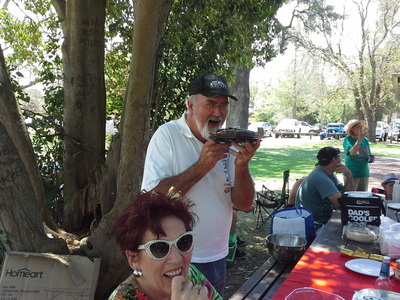 Thanks for the pictures Paul. 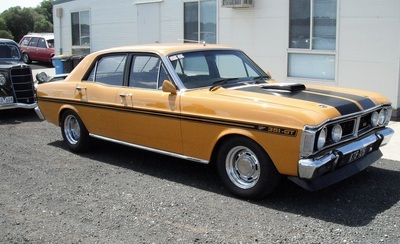 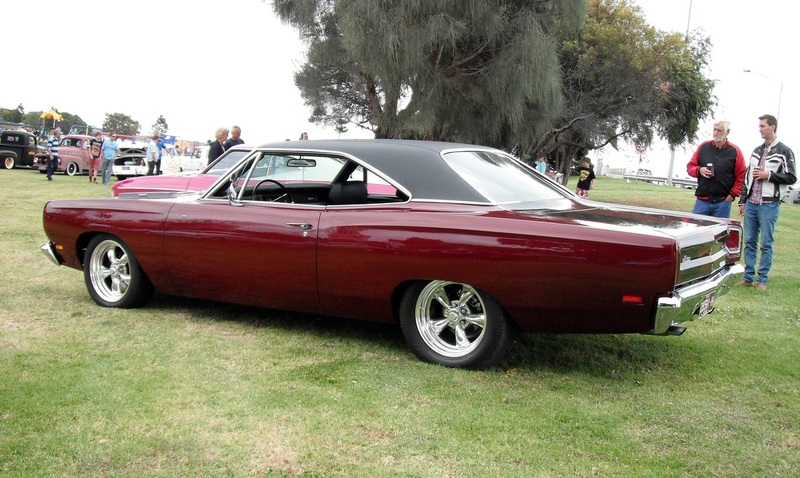 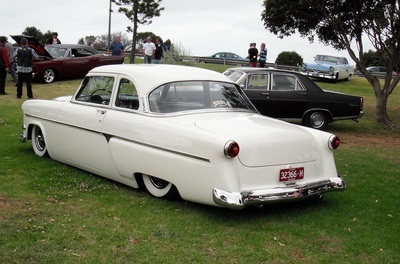 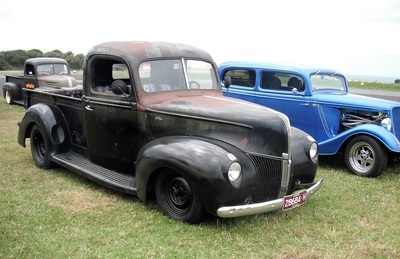 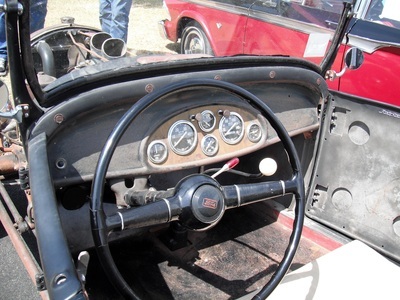 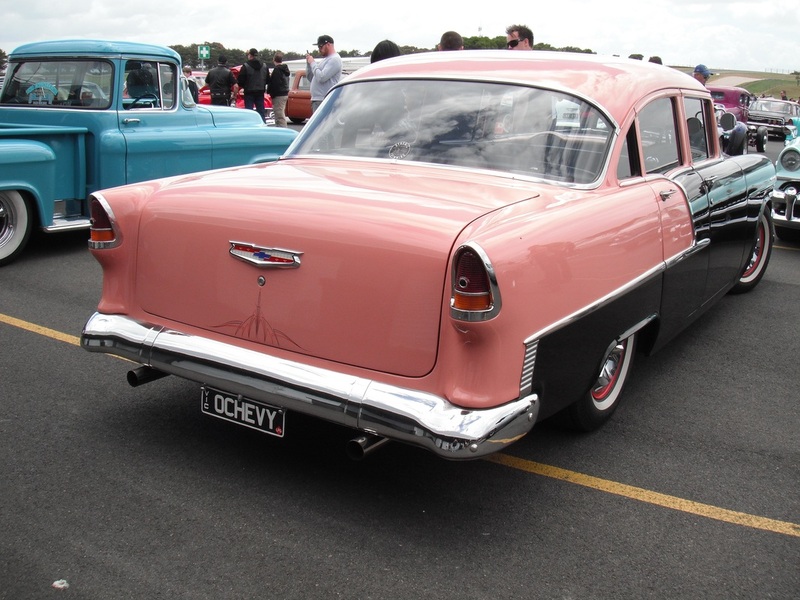 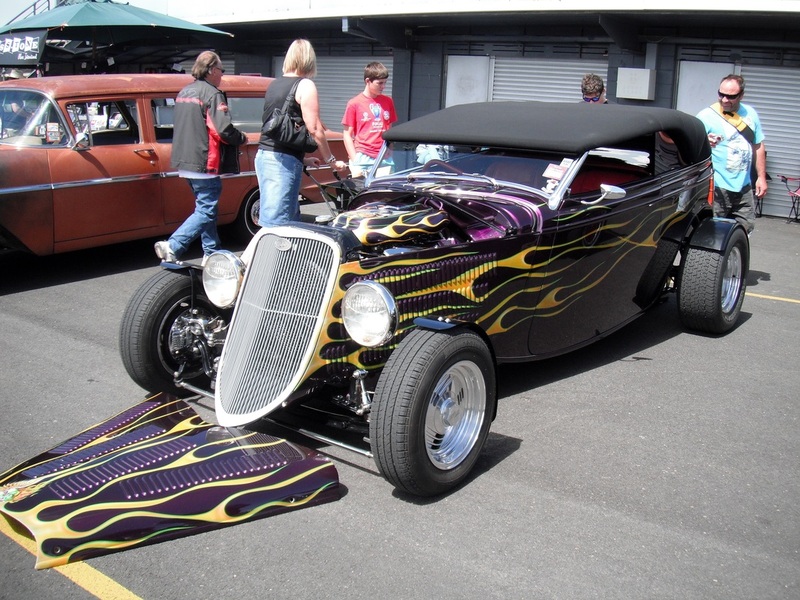 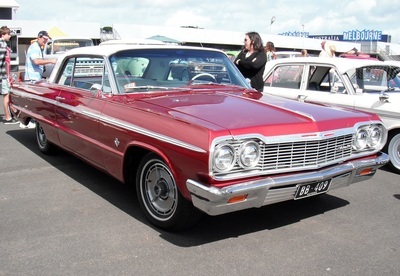 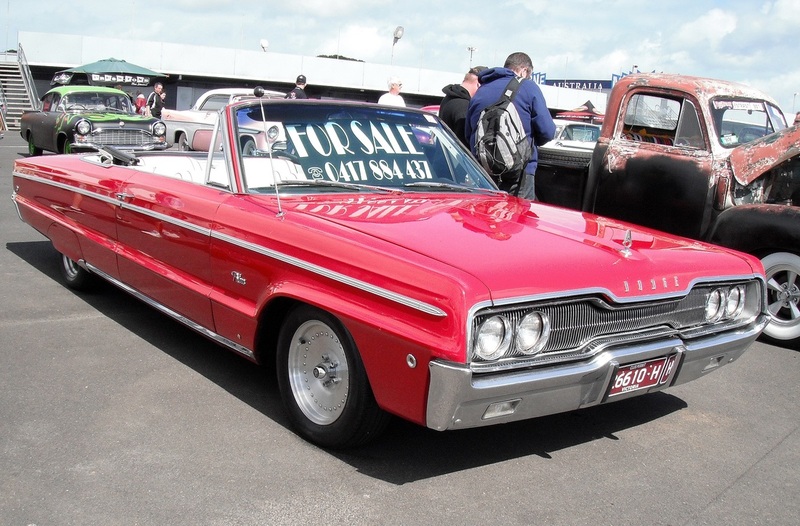 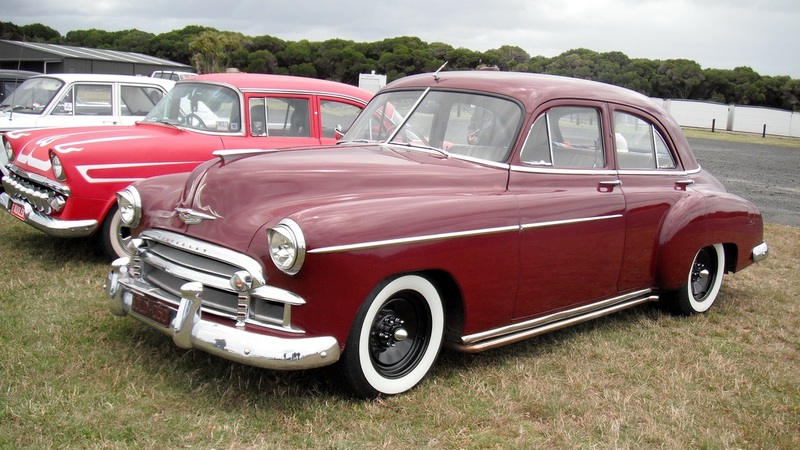 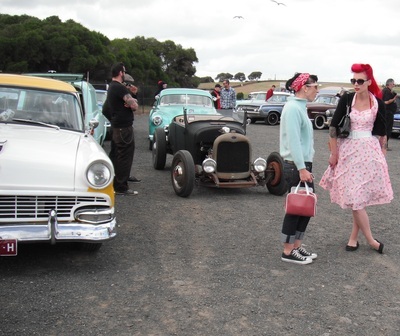 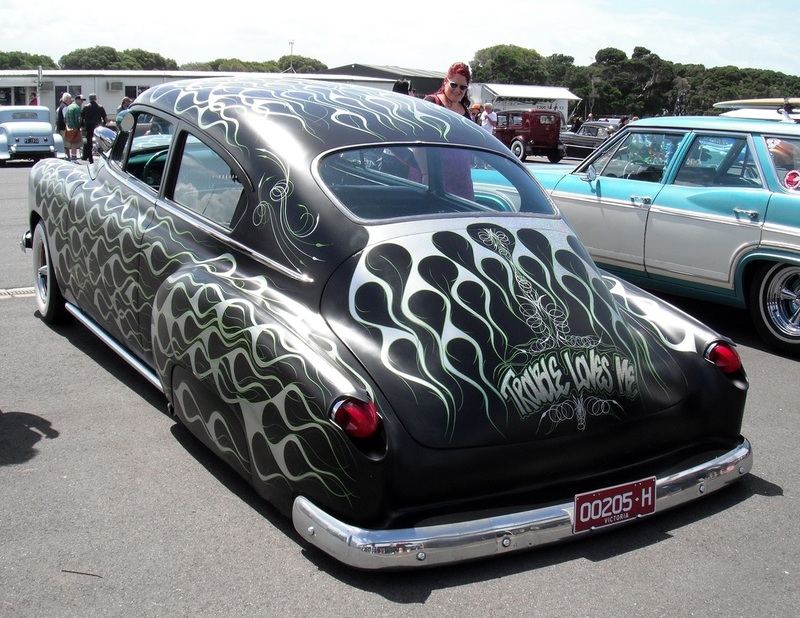 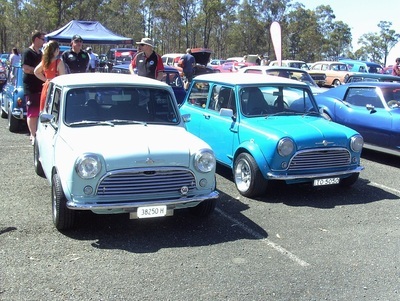 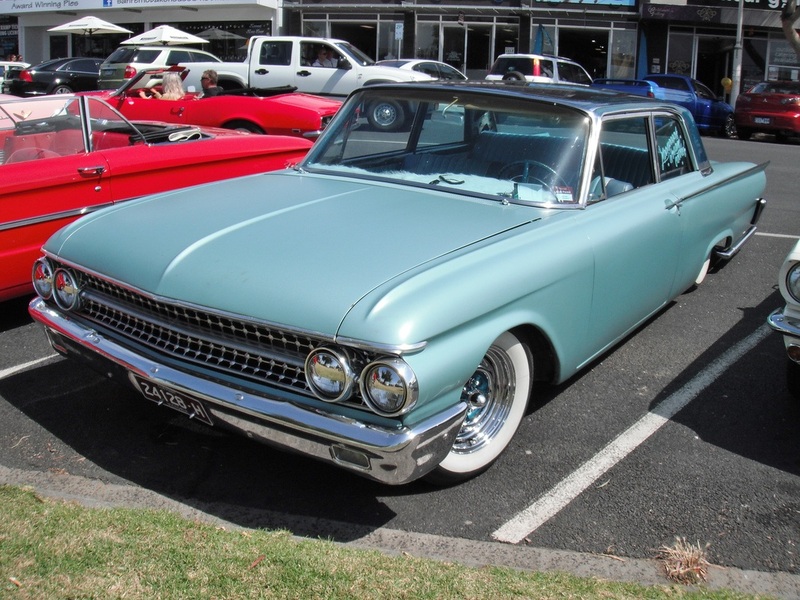 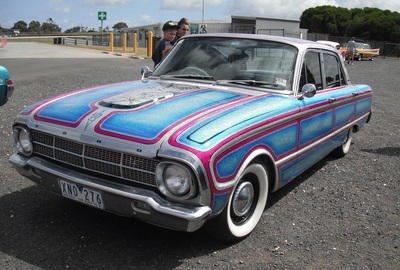 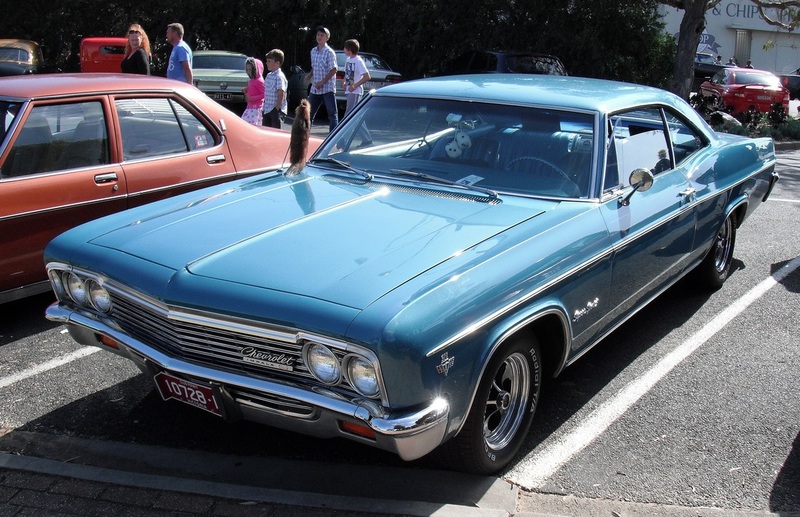 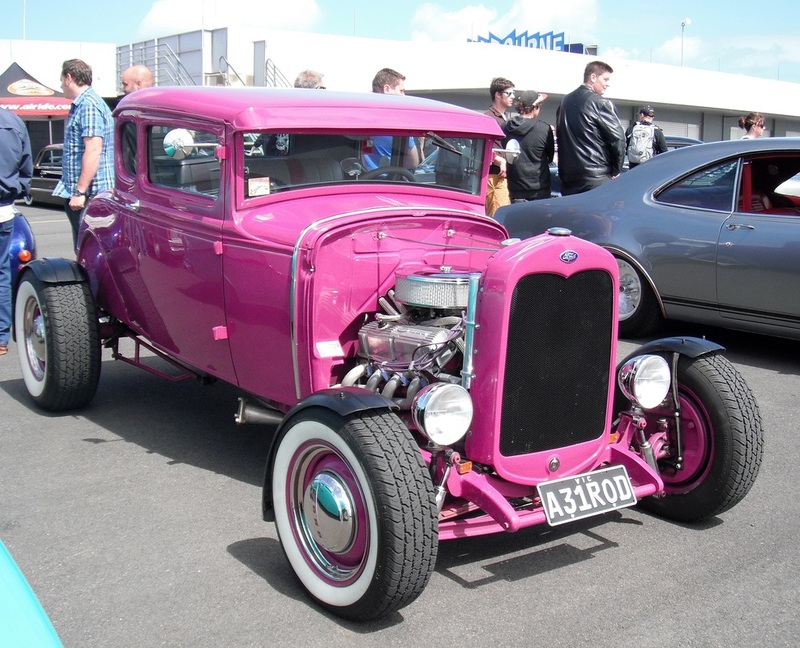 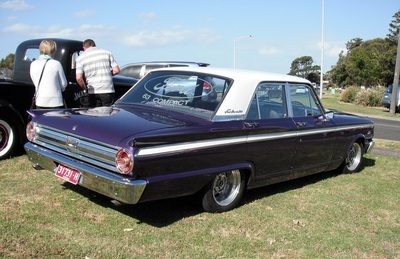 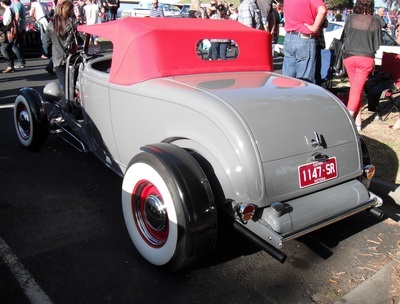 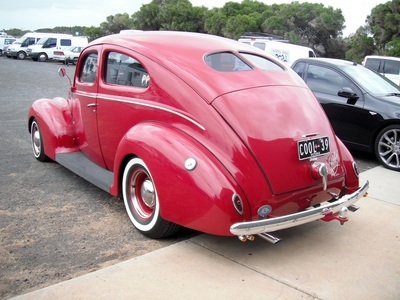 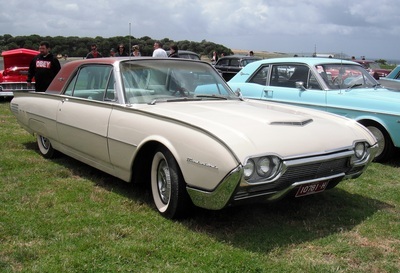 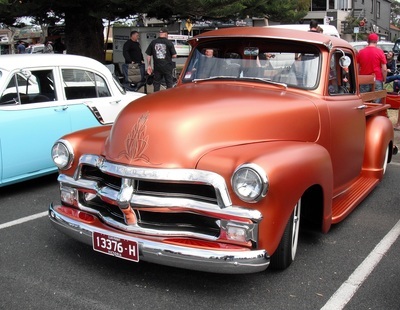 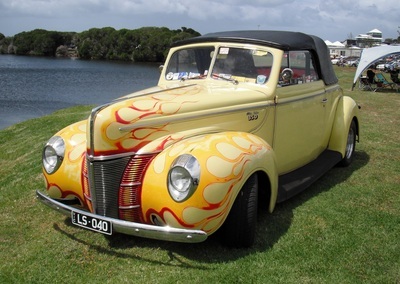 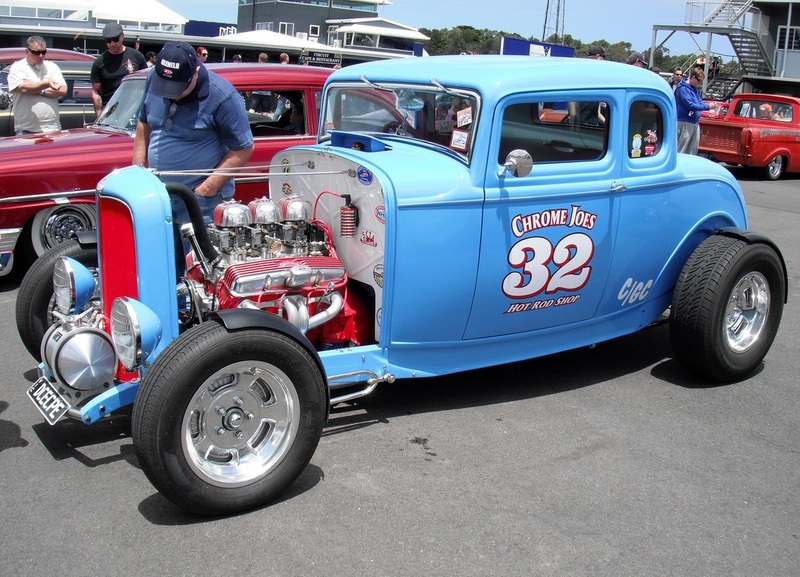 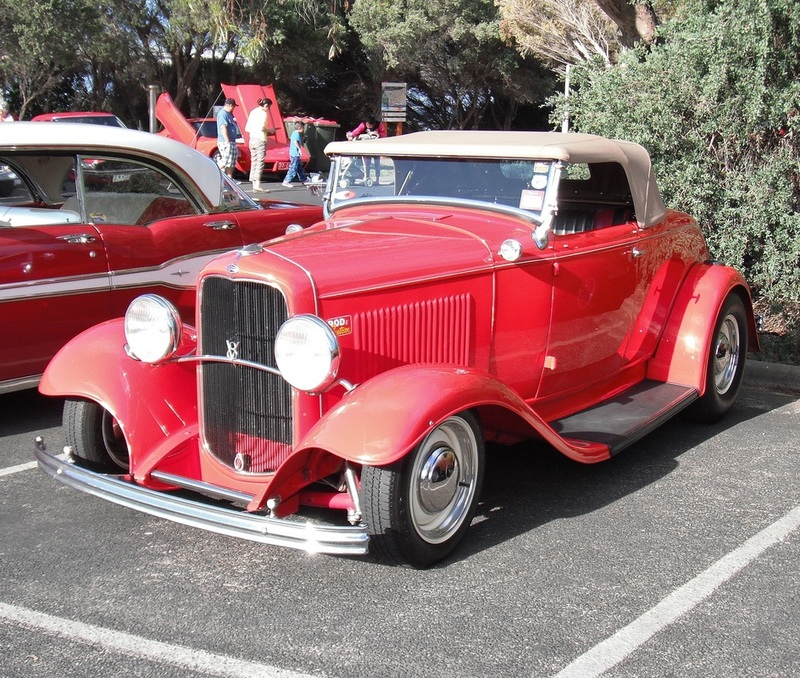 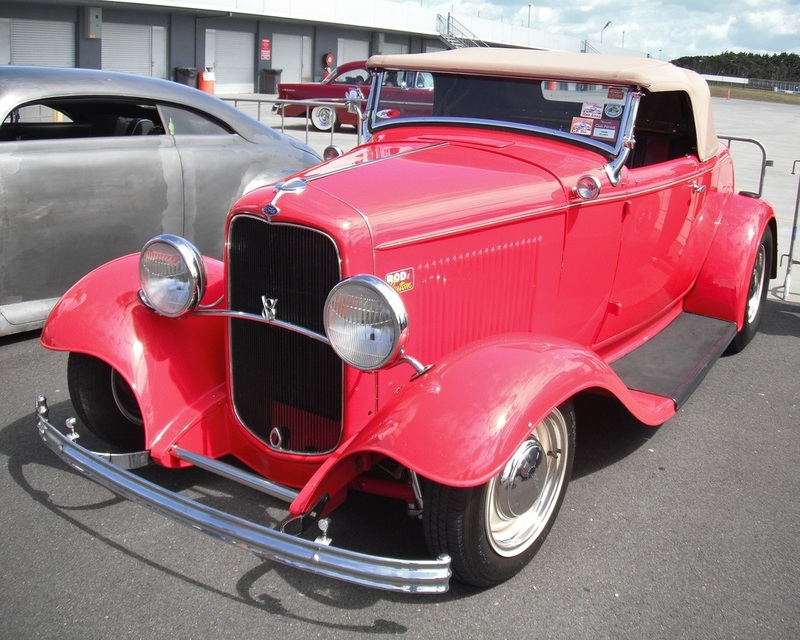 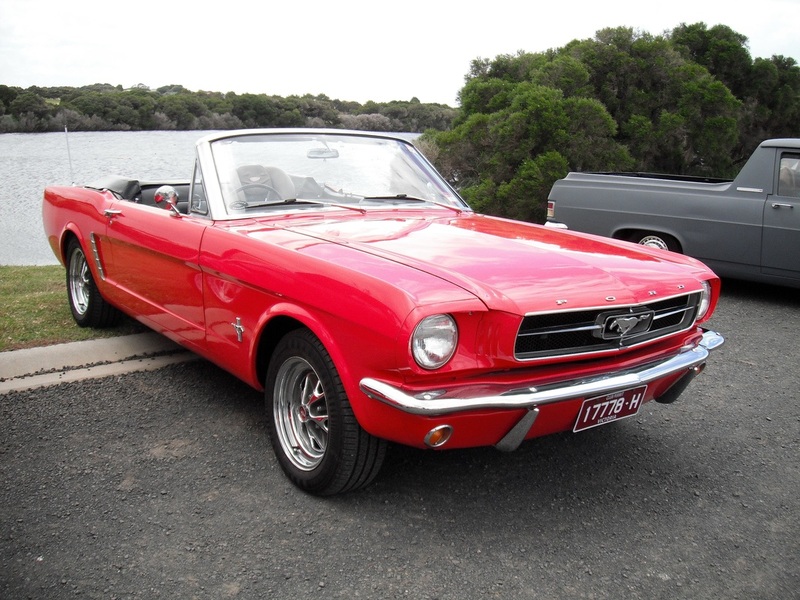 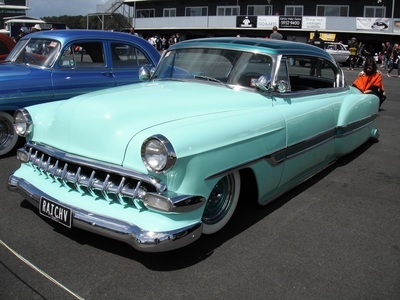 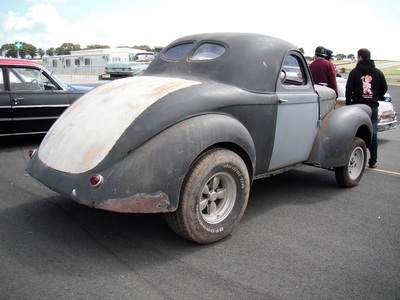 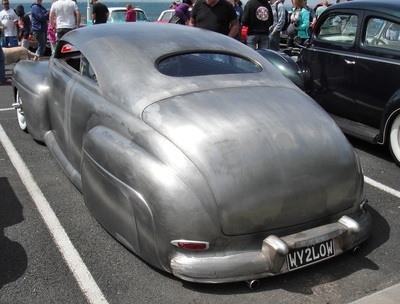 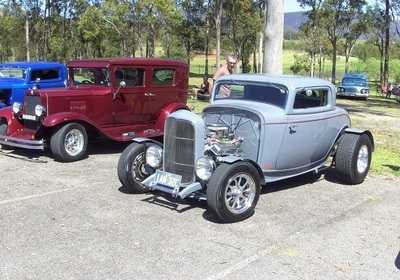 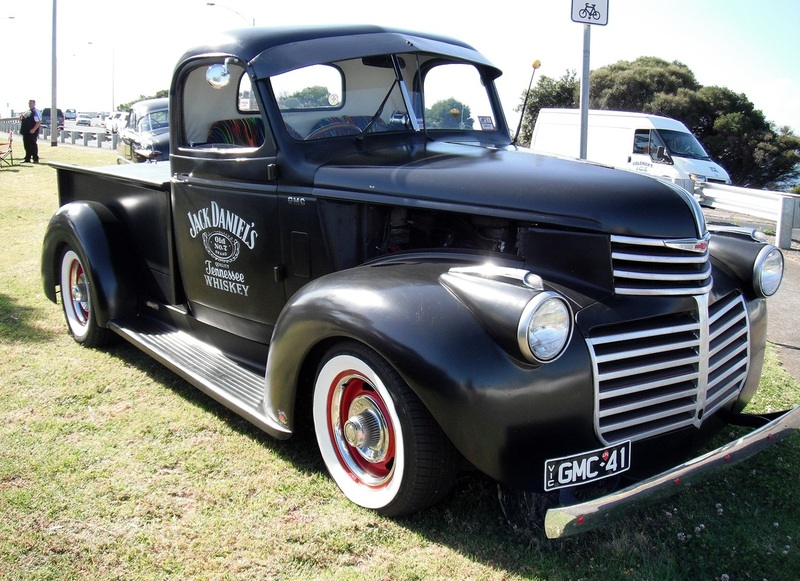 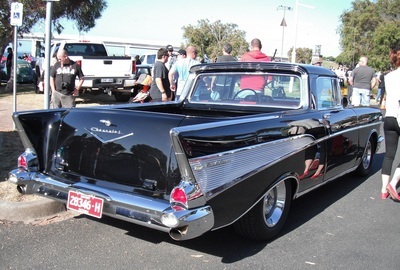 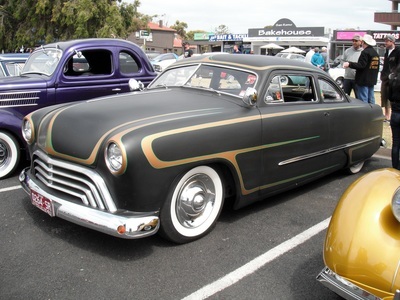 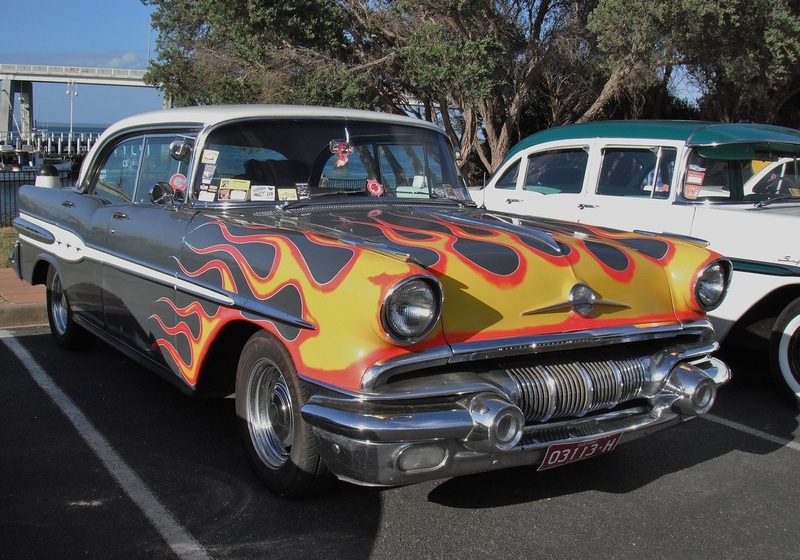 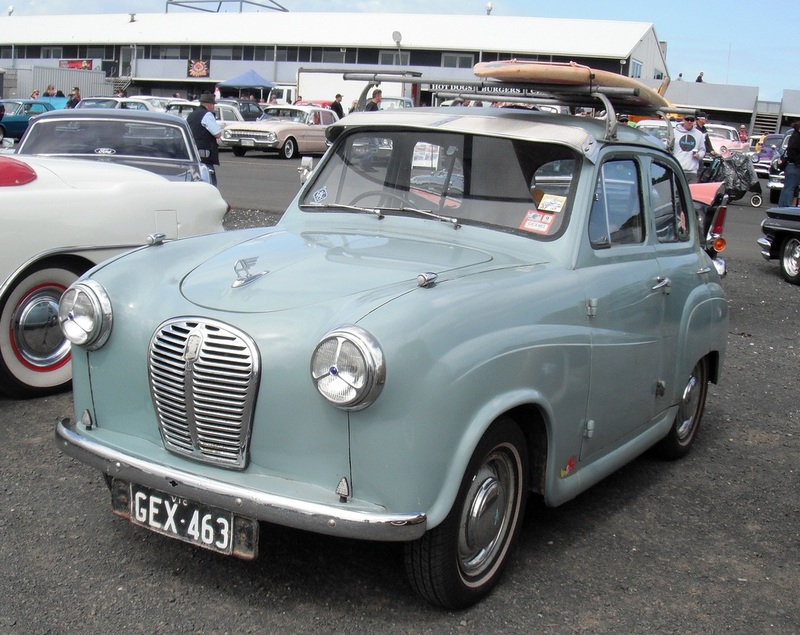 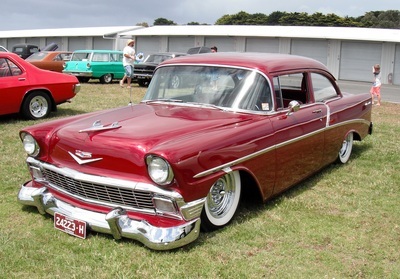 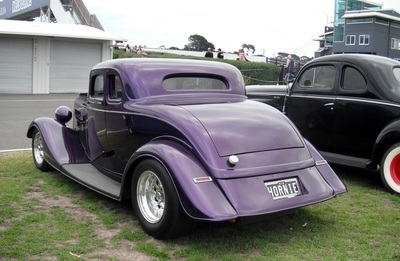 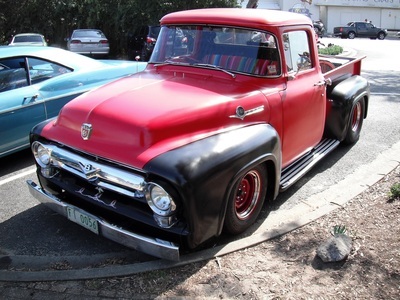 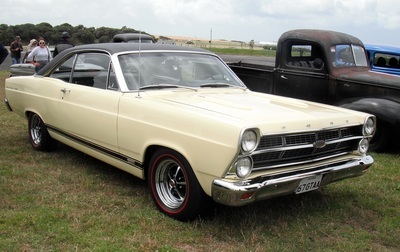 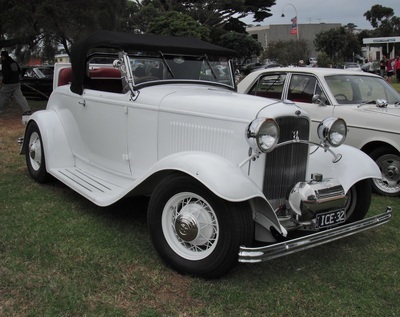 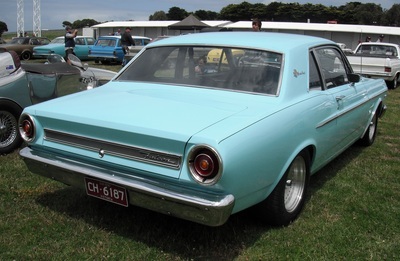 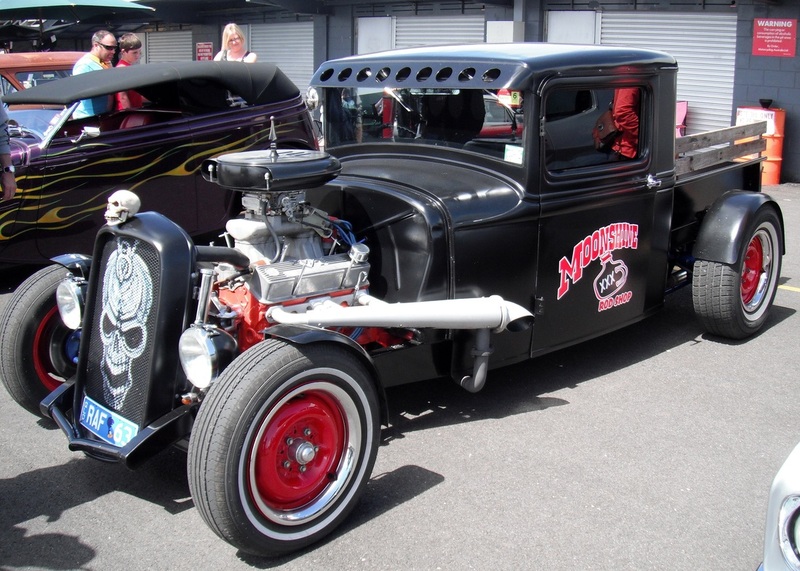 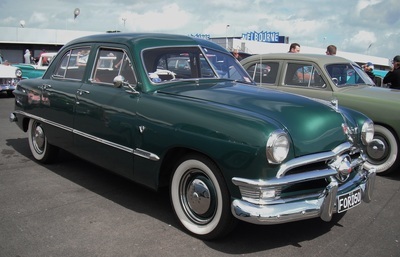 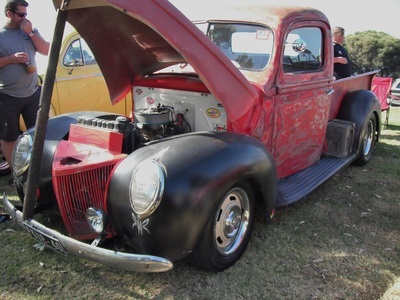 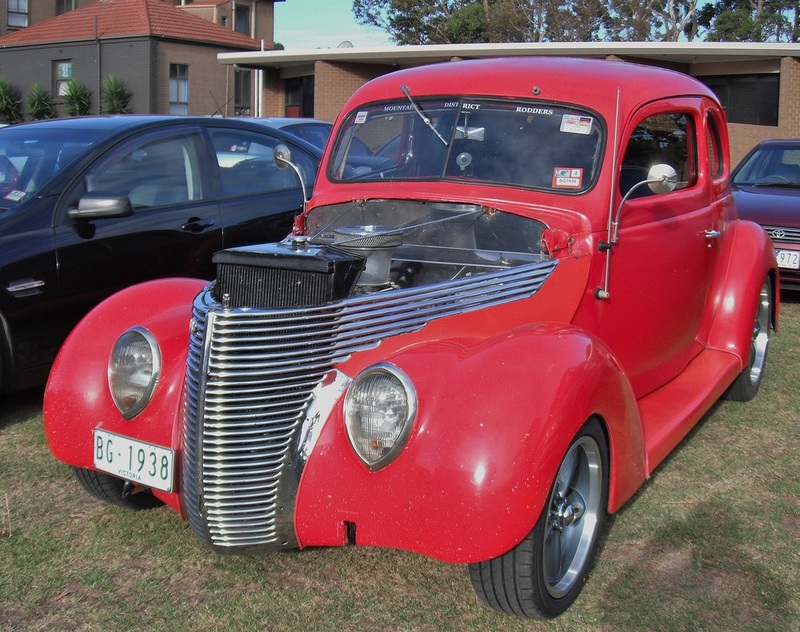 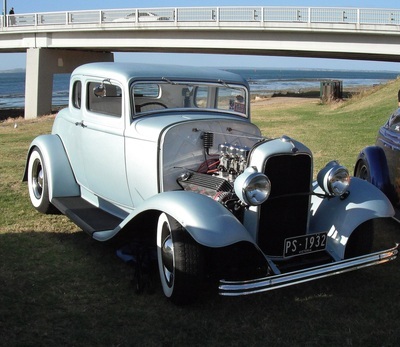 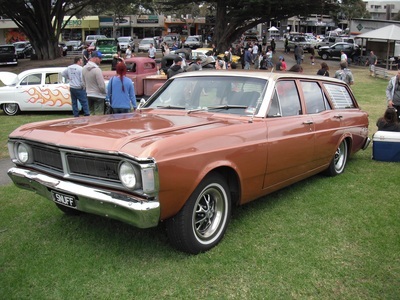 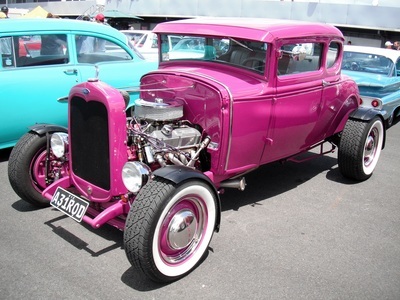 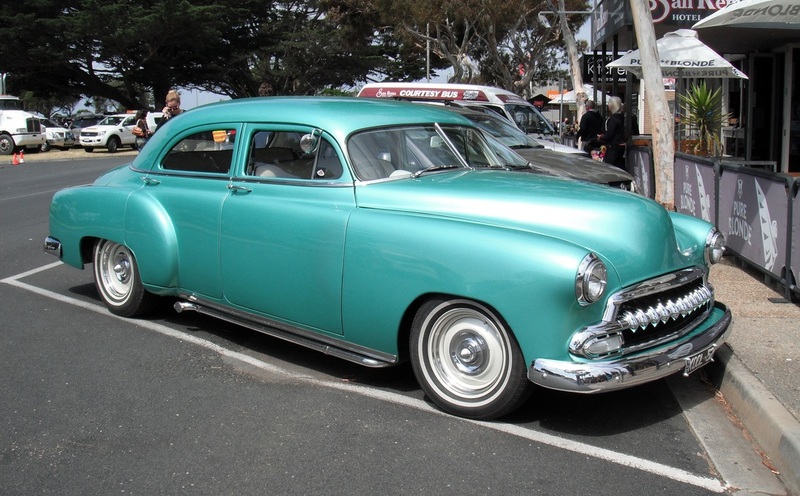 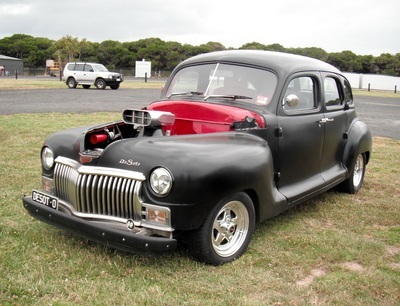 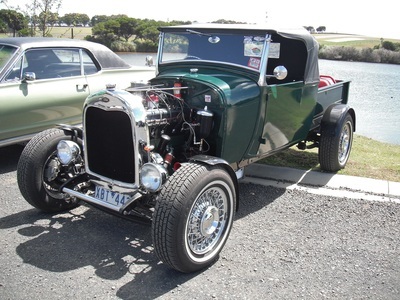 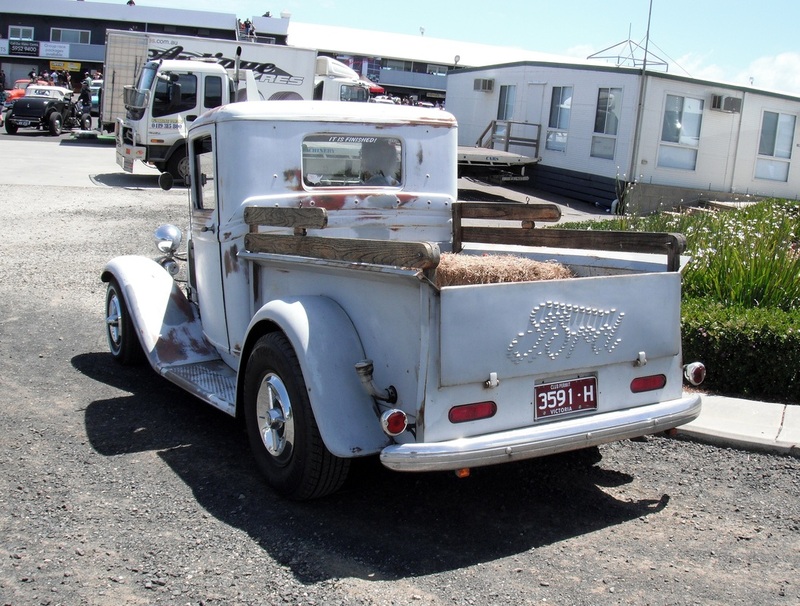 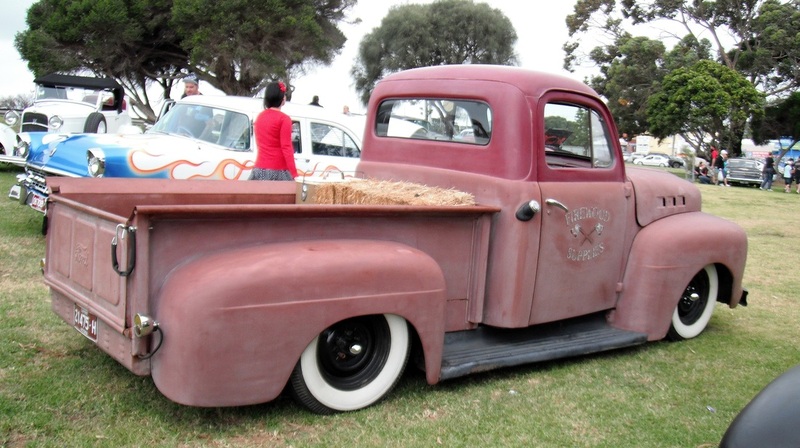 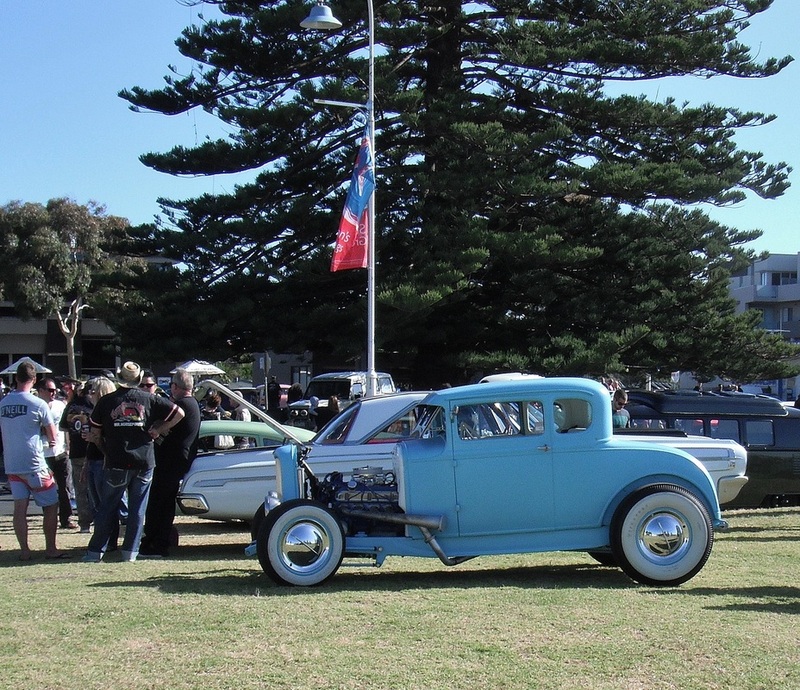 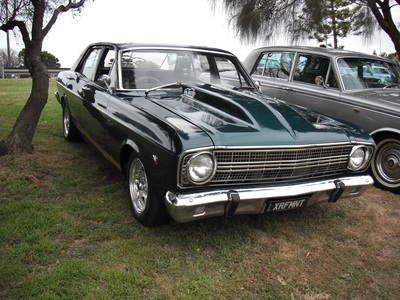 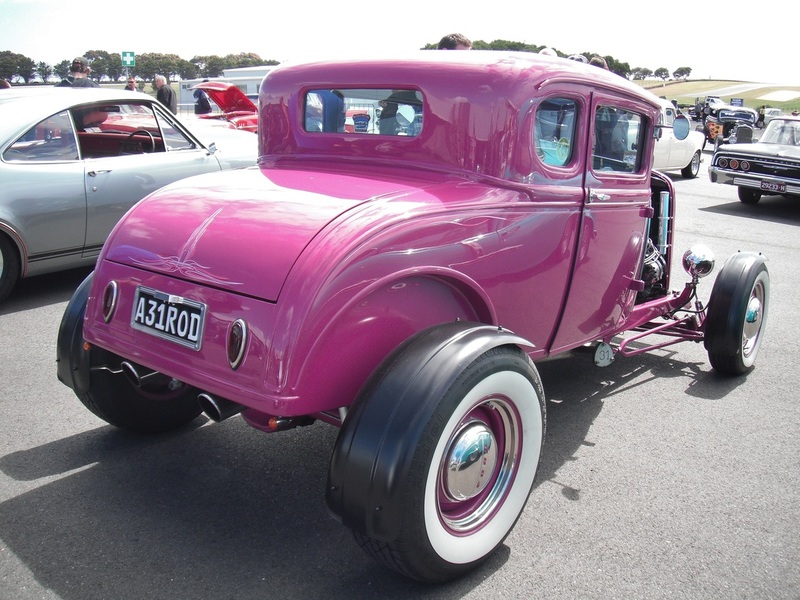 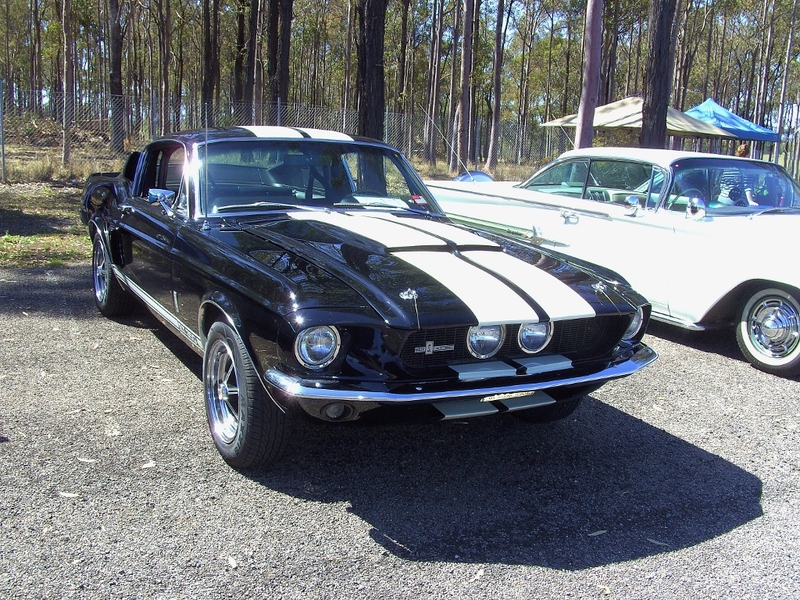 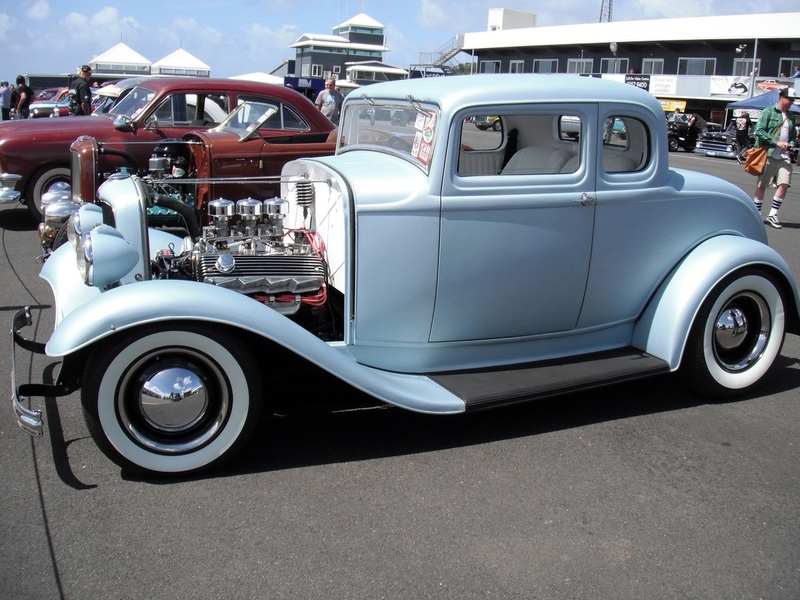 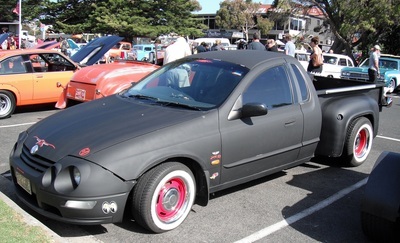 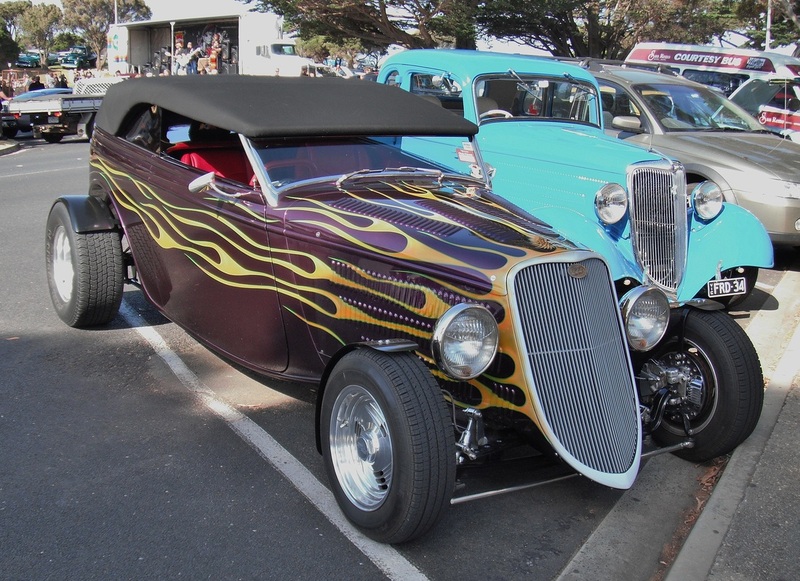 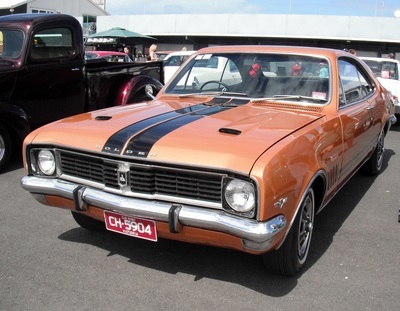 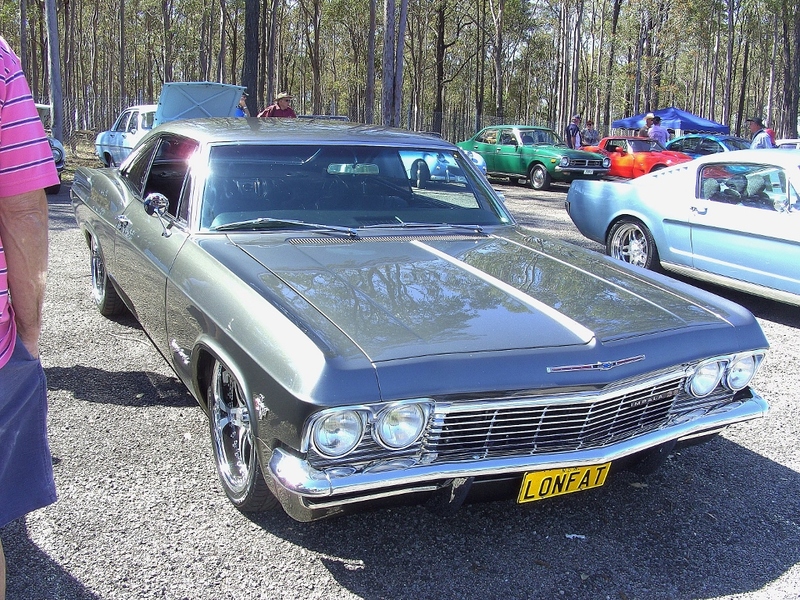 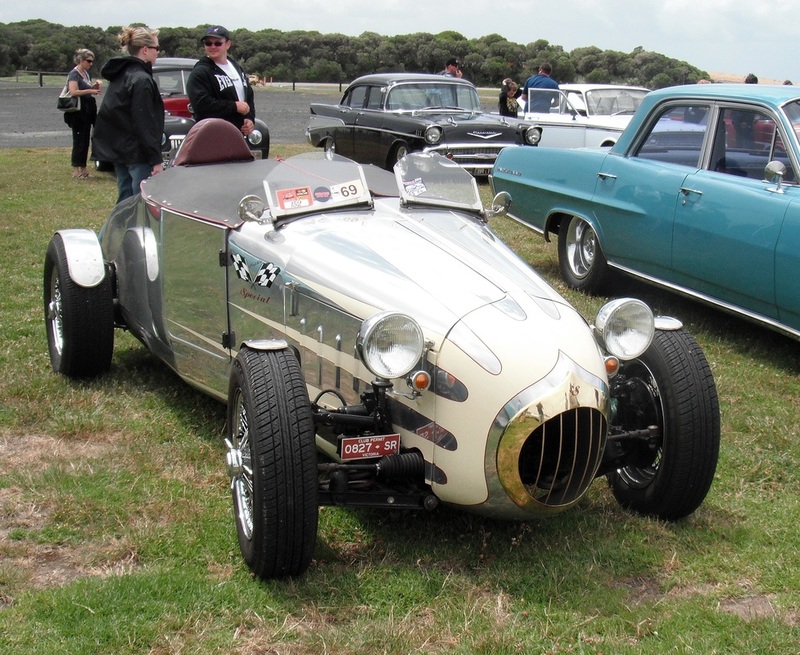 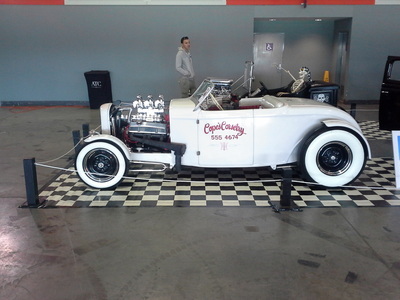 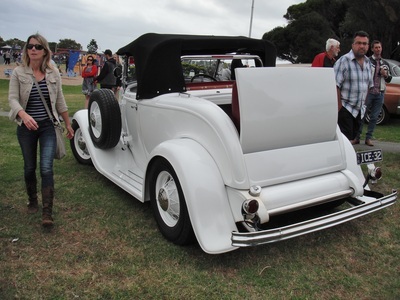 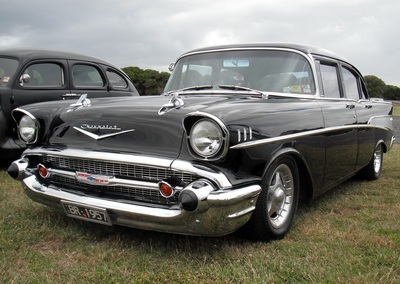 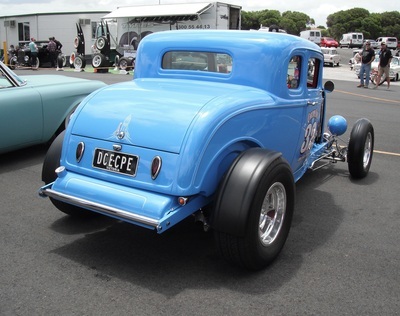 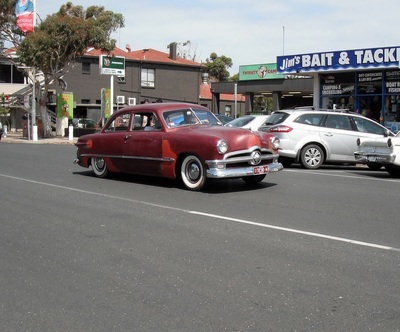 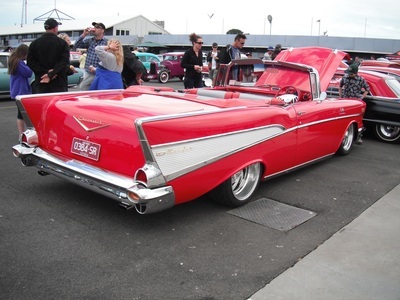 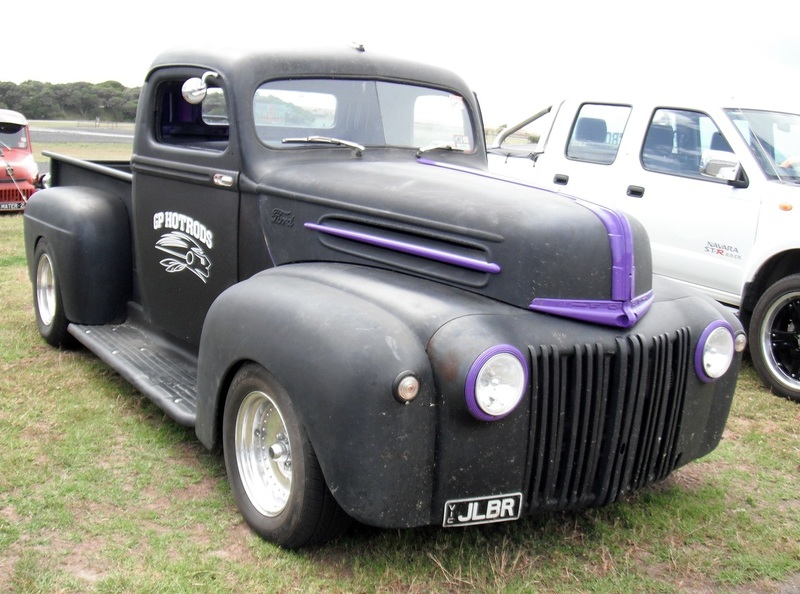 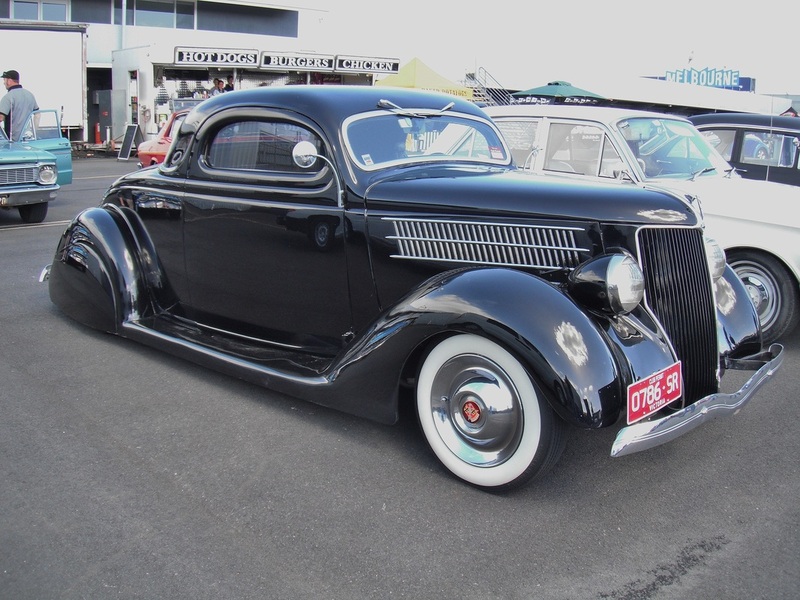 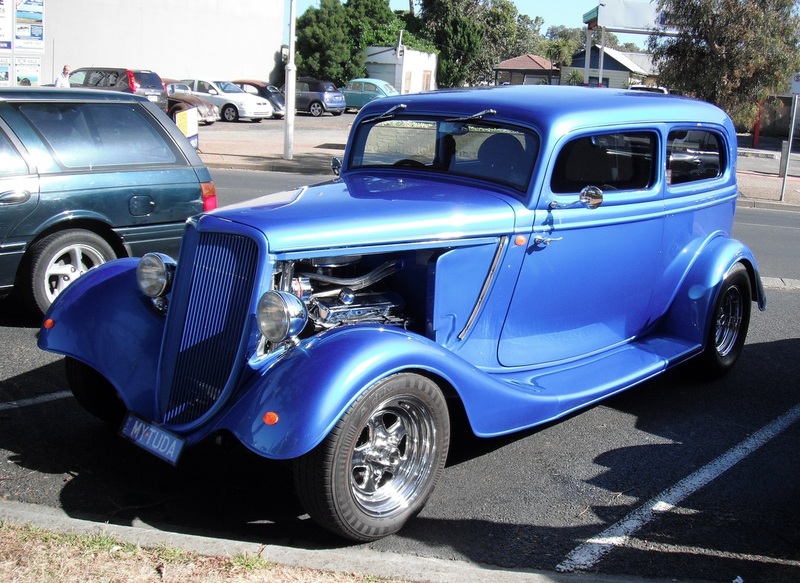 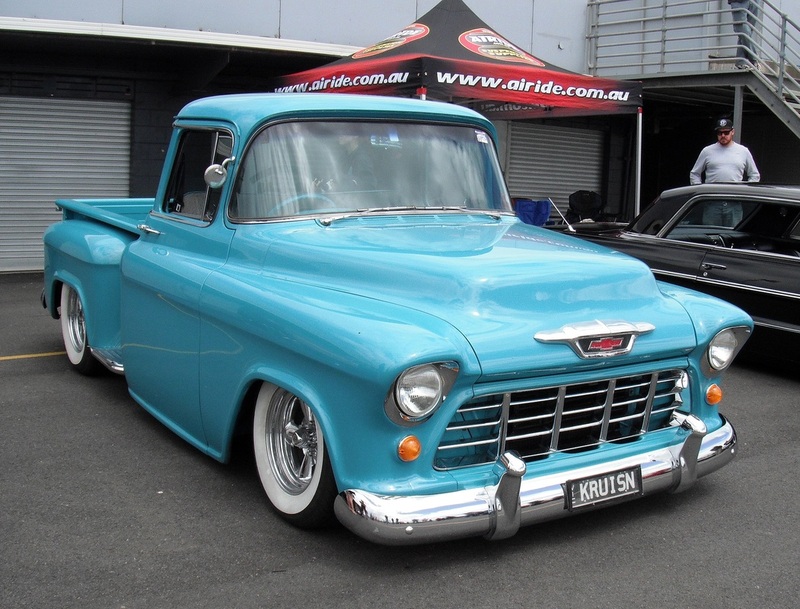 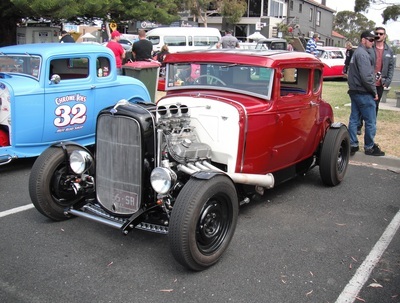 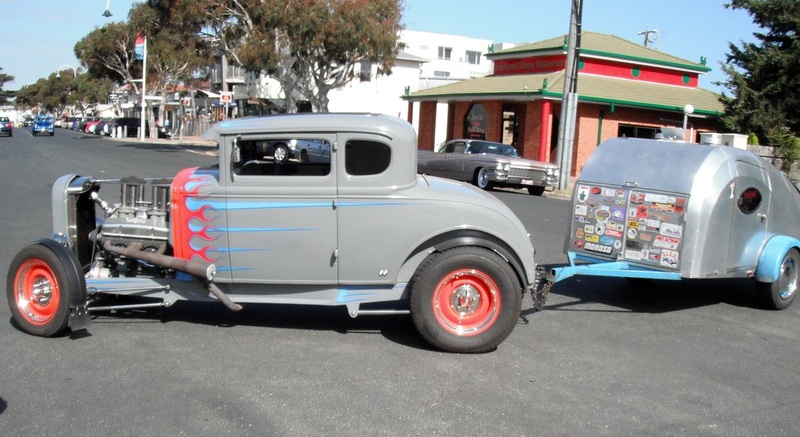 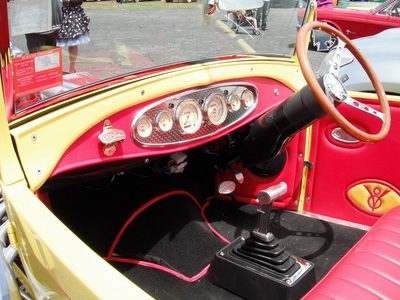 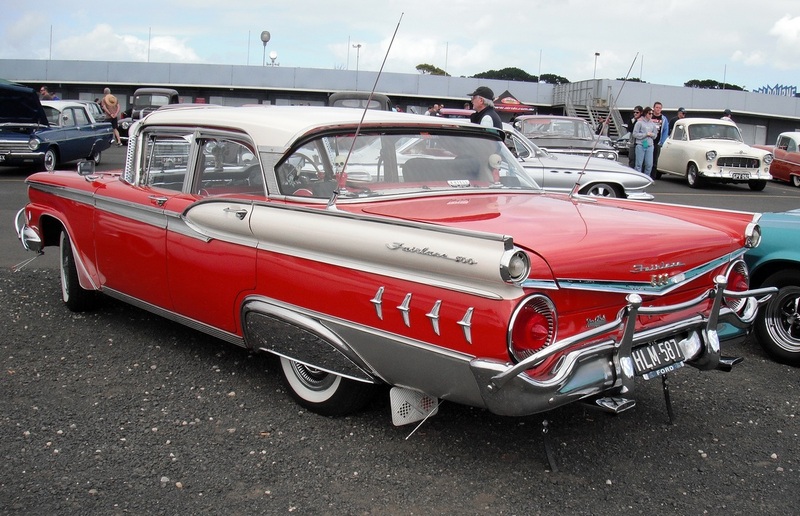 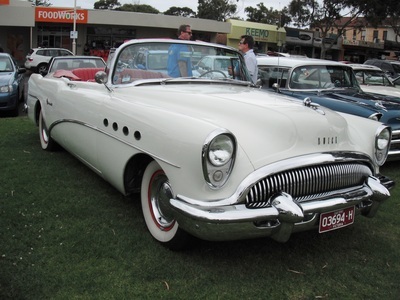 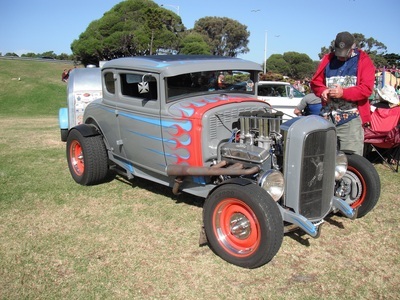 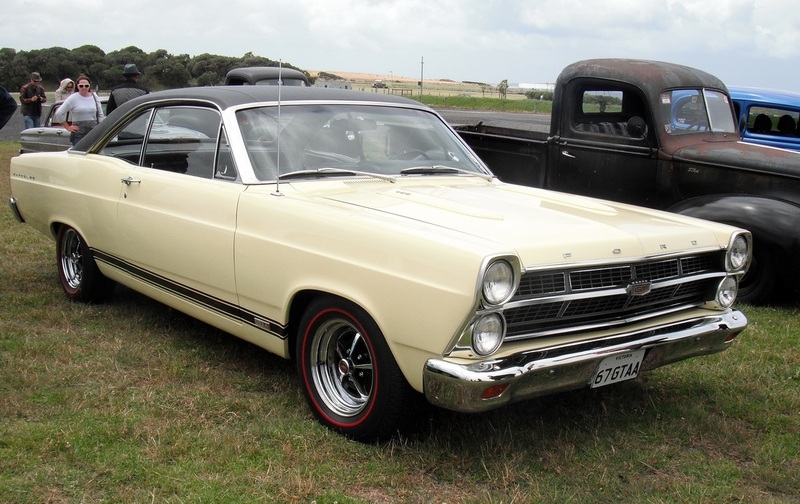 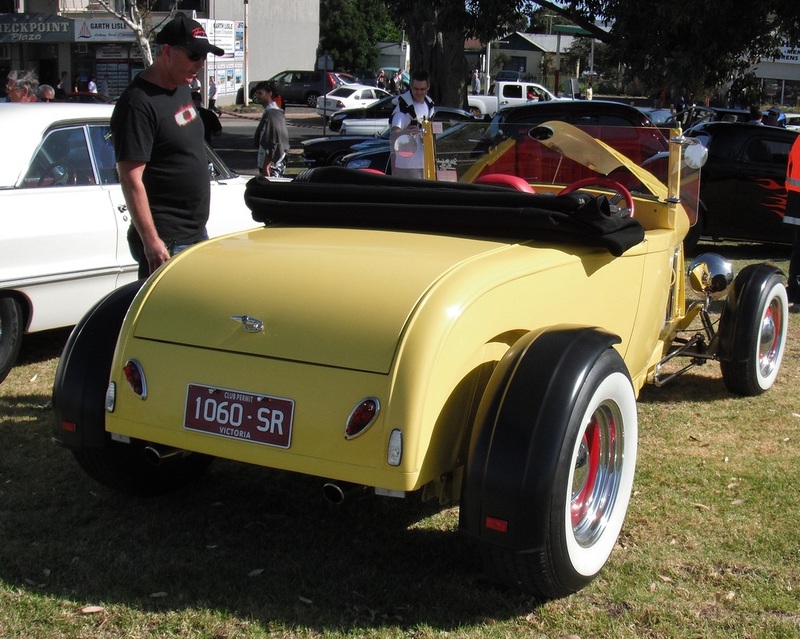 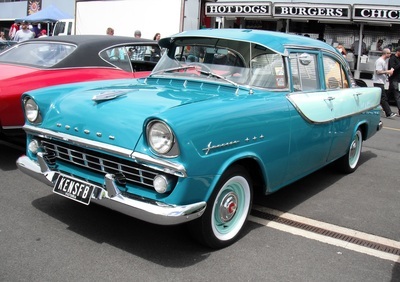 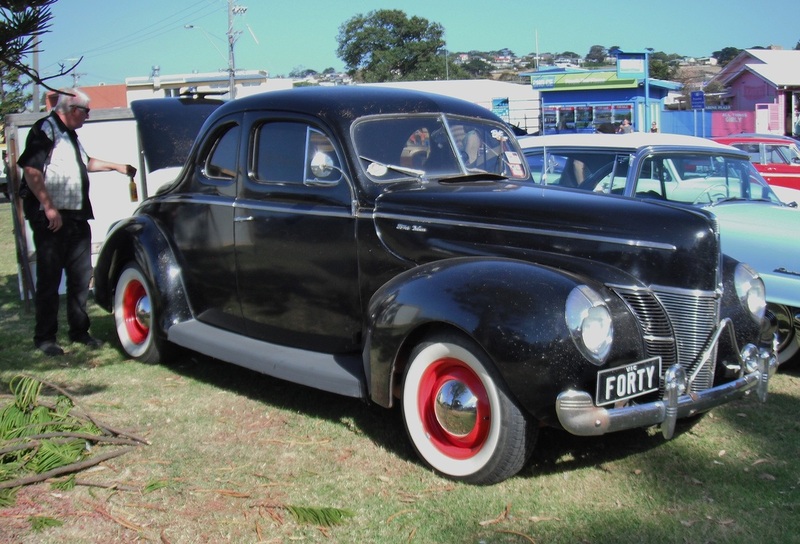 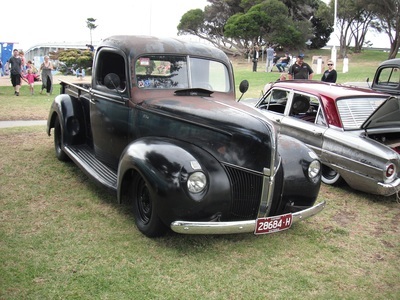 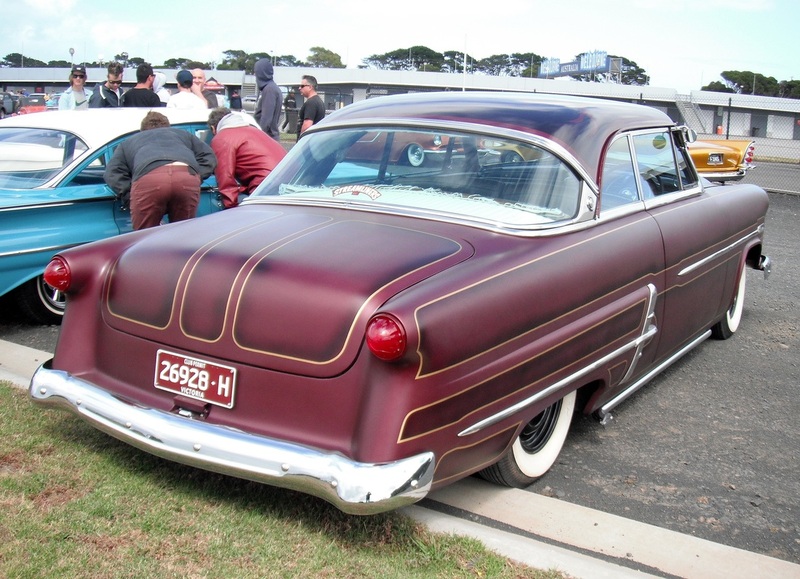 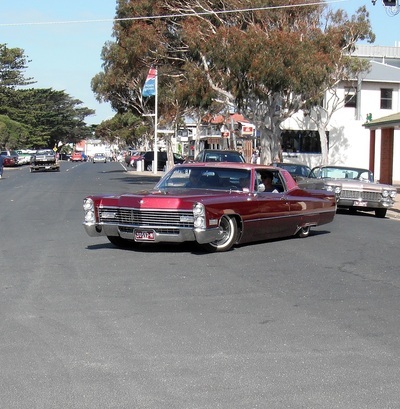 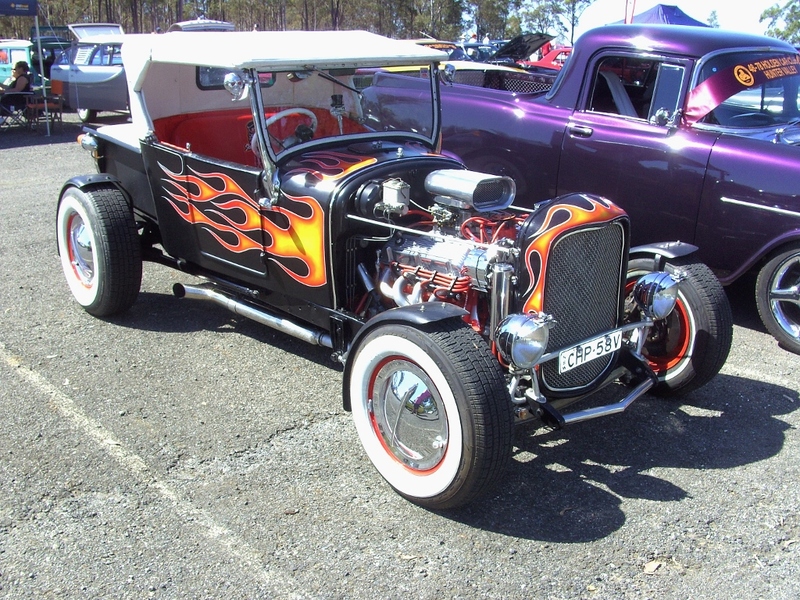 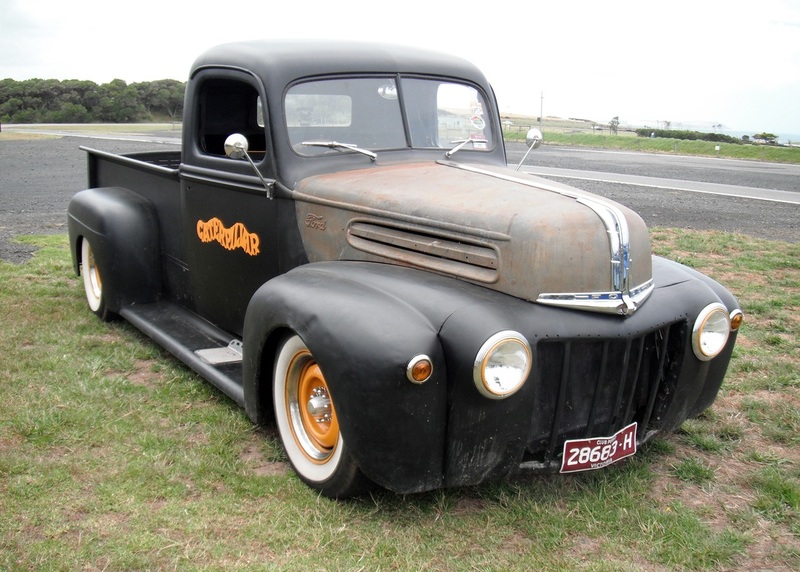 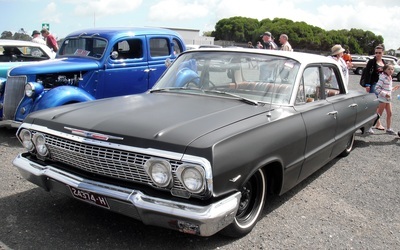 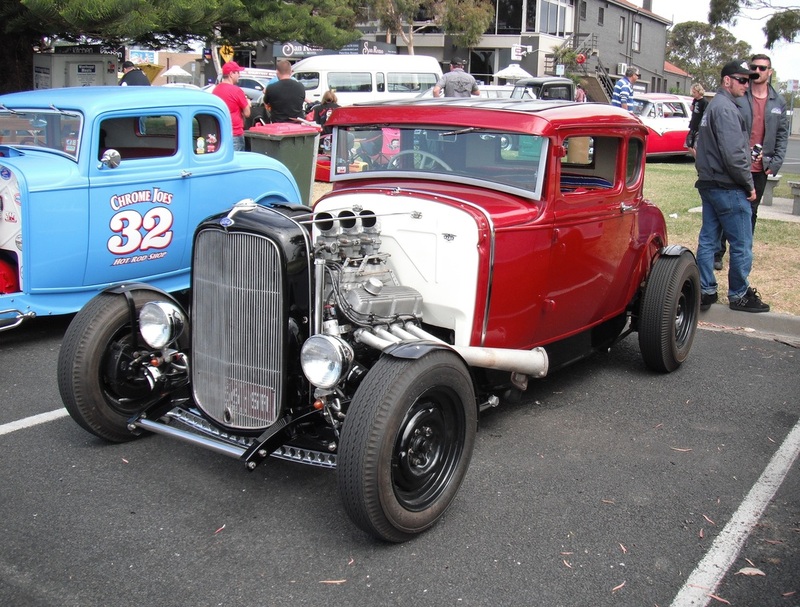 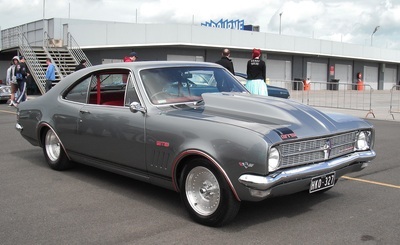 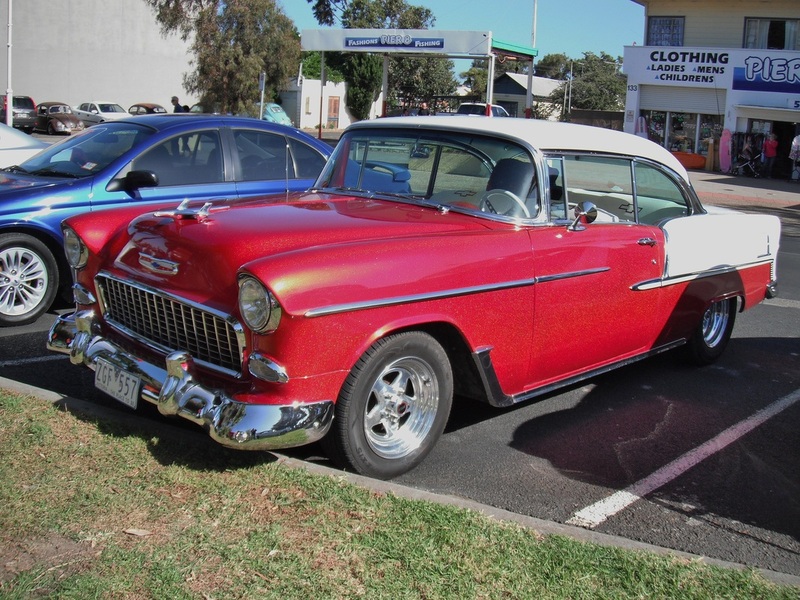 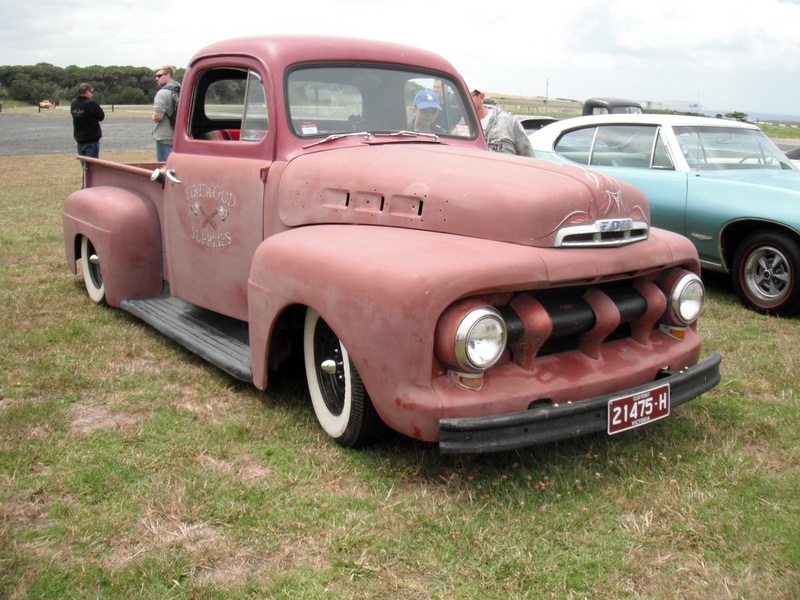 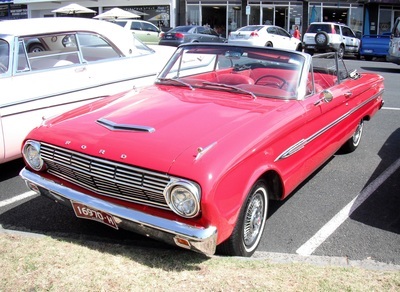 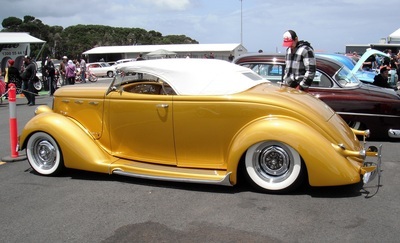 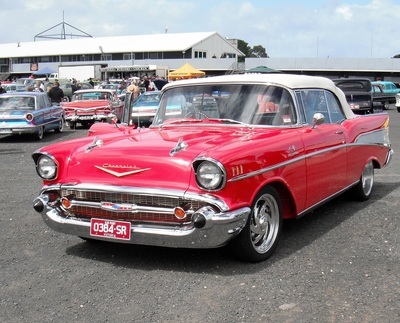 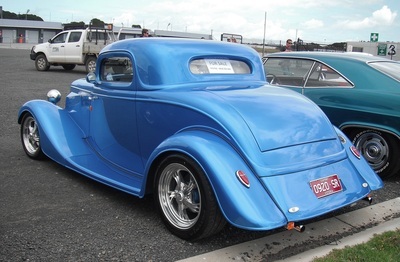 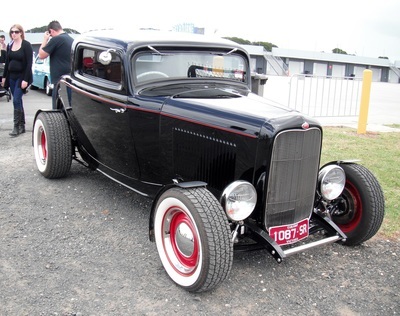 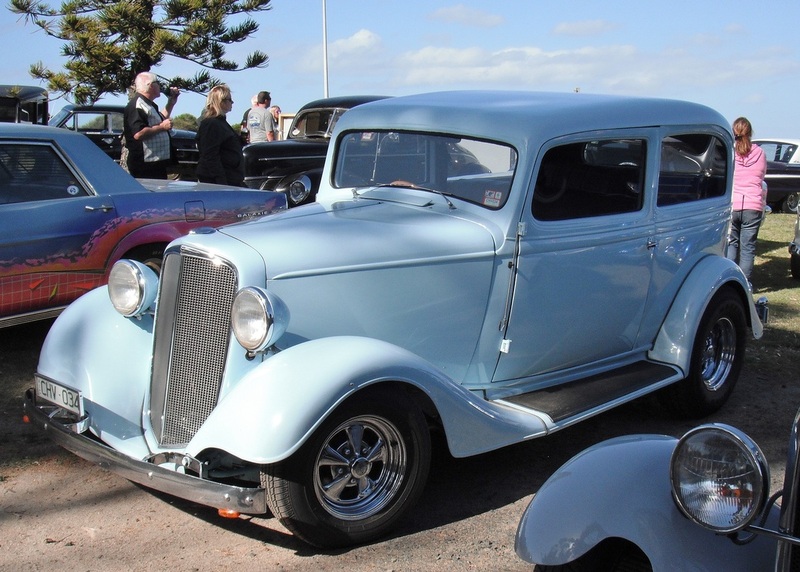 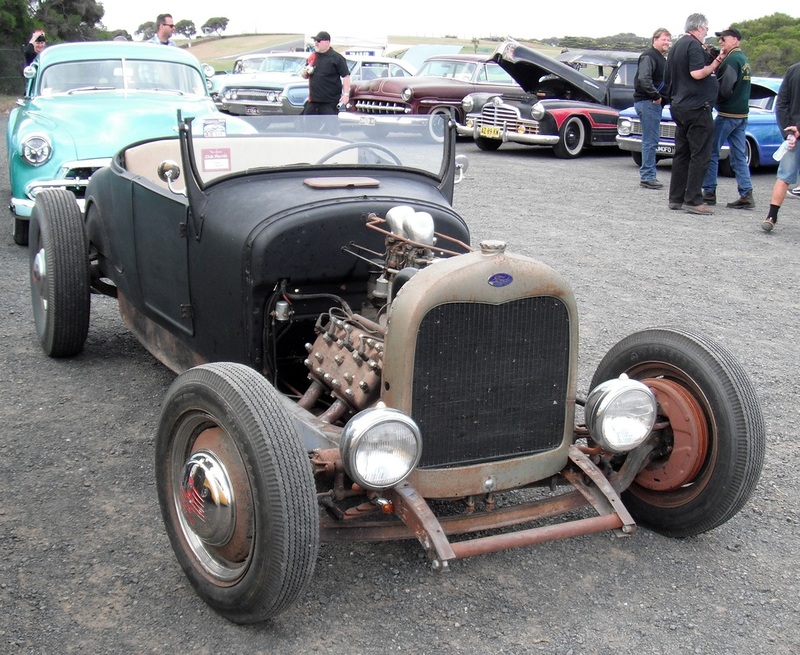 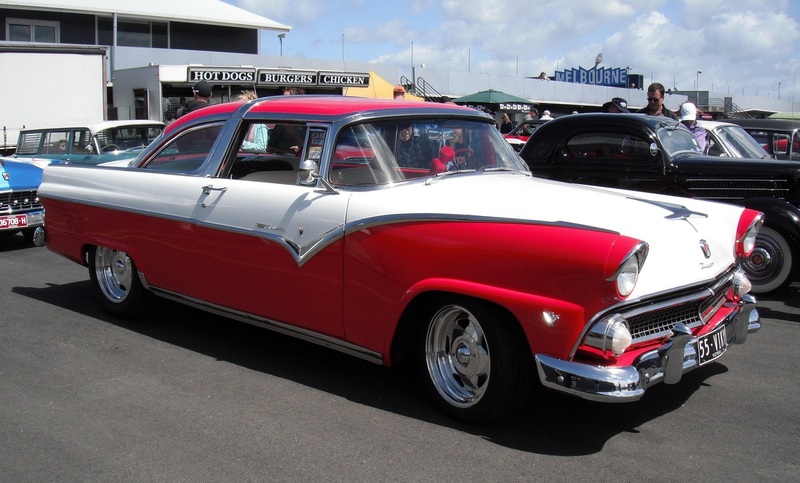 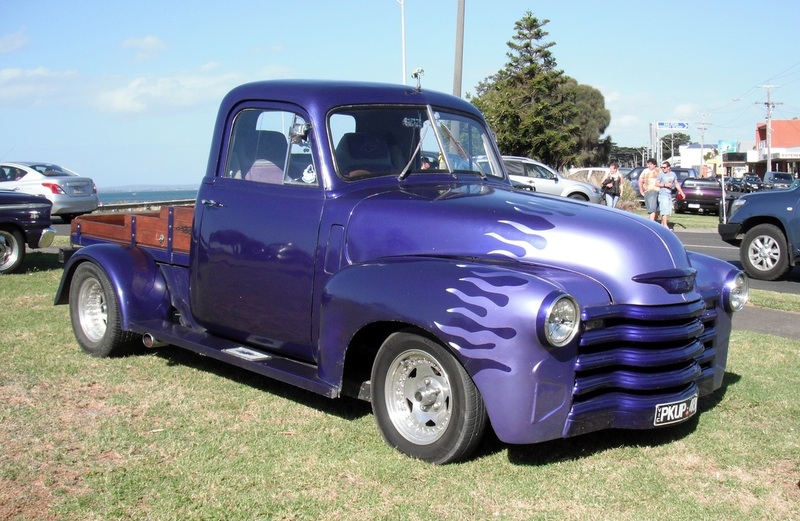 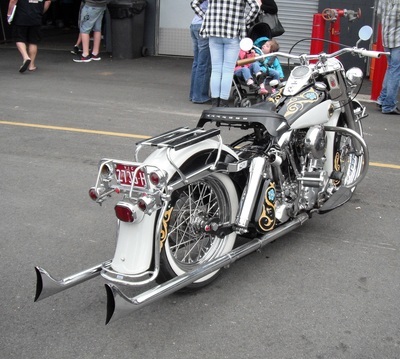 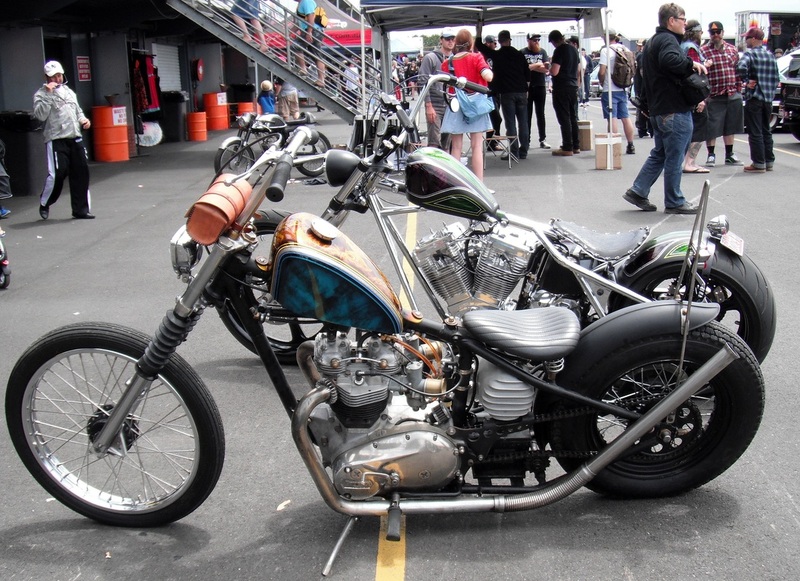 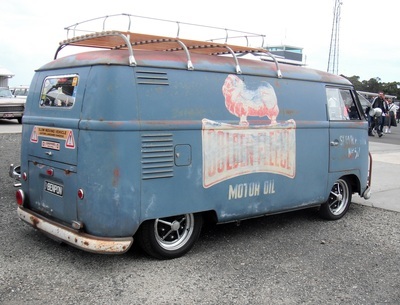 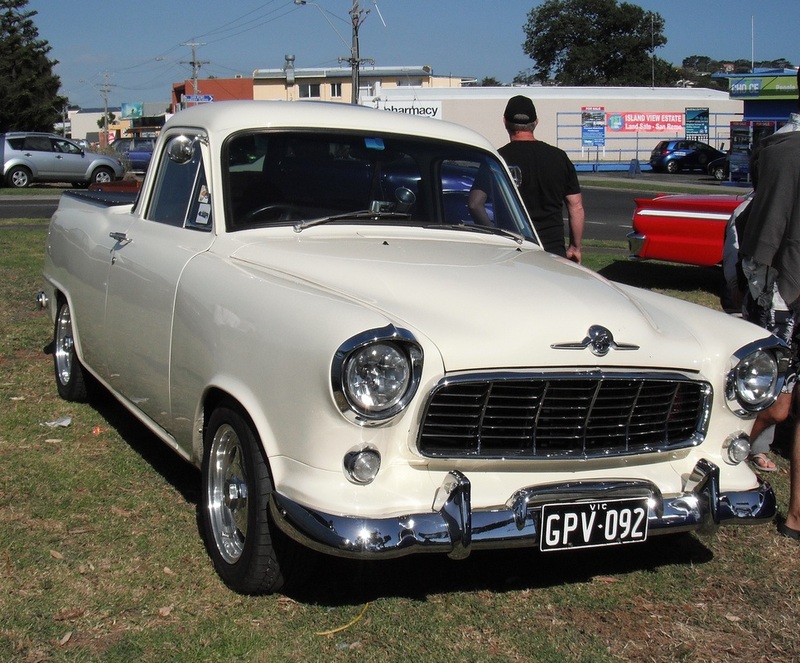 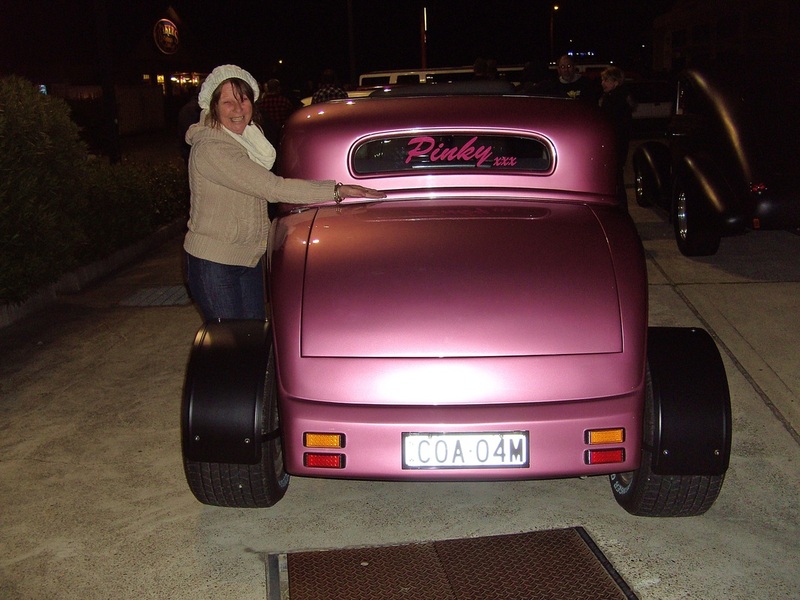 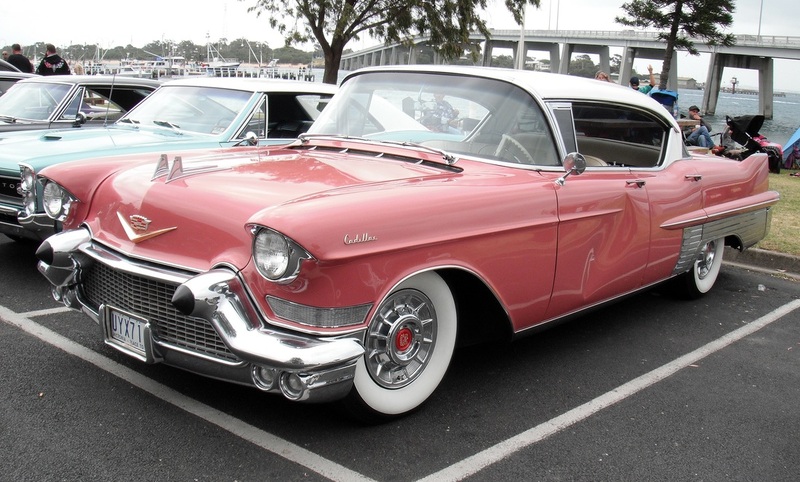 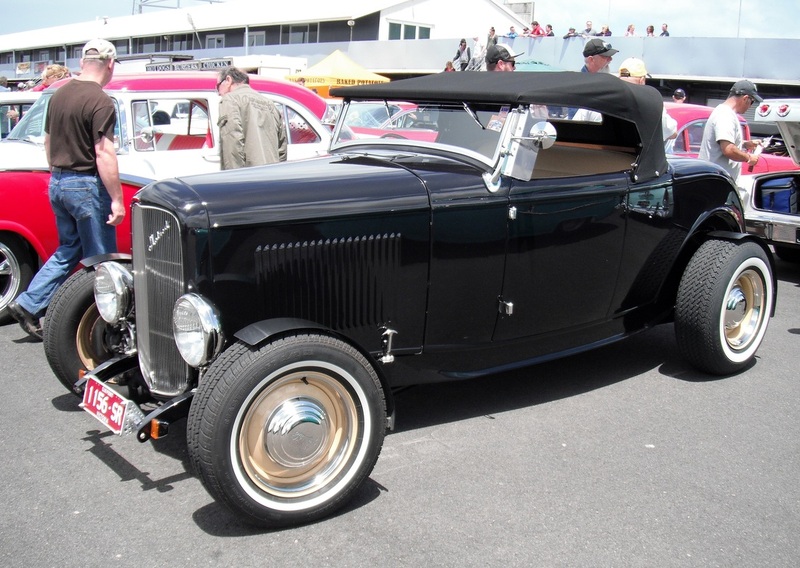 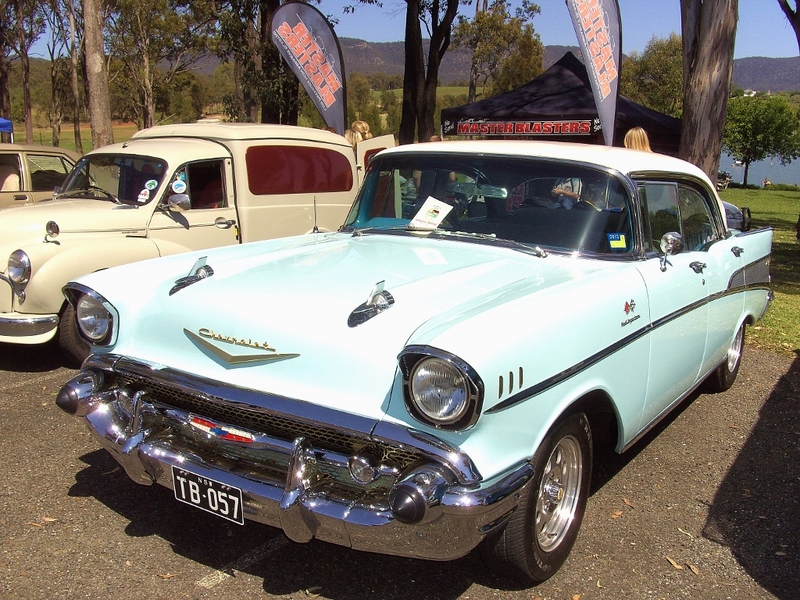 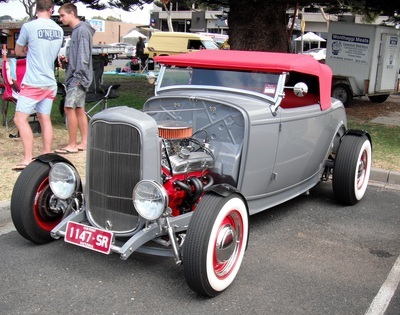 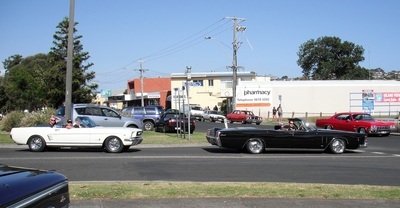 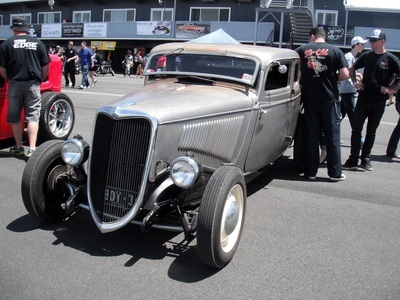 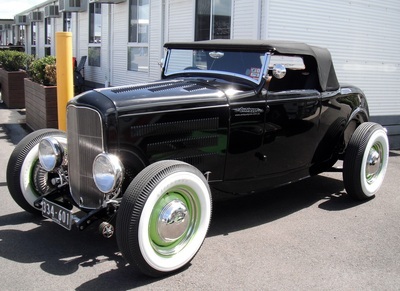 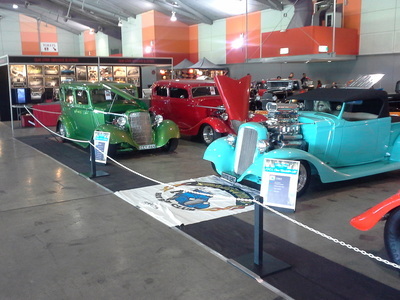 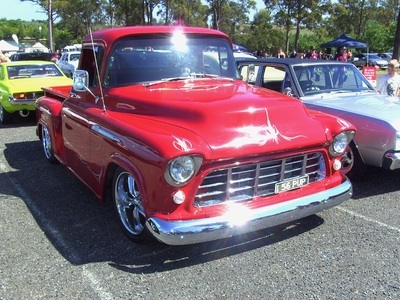 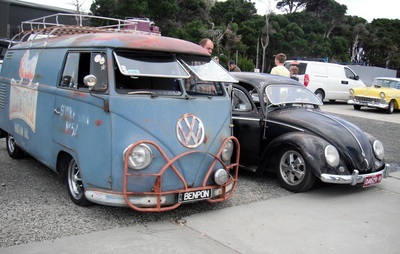 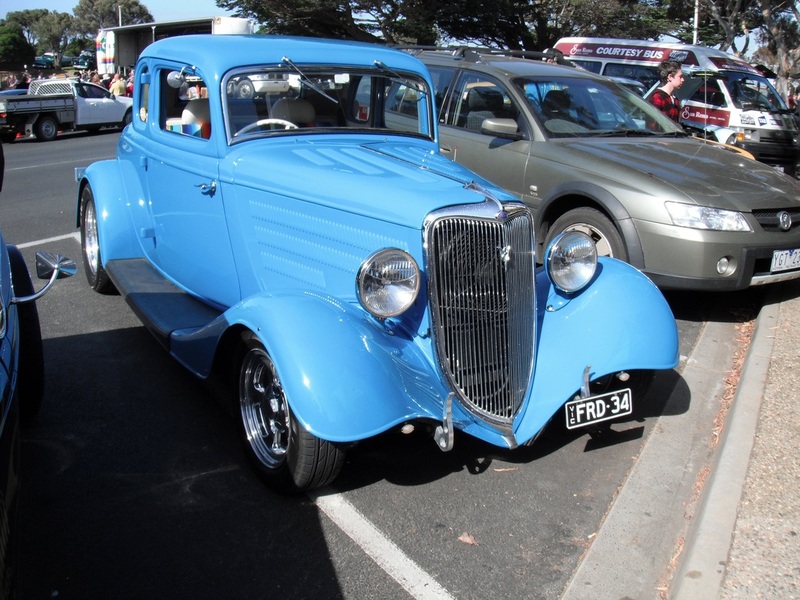 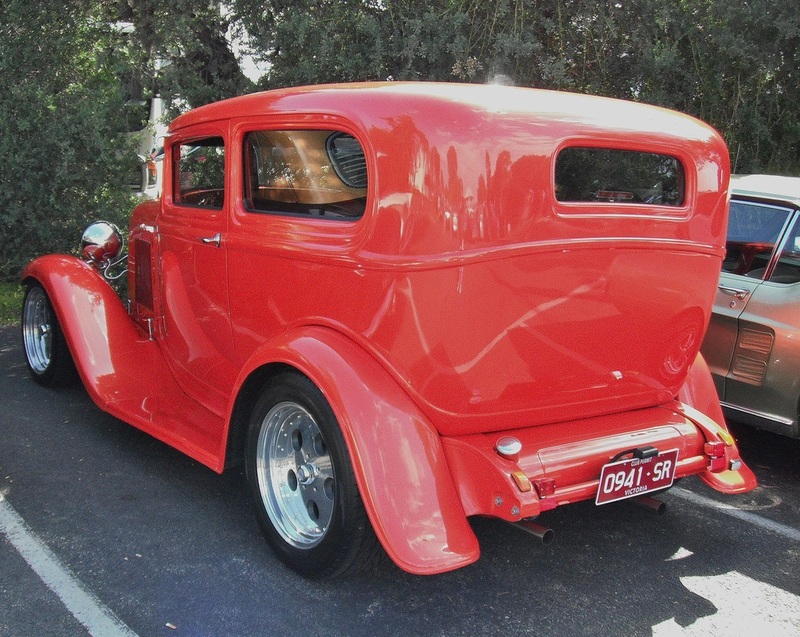 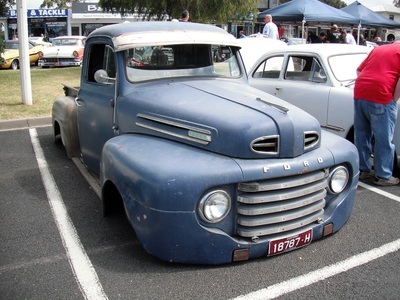 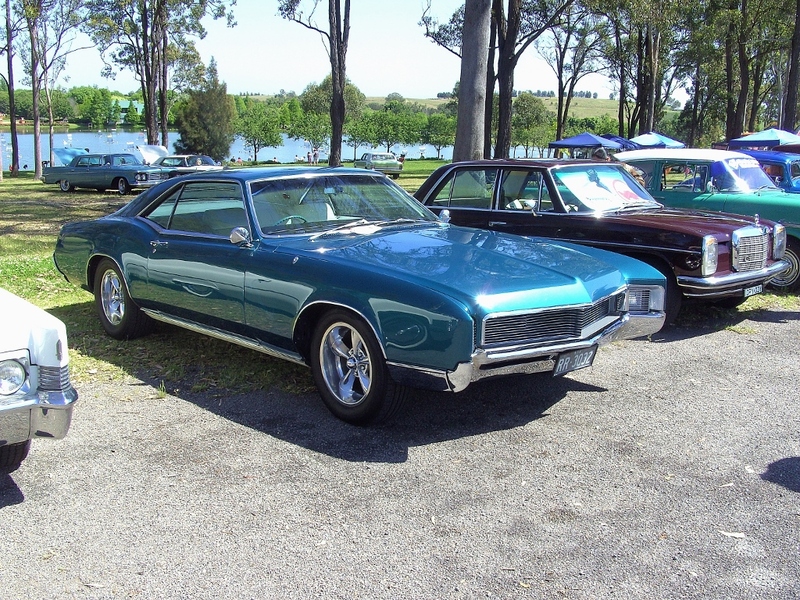 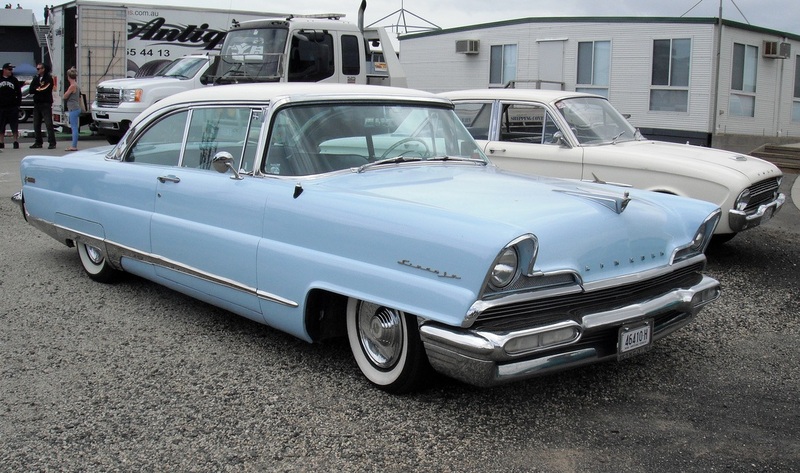 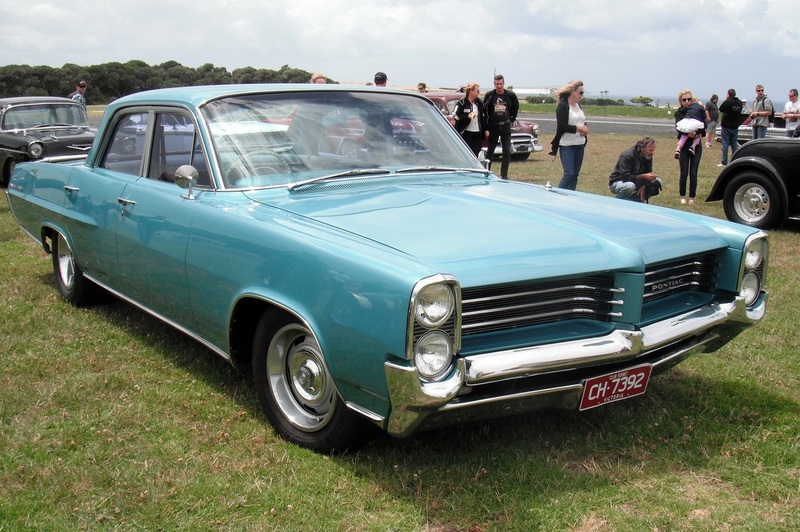 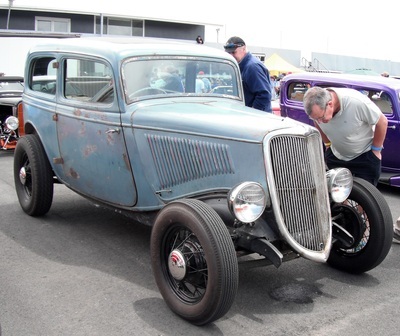 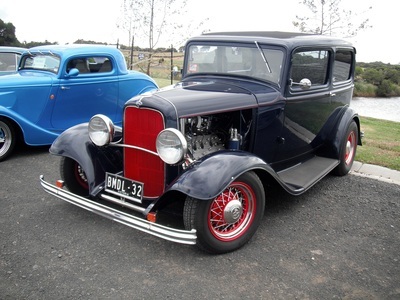 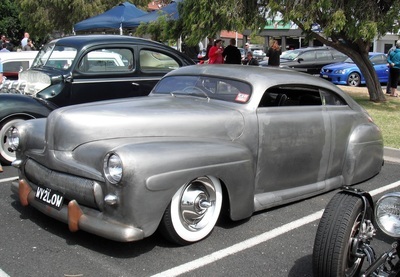 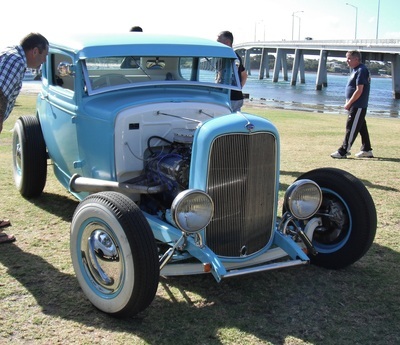 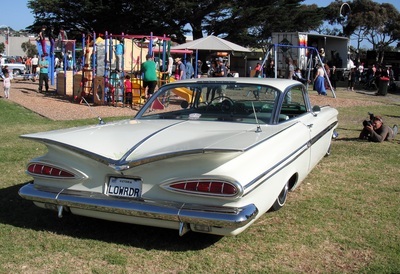 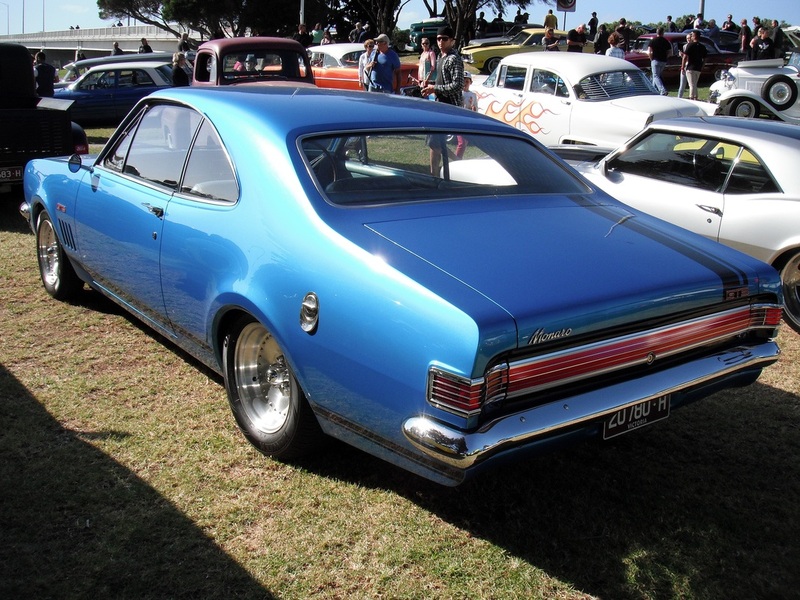 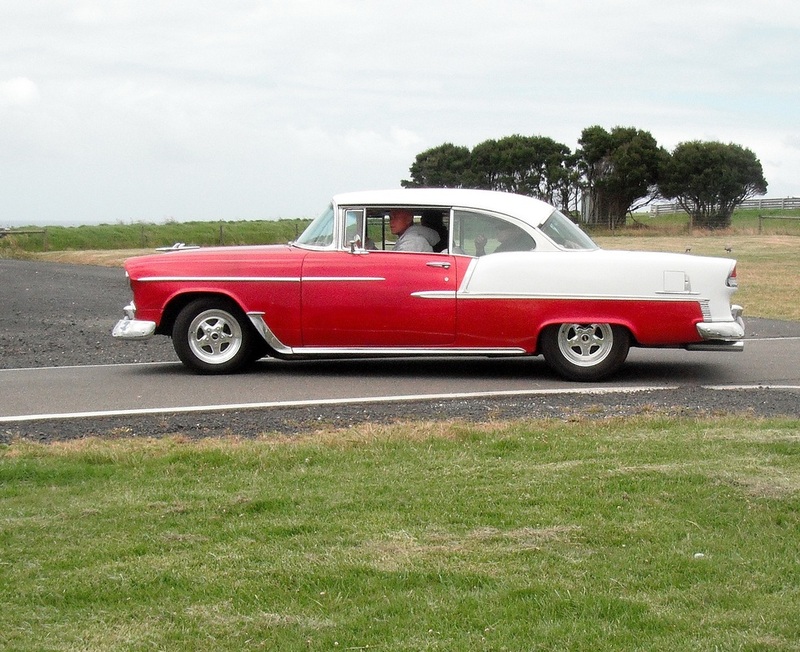 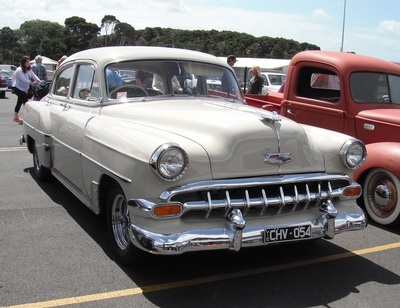 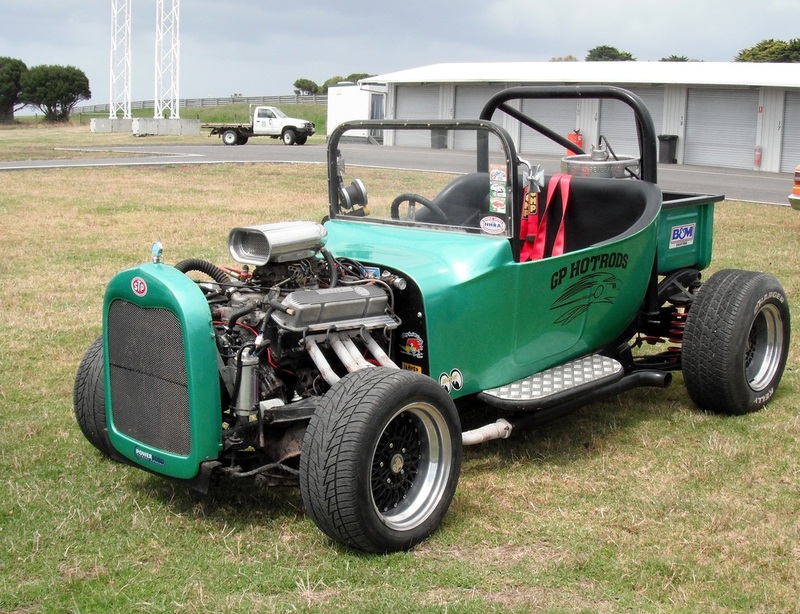 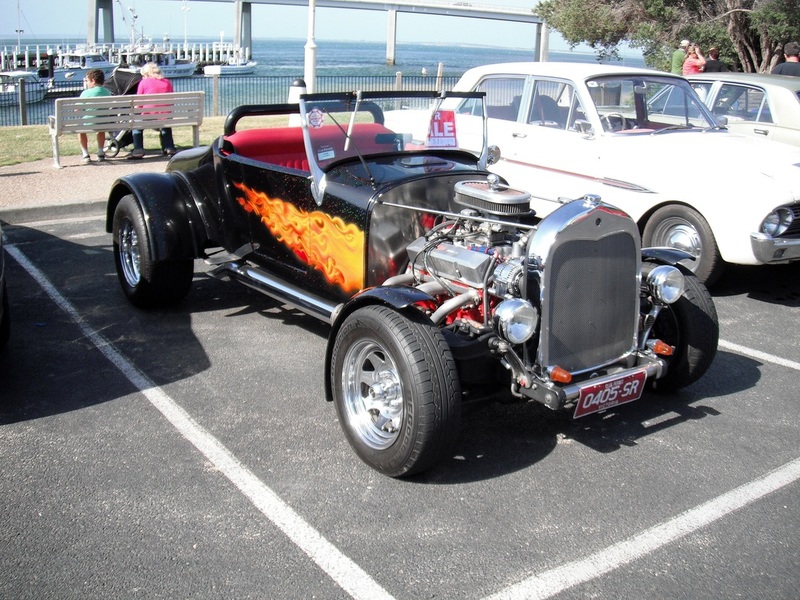 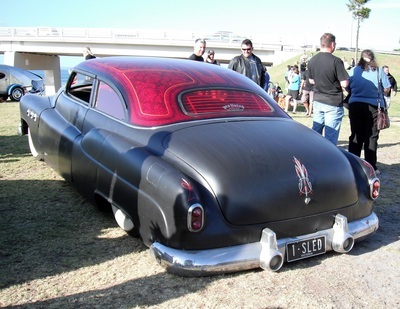 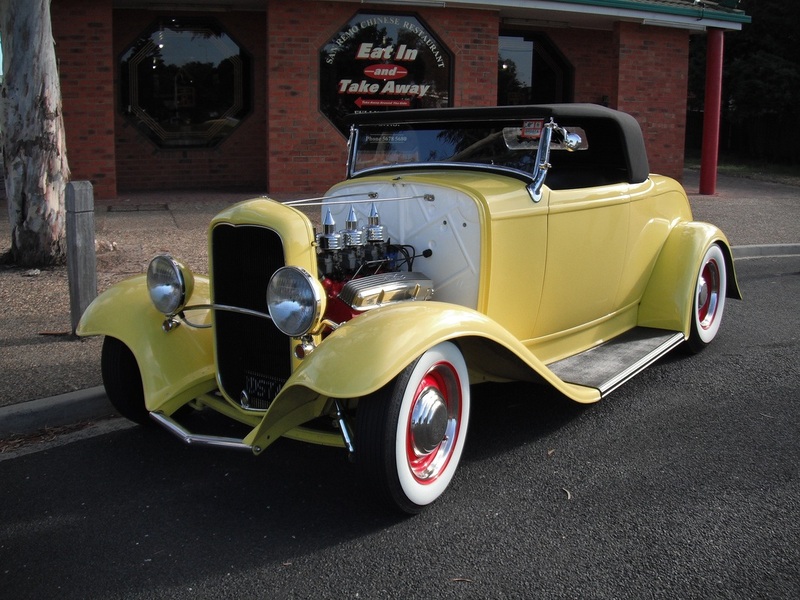 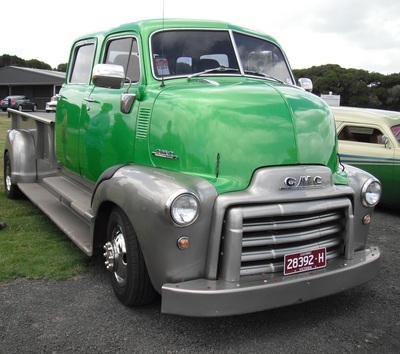 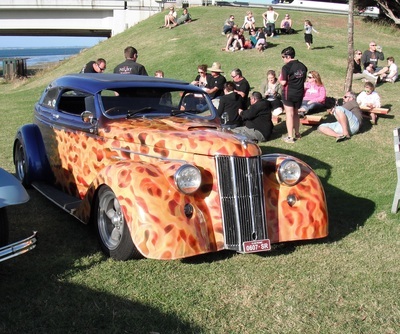 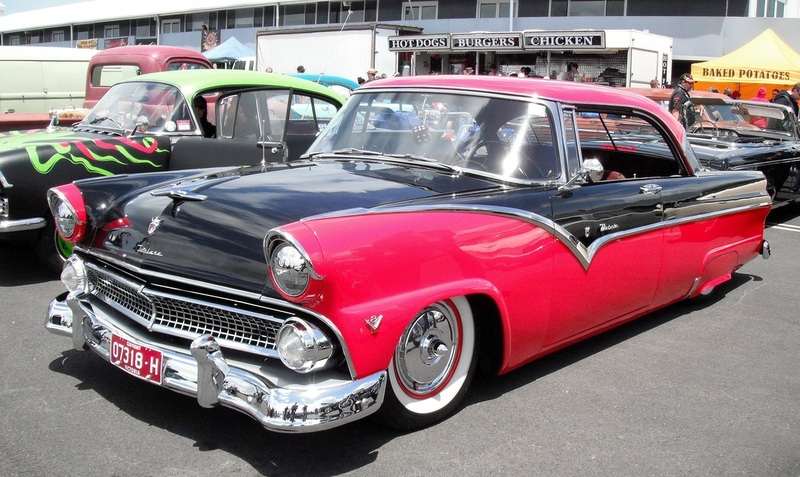 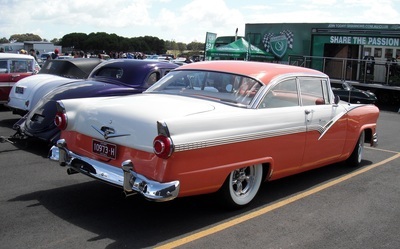 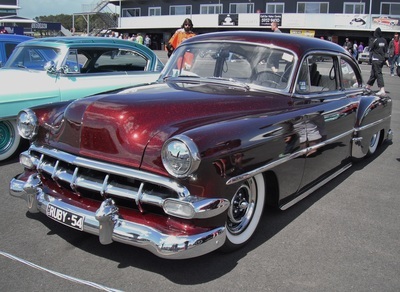 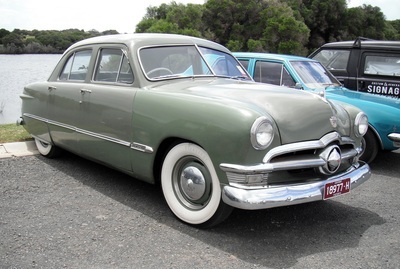 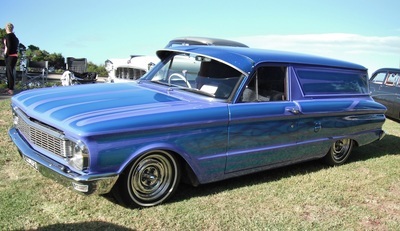 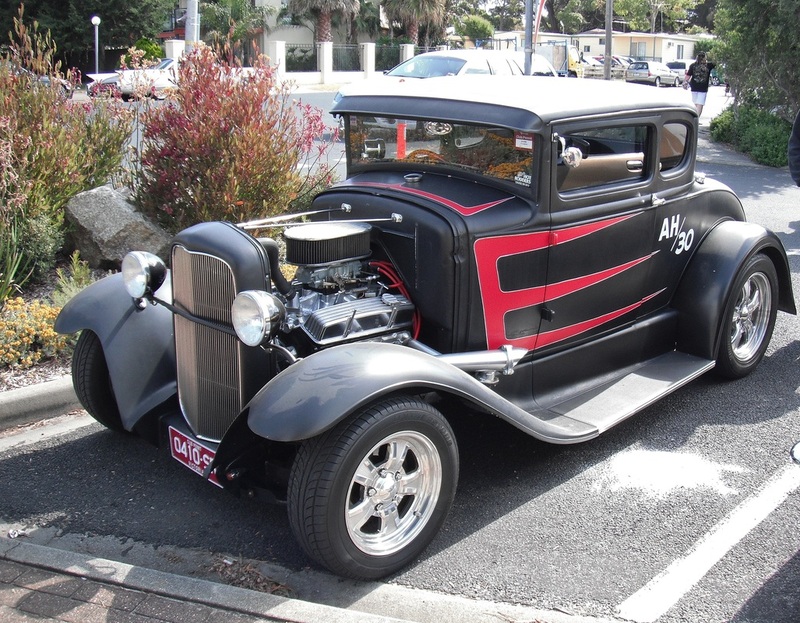 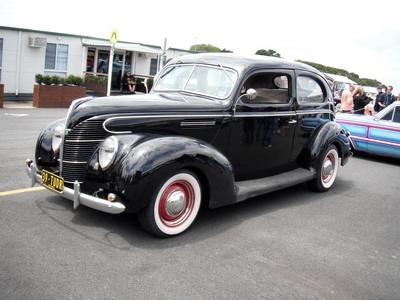 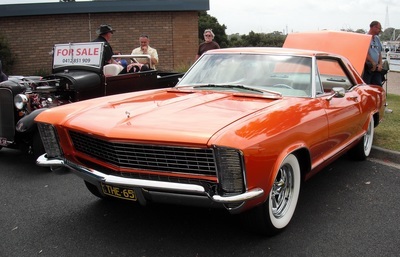 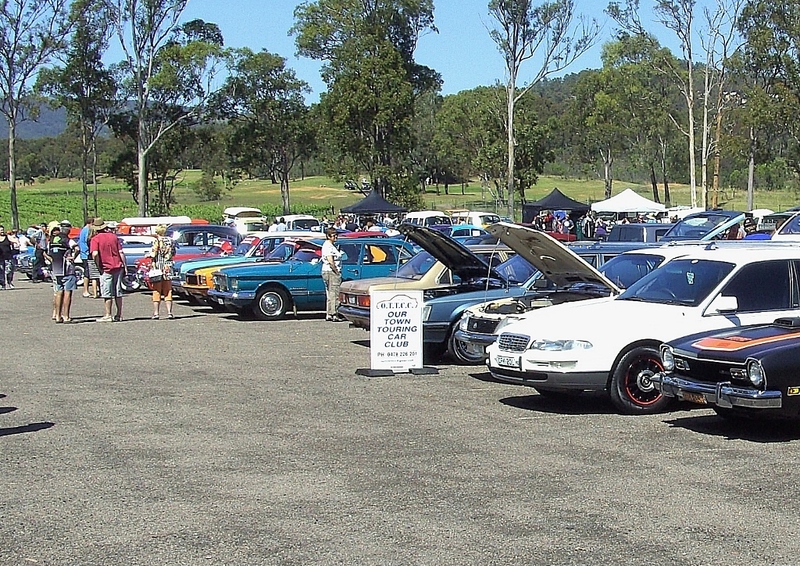 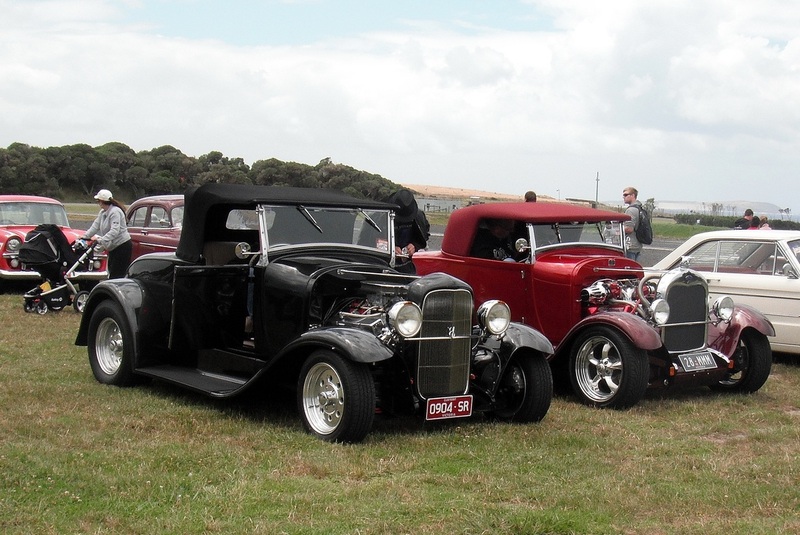 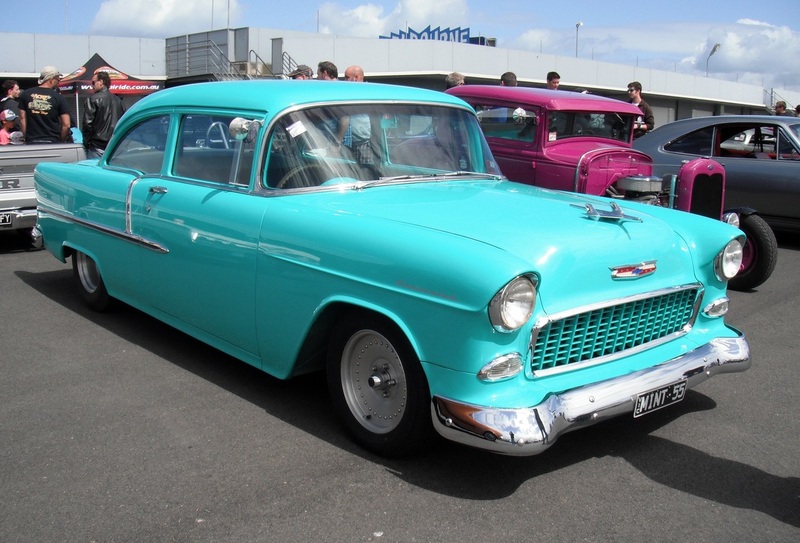 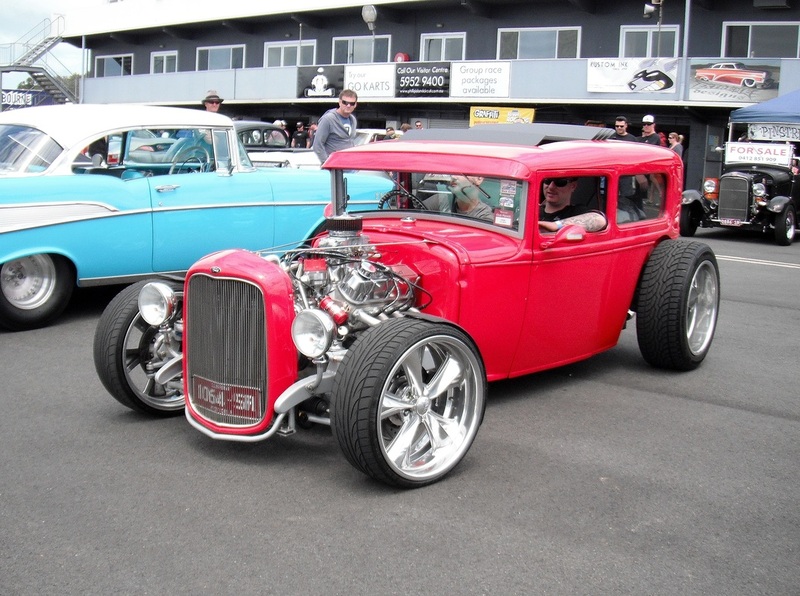 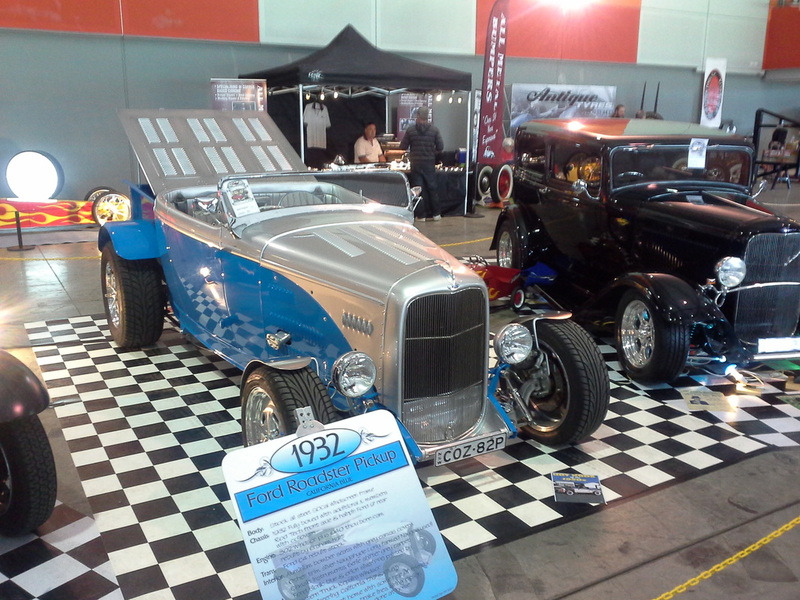 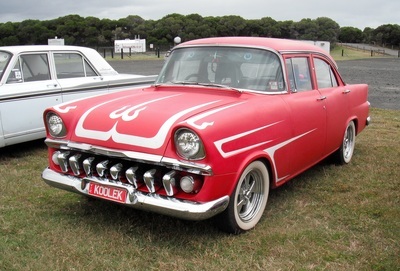 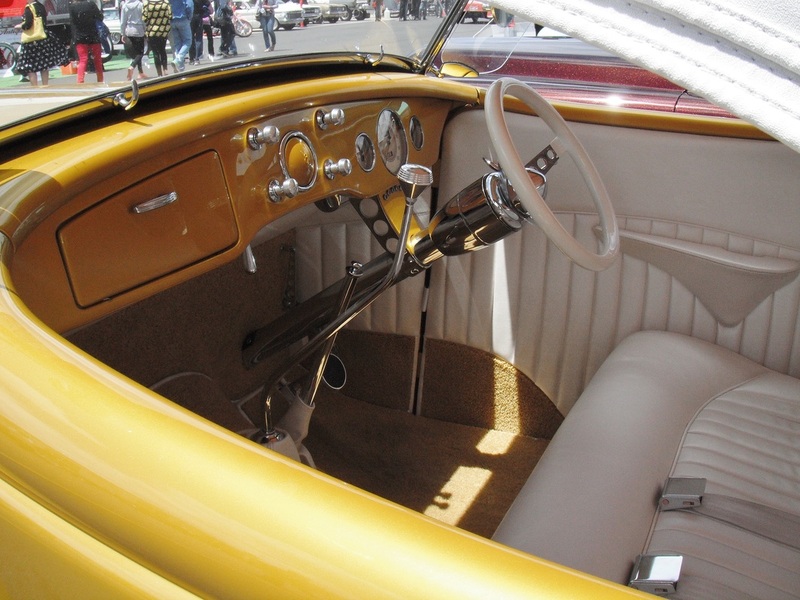 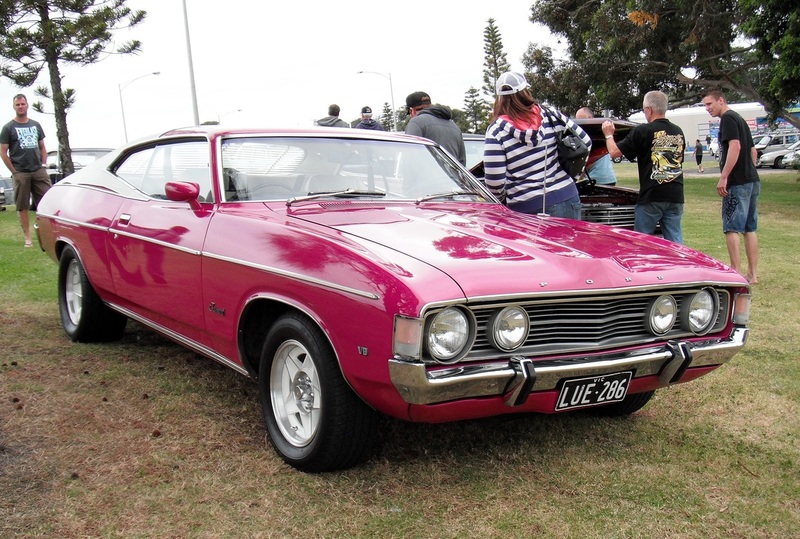 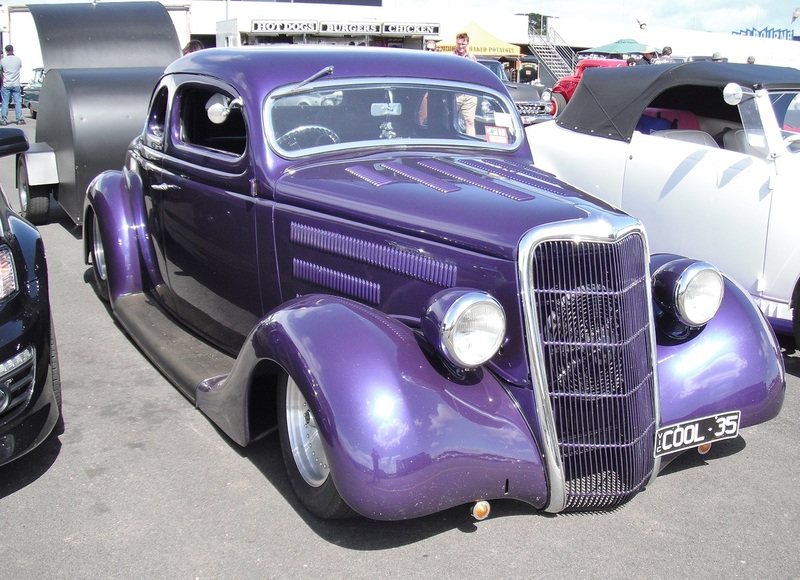 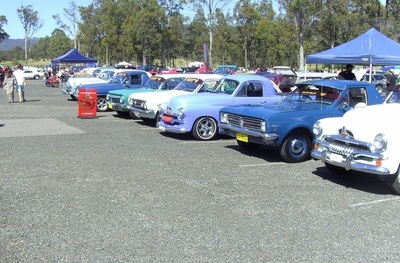 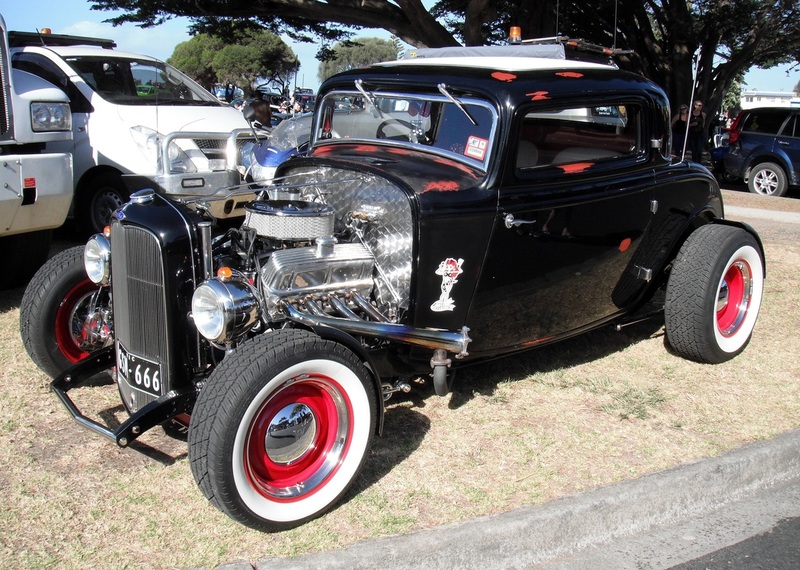 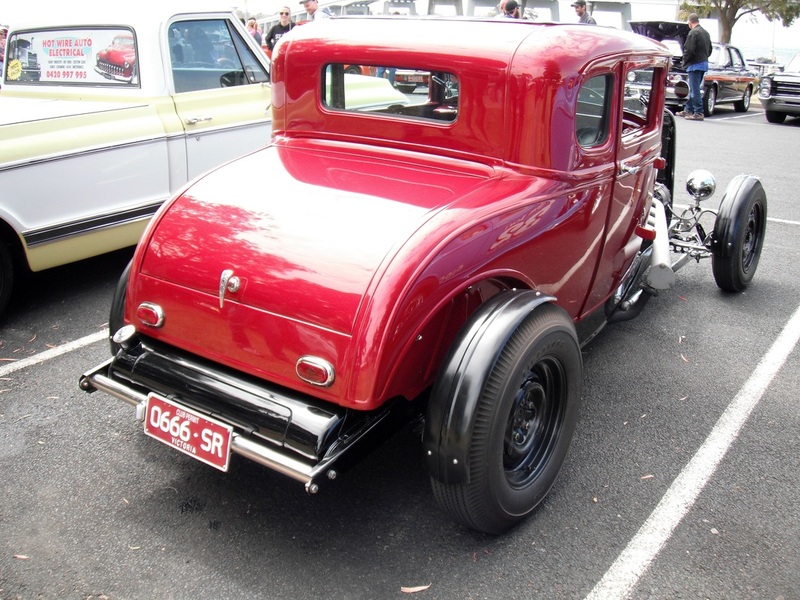 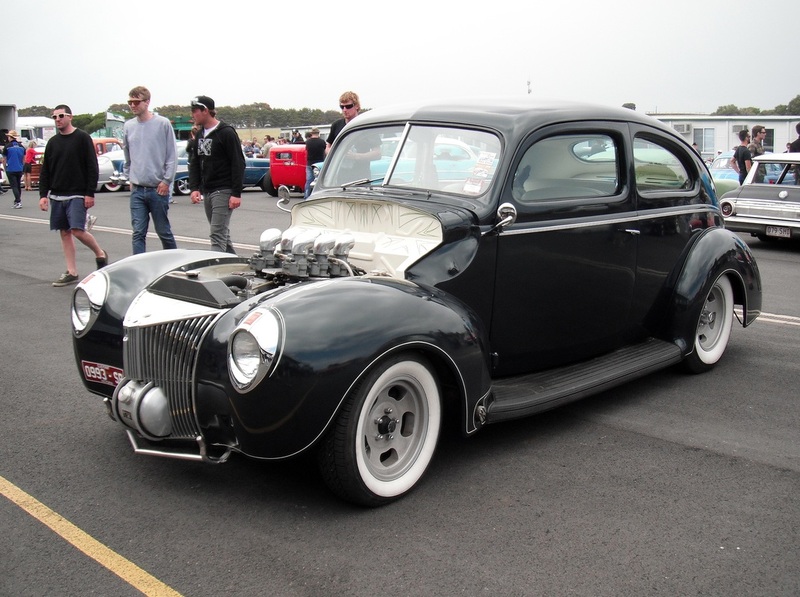 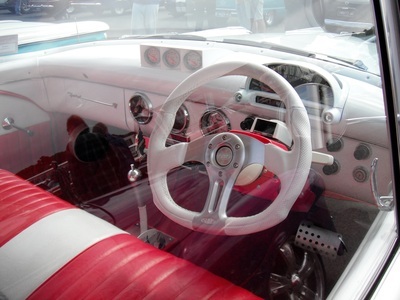 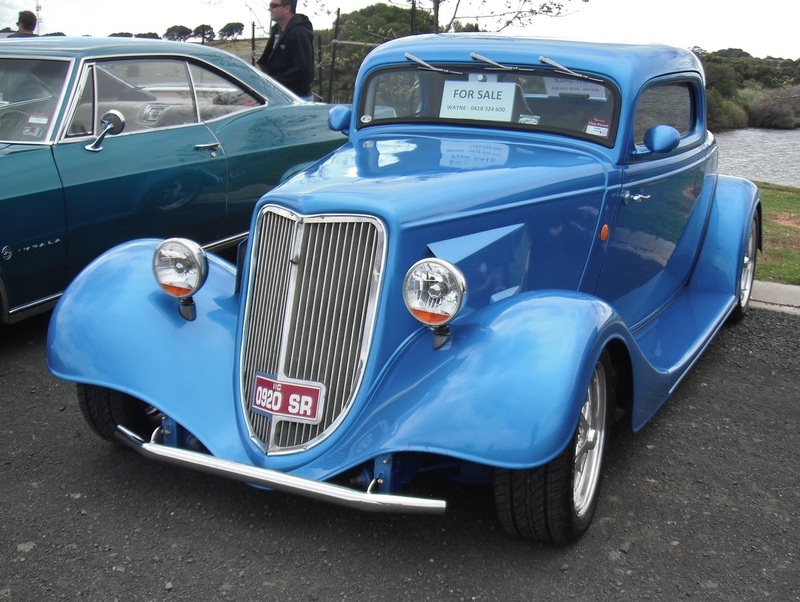 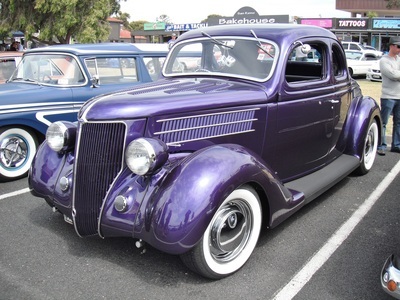 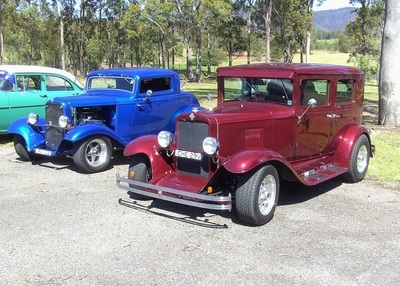 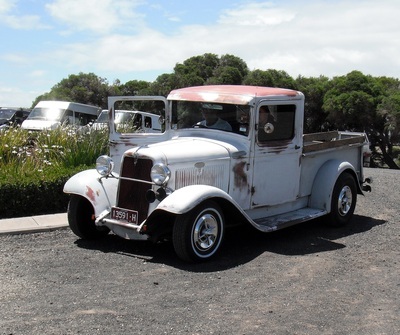 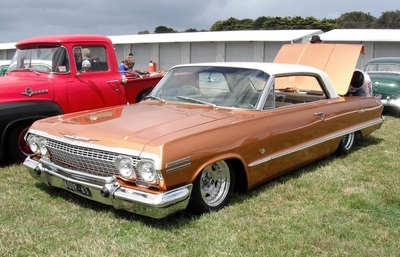 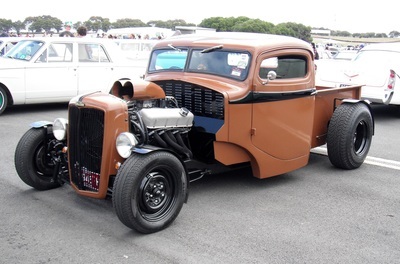 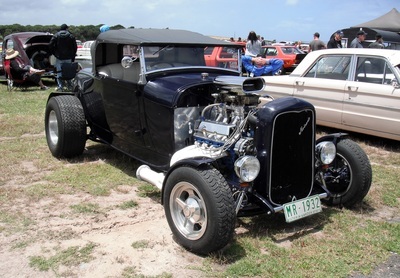 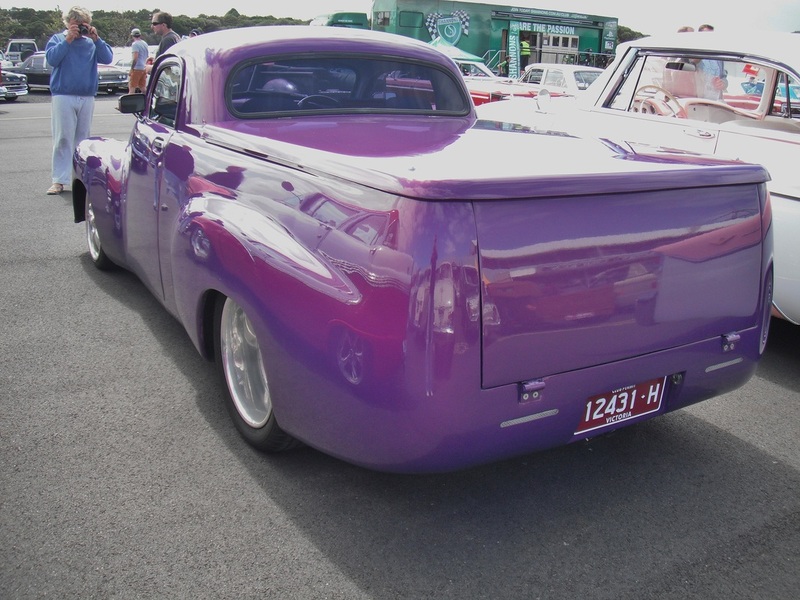 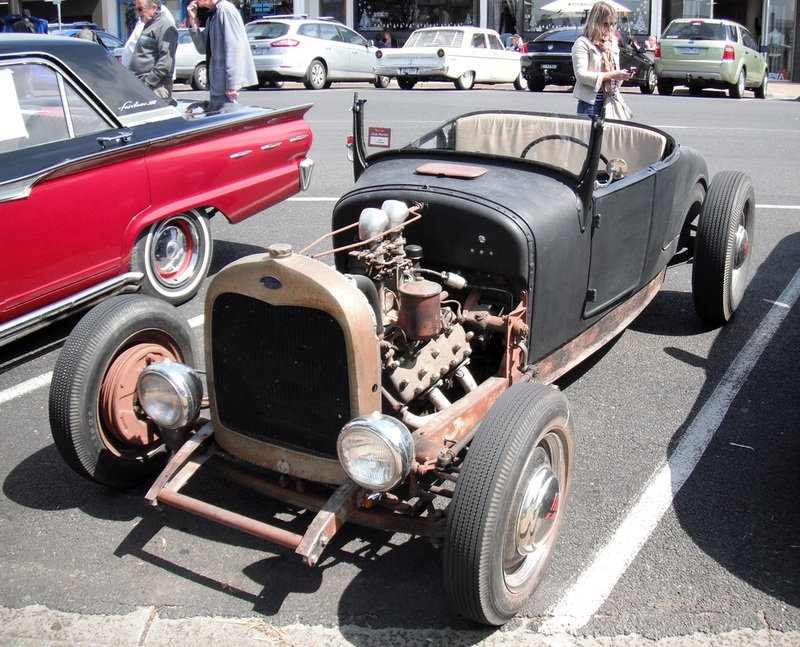 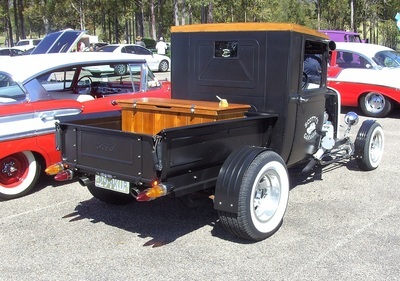 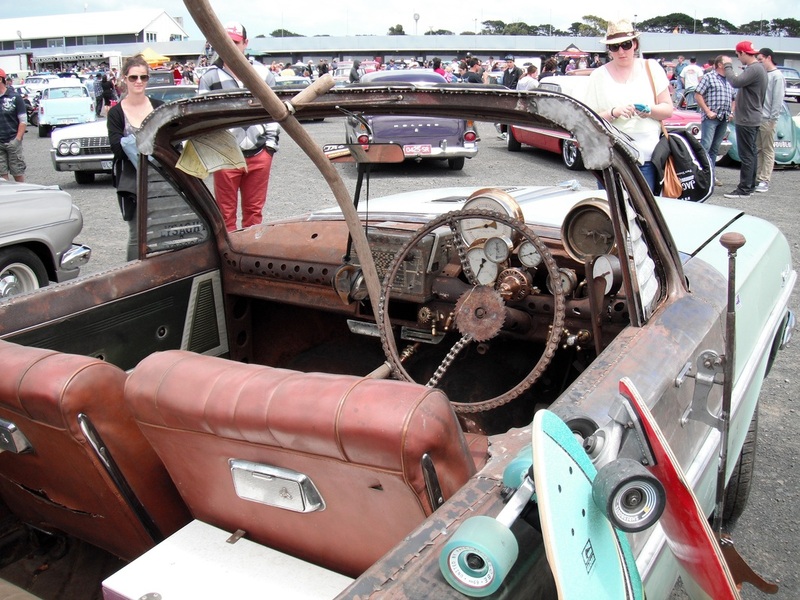 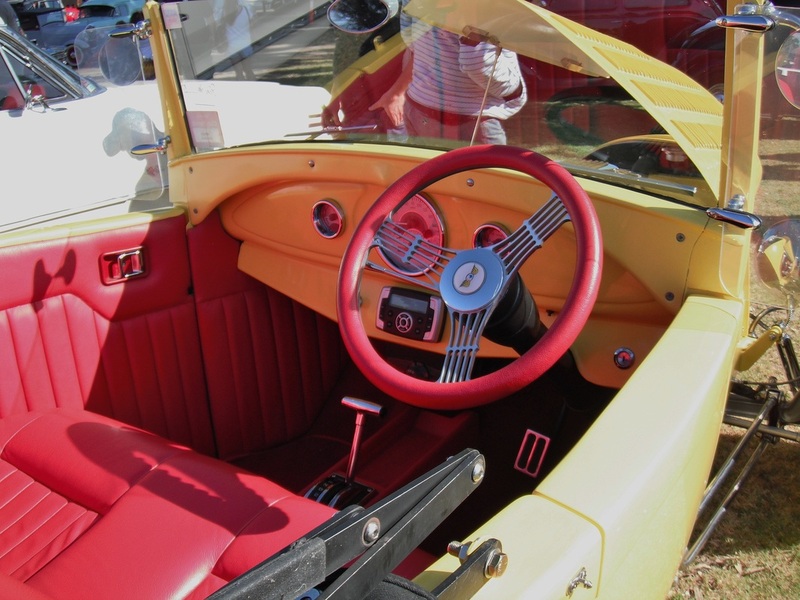 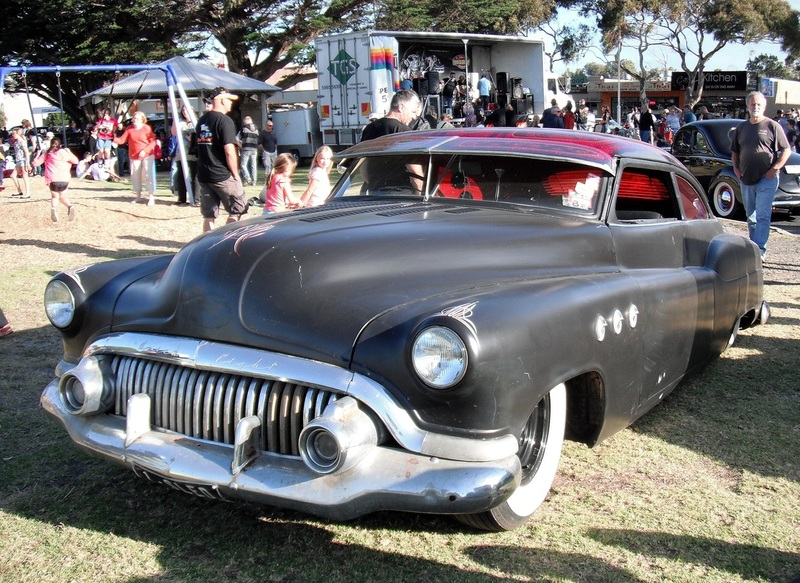 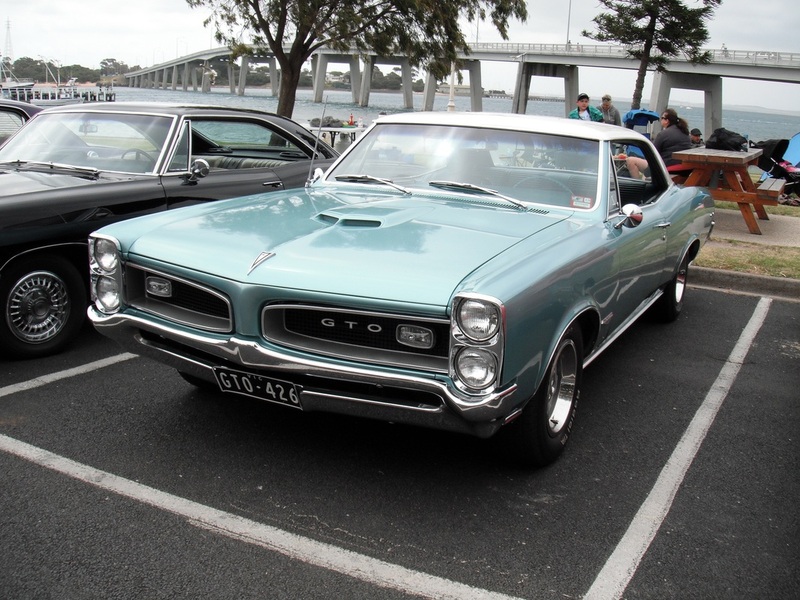 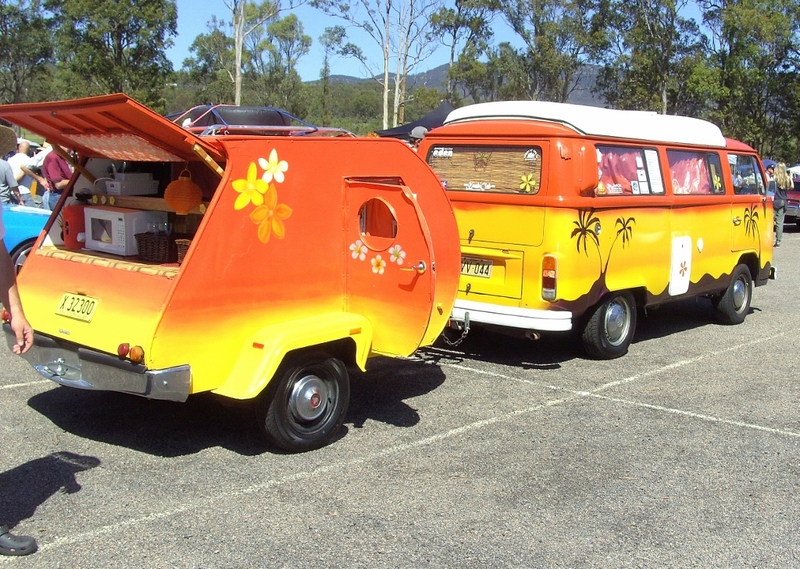 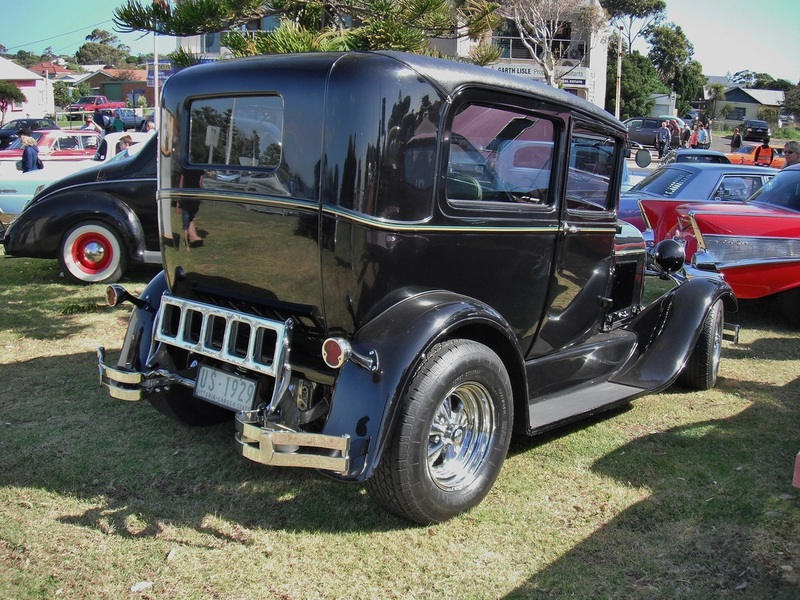 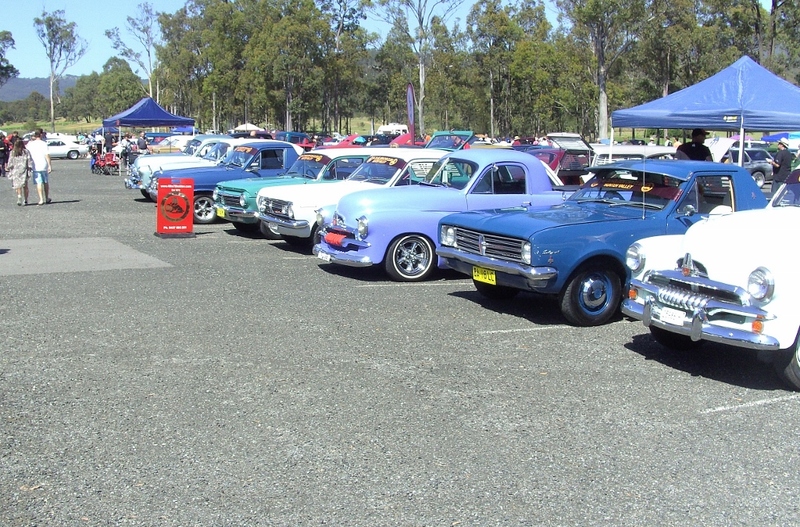 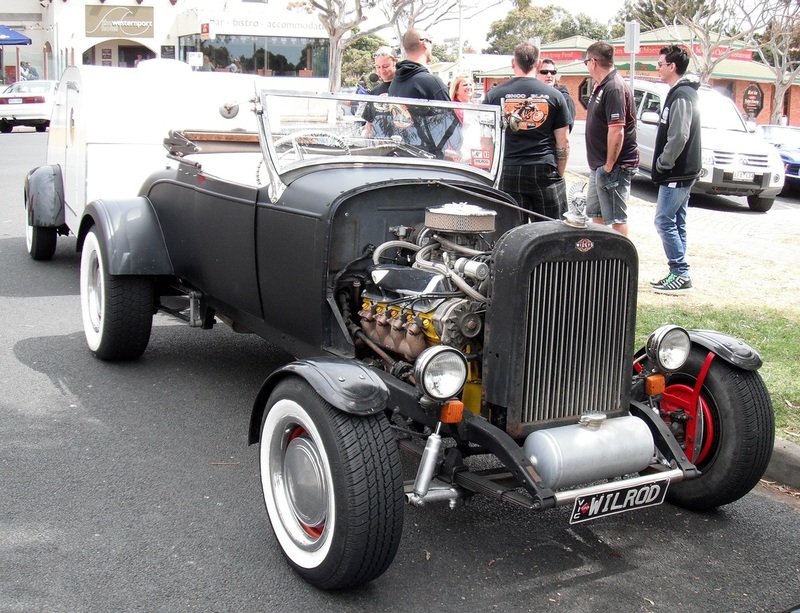 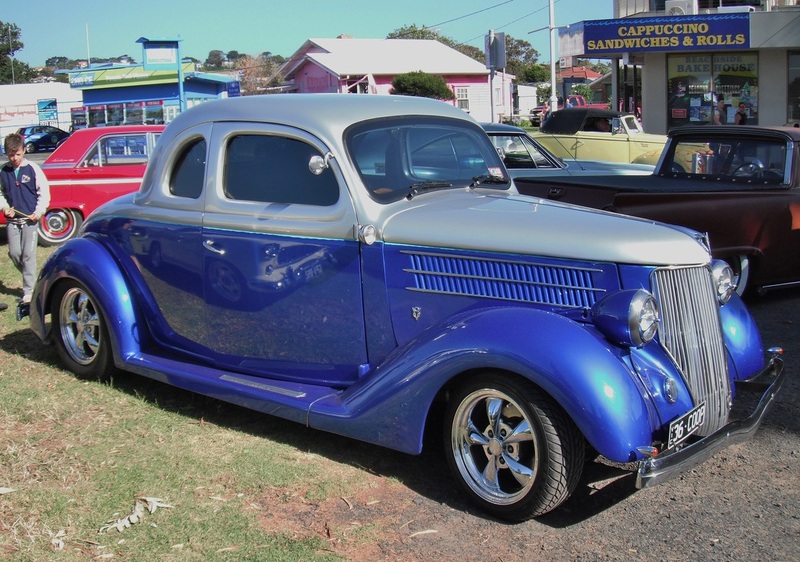 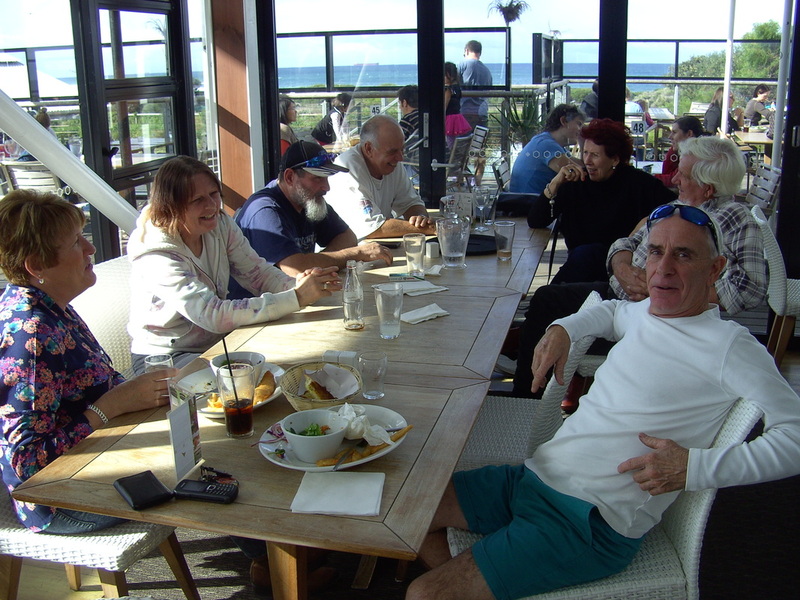 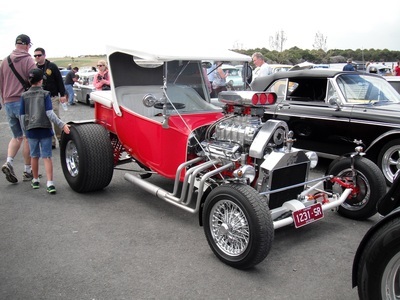 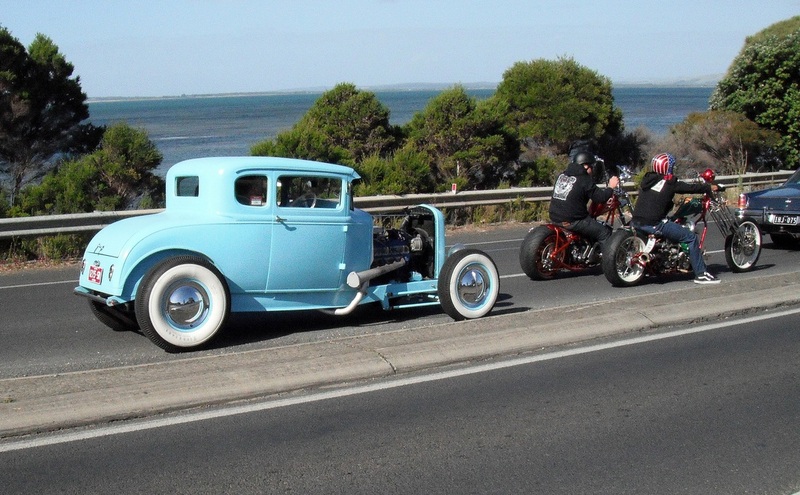 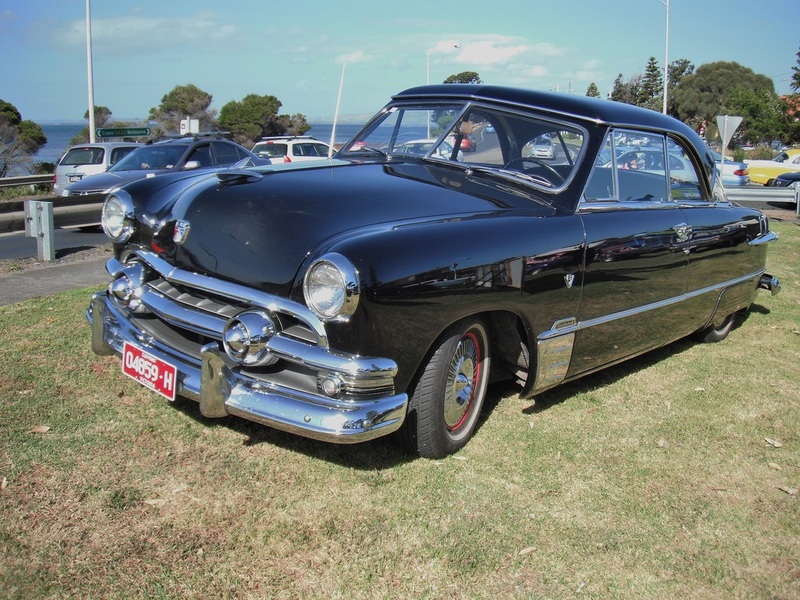 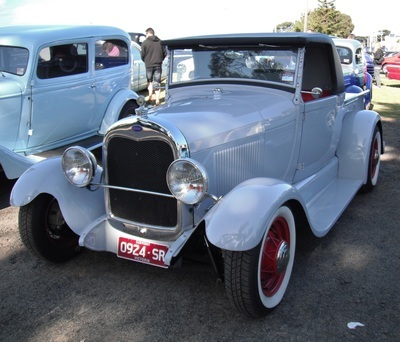 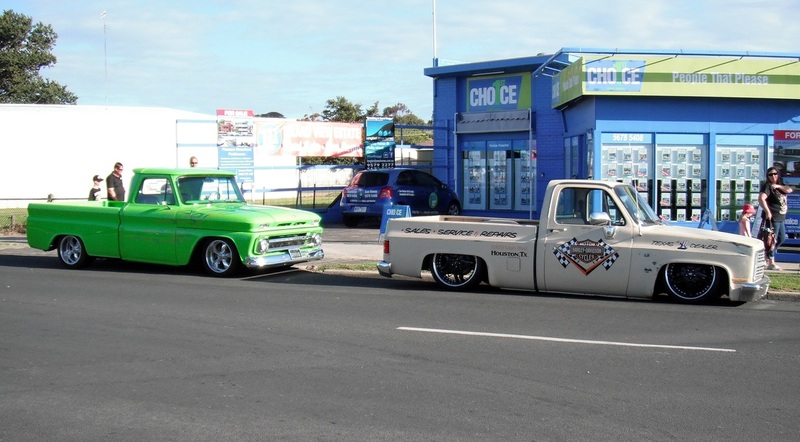 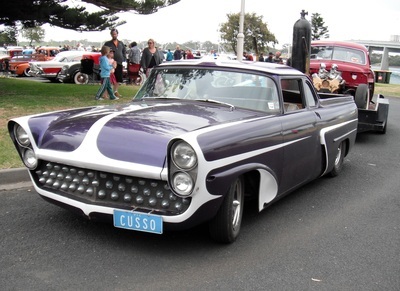 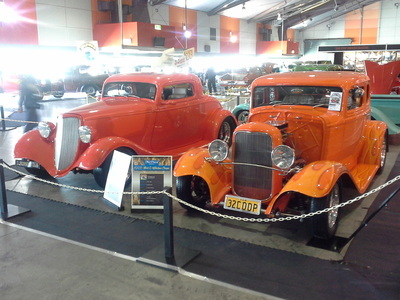 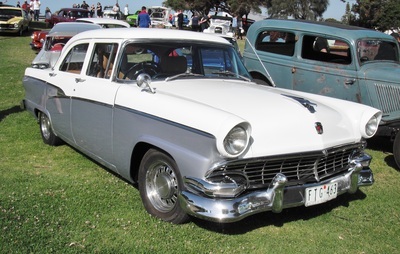 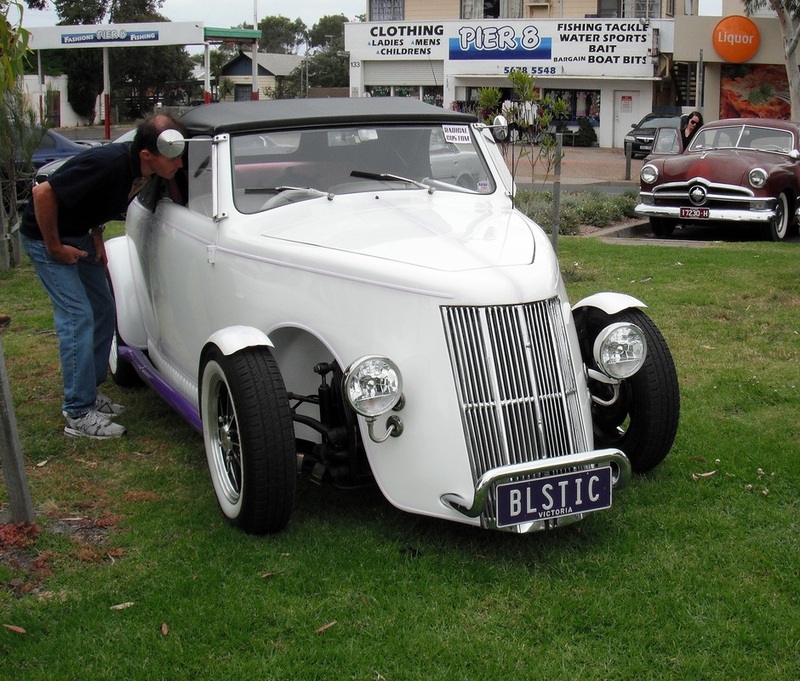 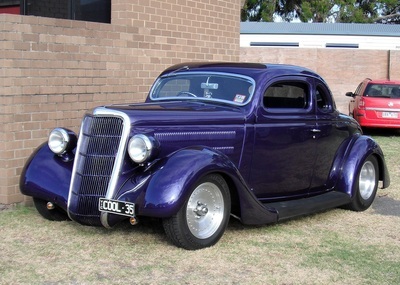 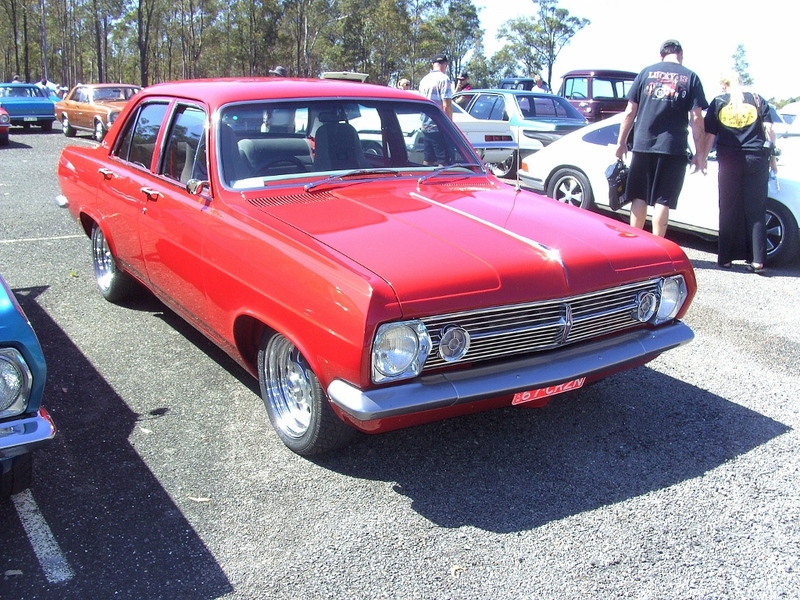 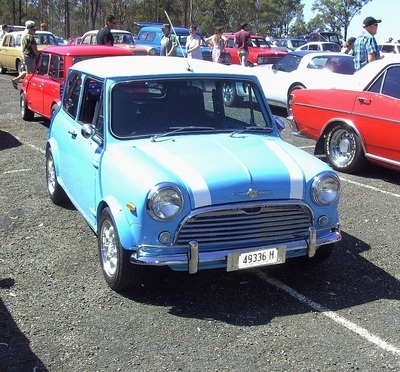 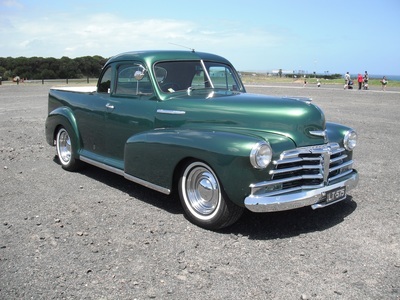 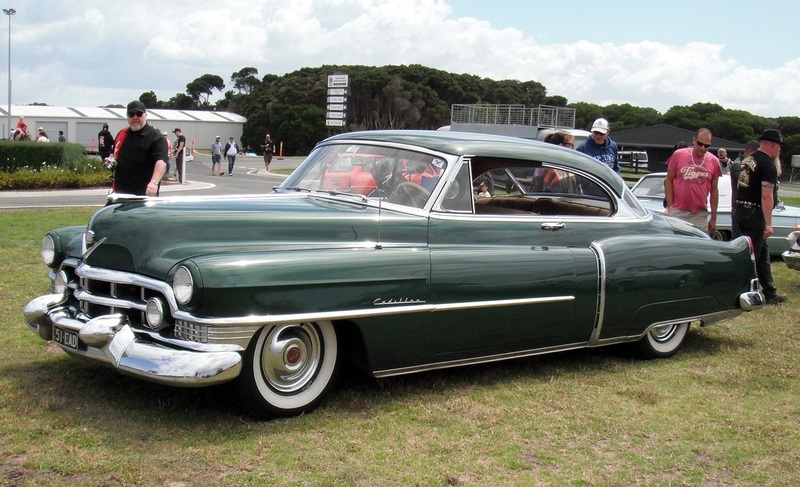 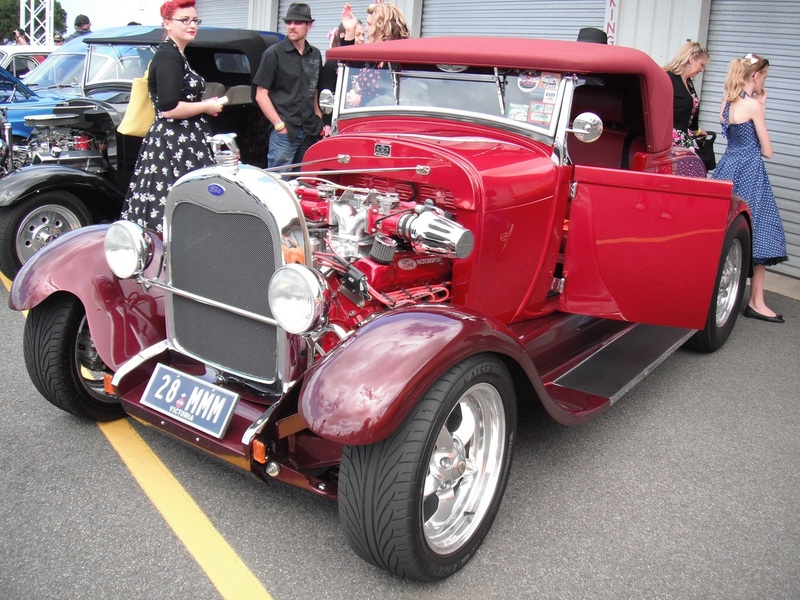 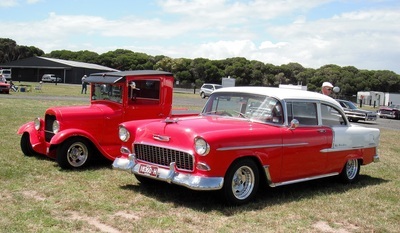 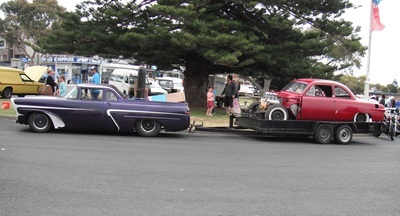 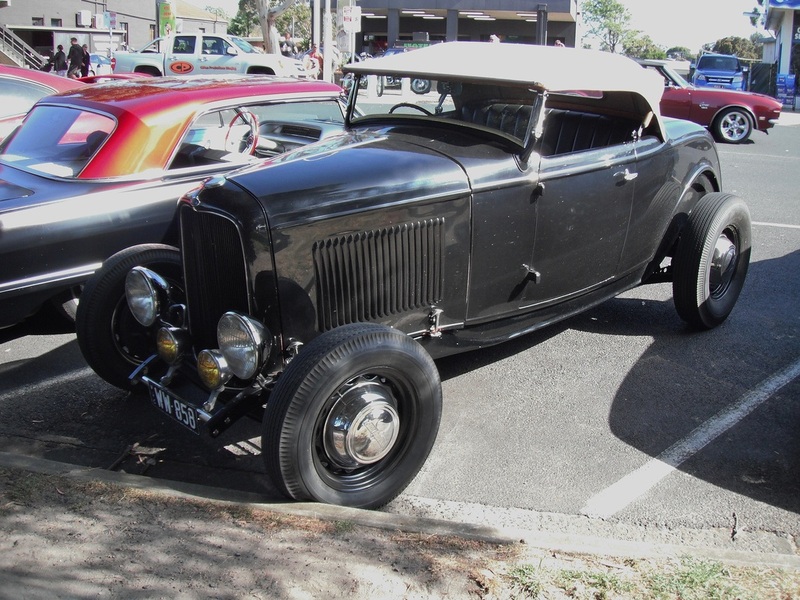 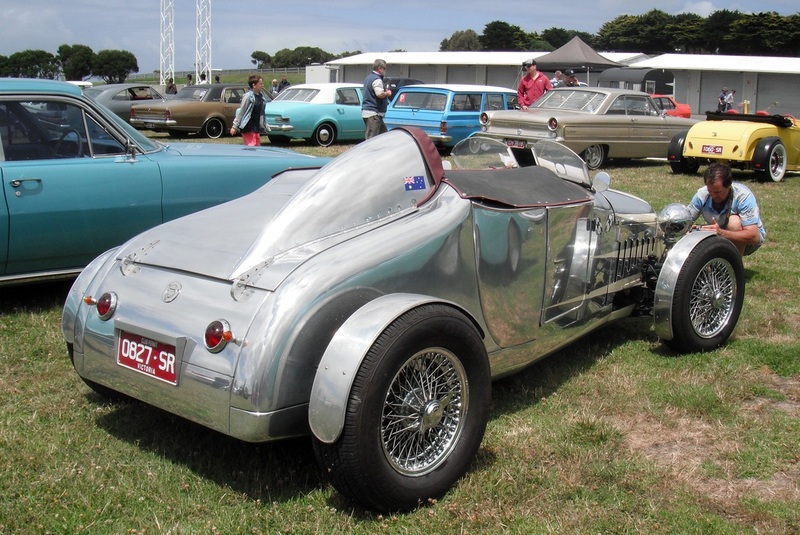 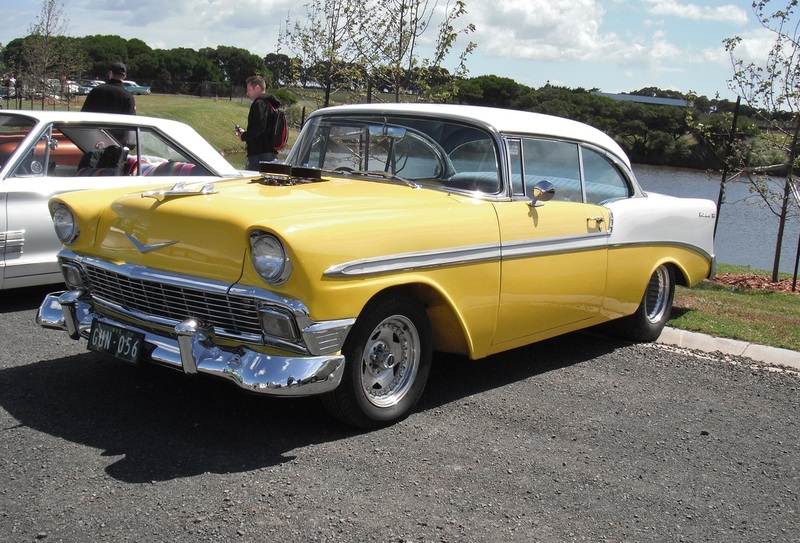 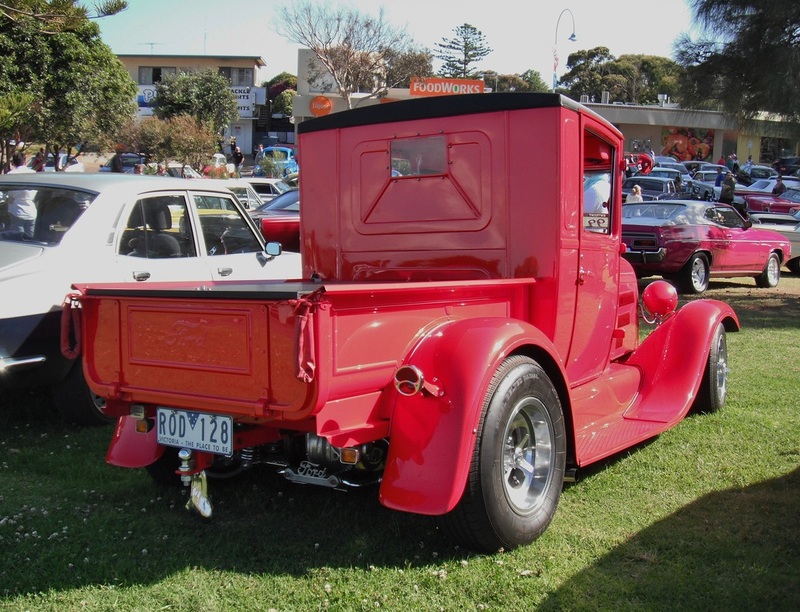 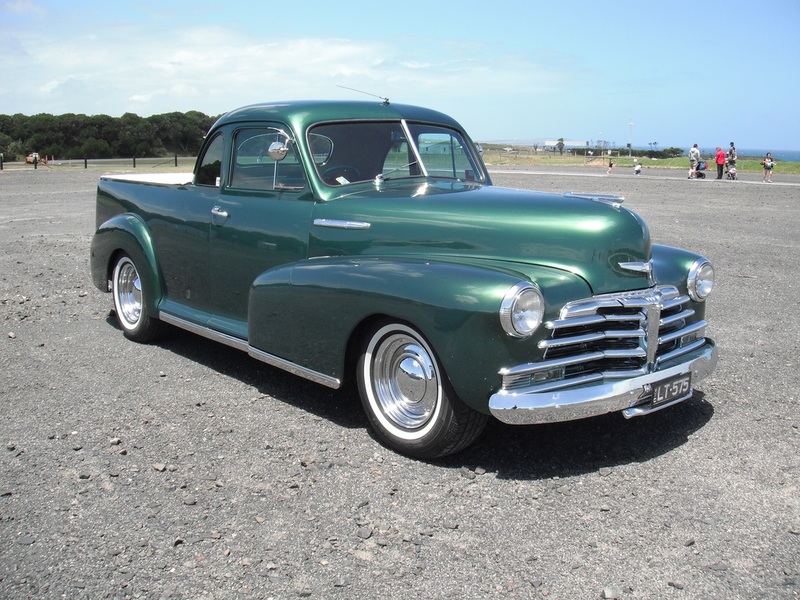 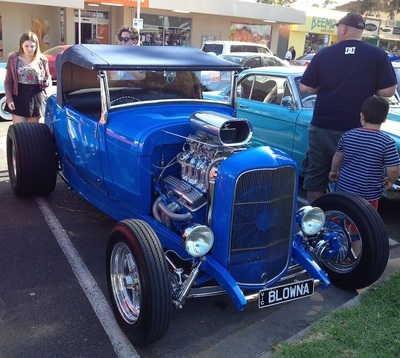 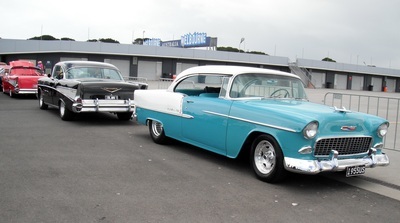 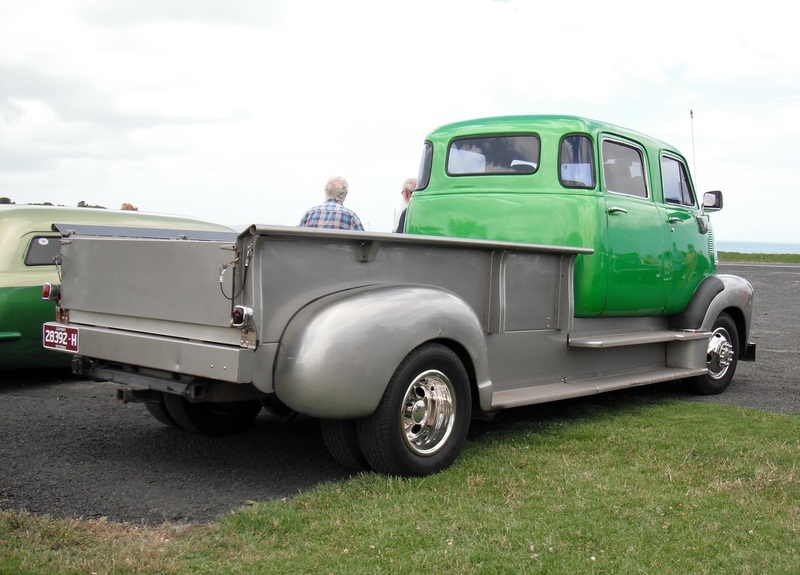 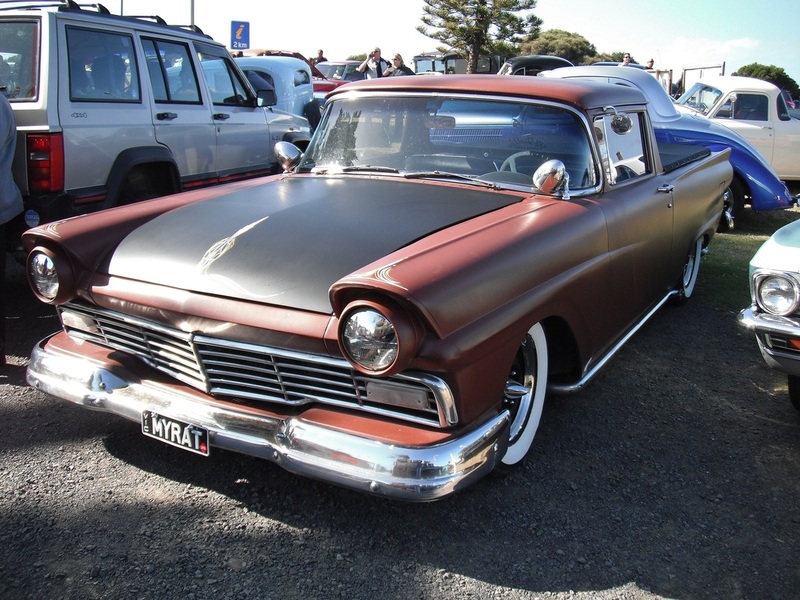 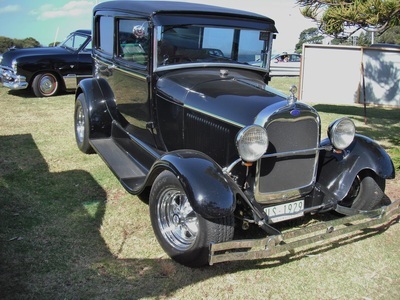 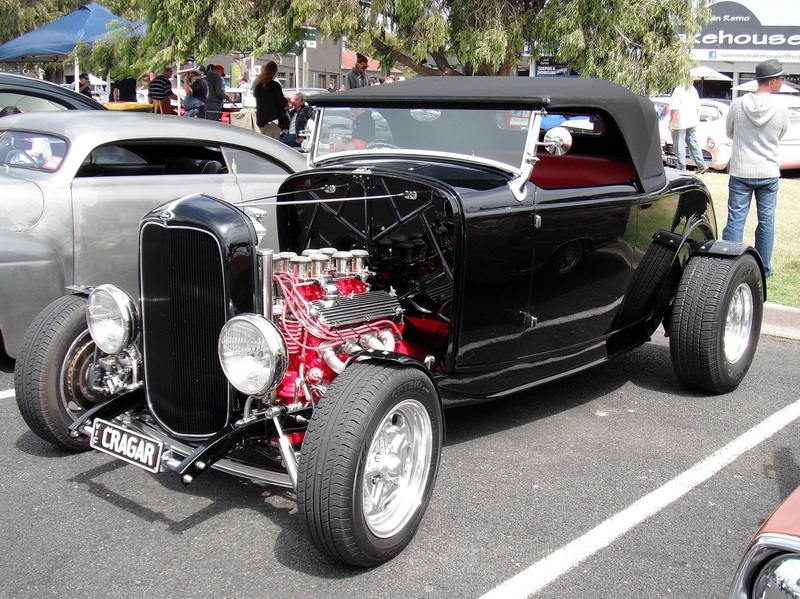 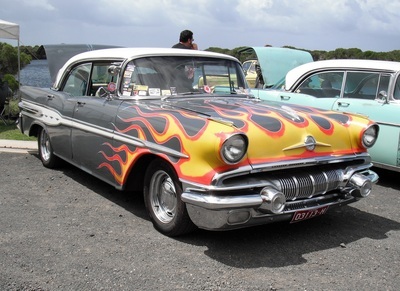 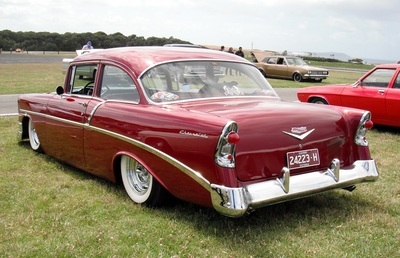 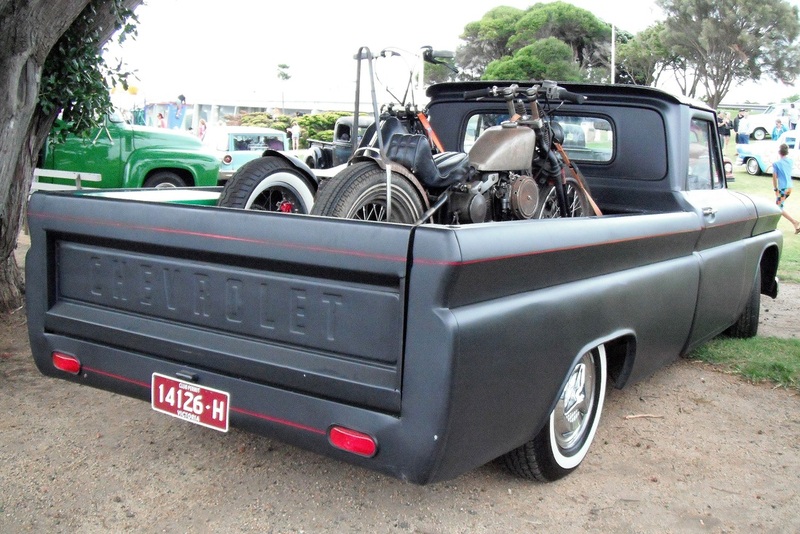 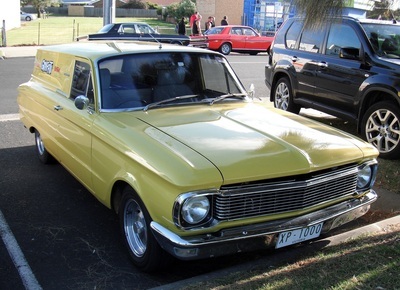 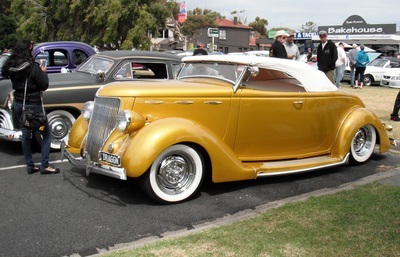 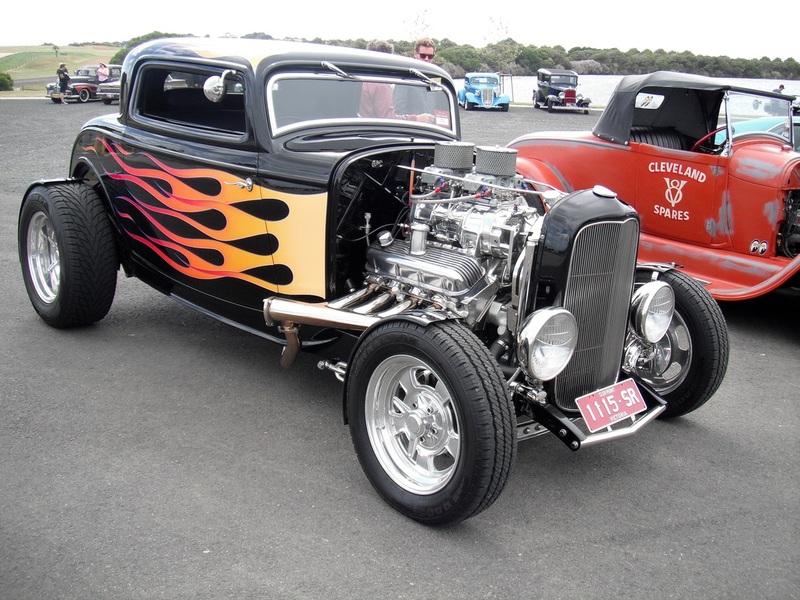 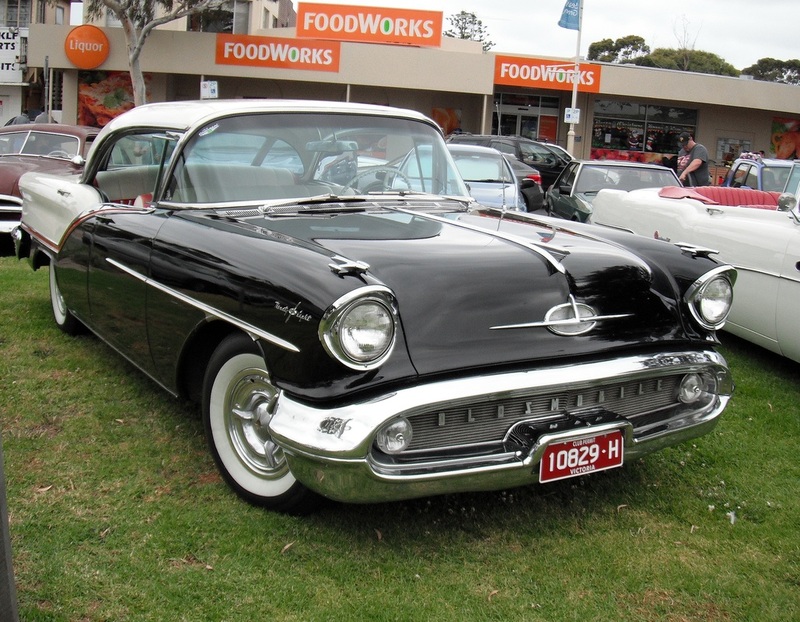 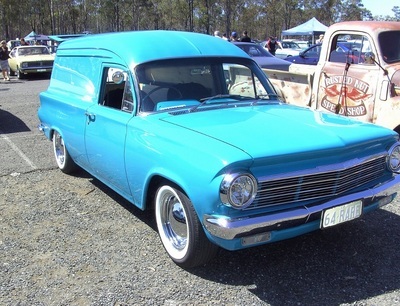 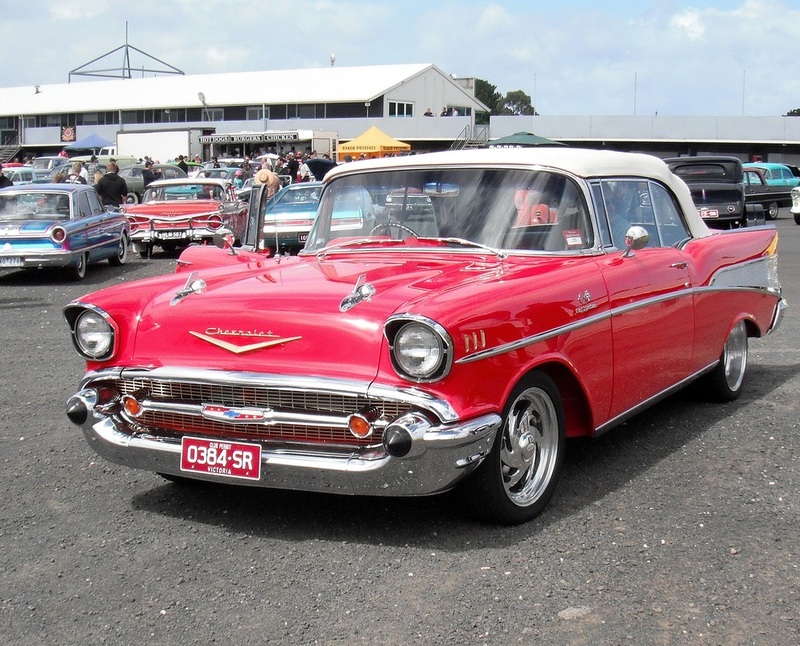 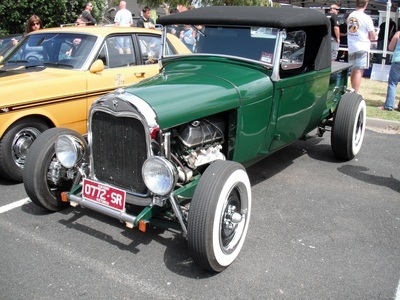 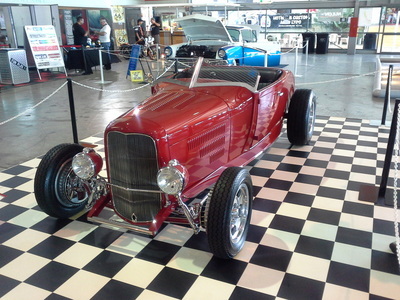 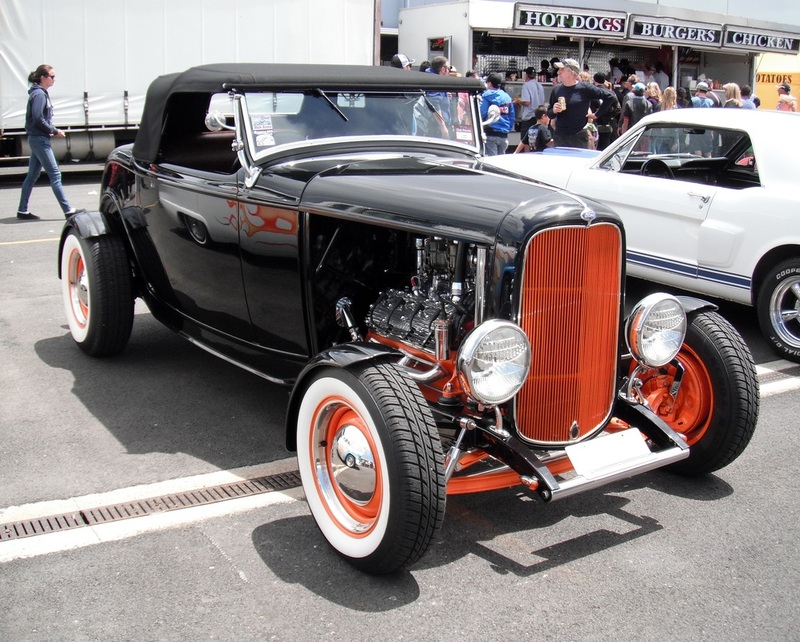 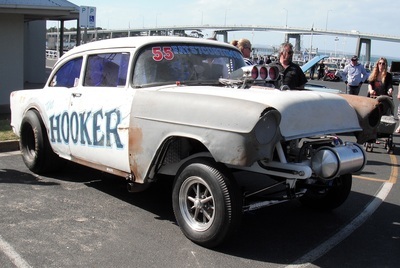 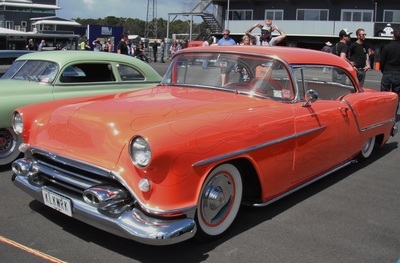 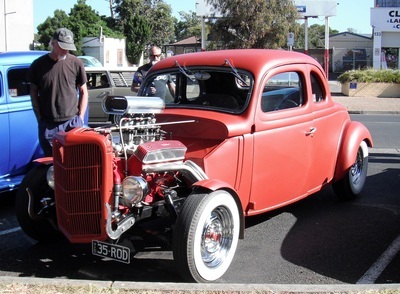 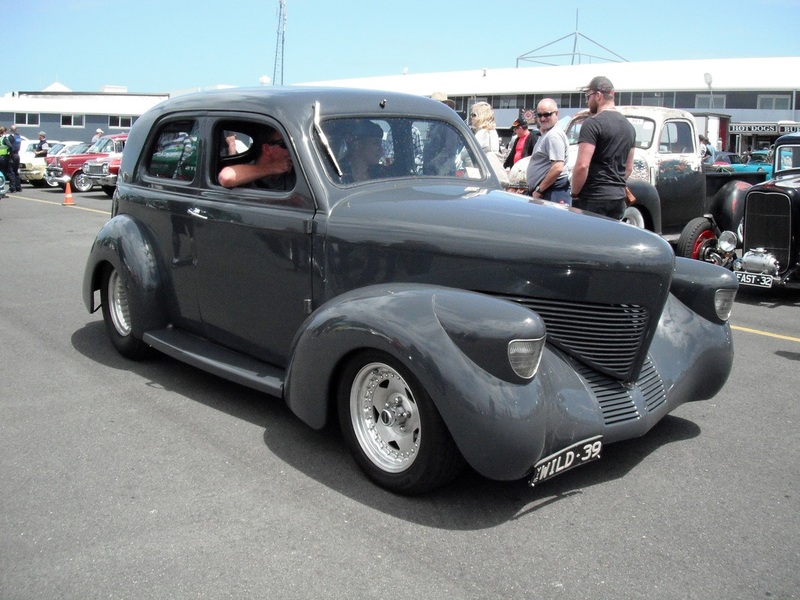 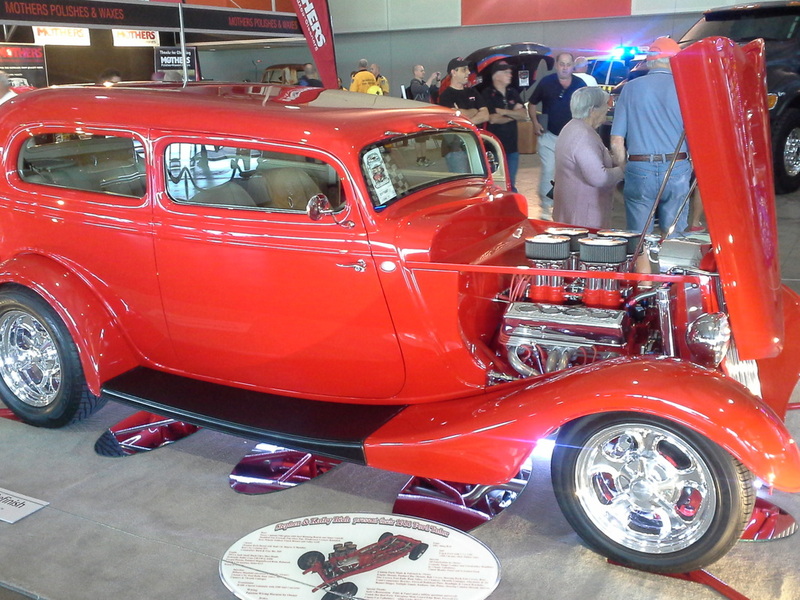 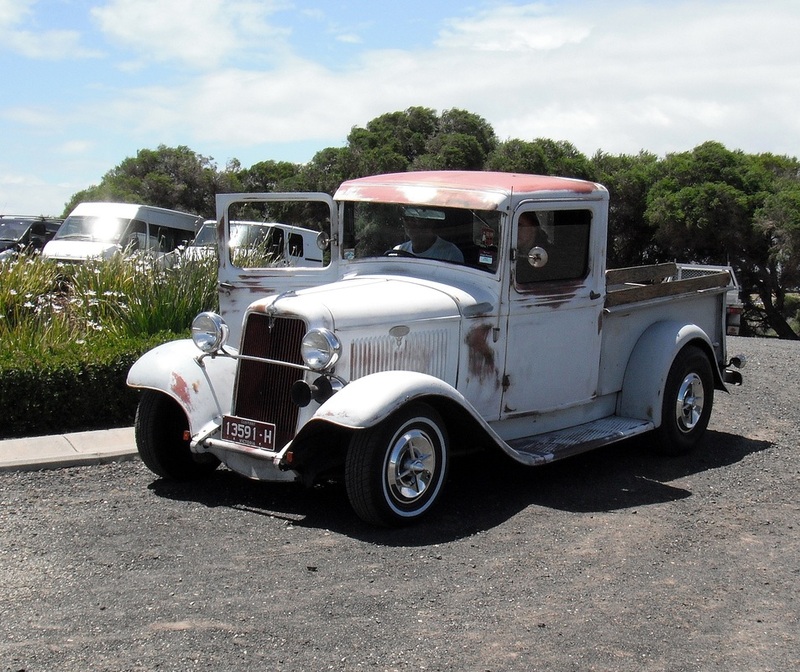 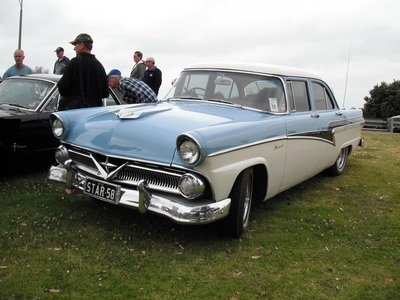 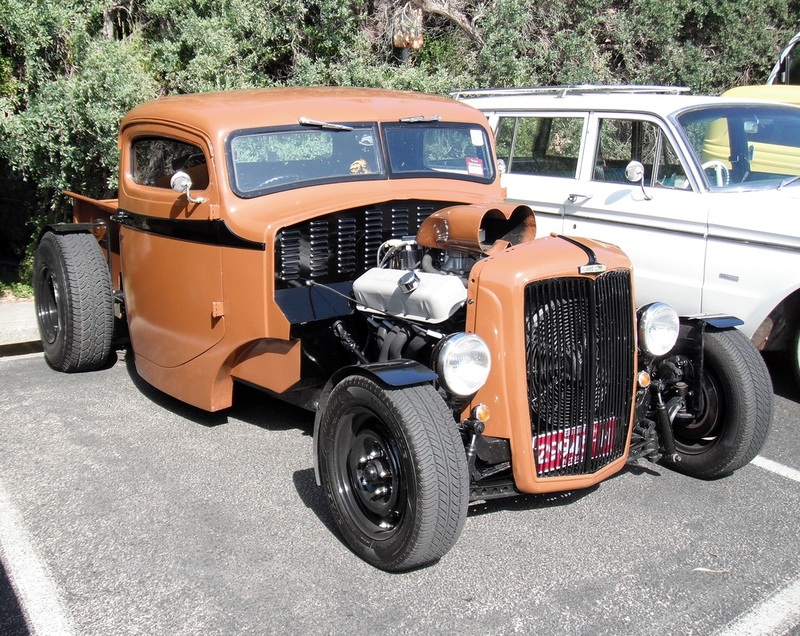 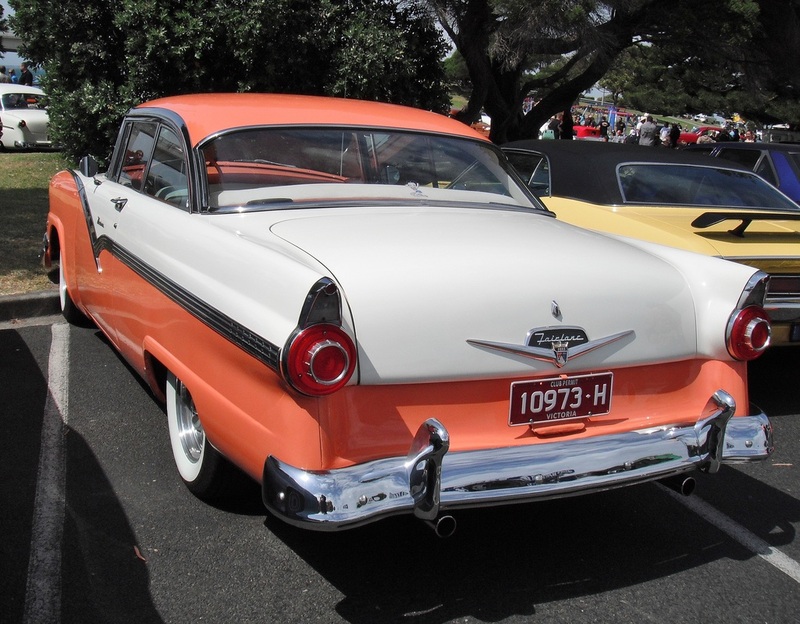 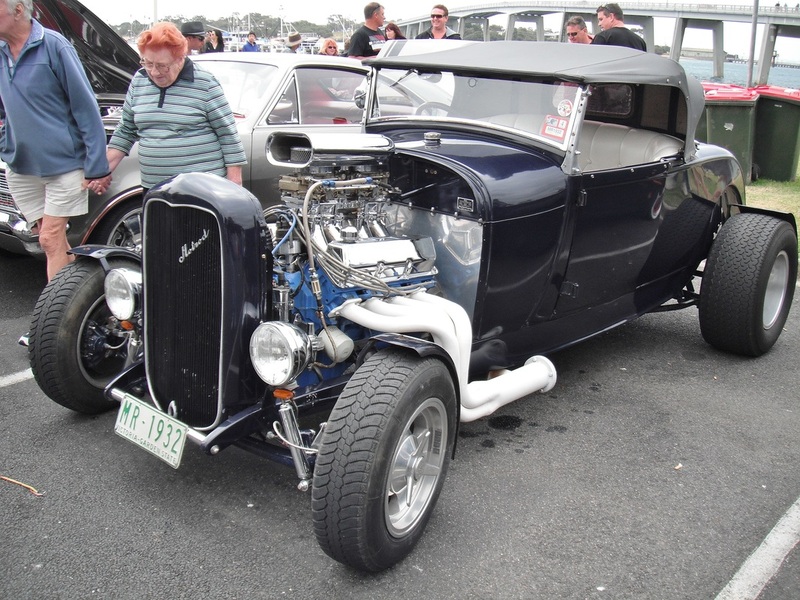 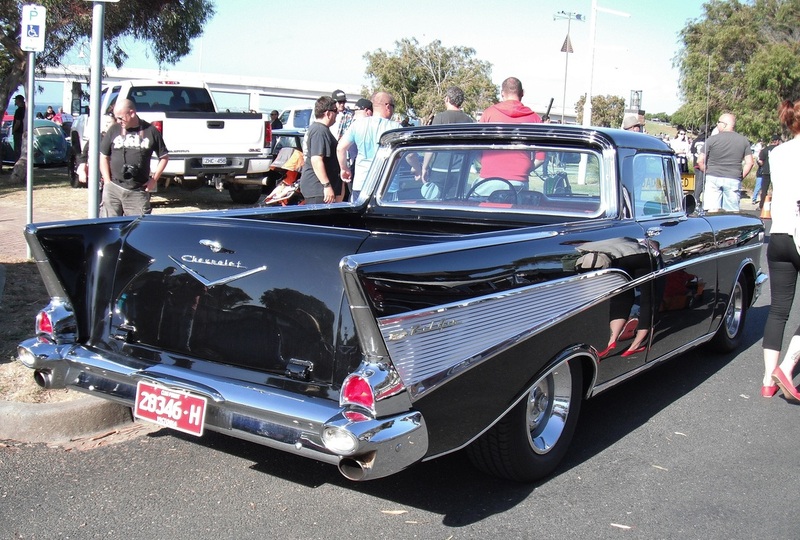 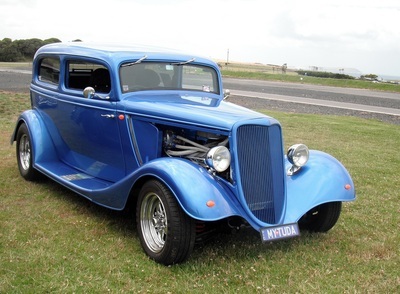 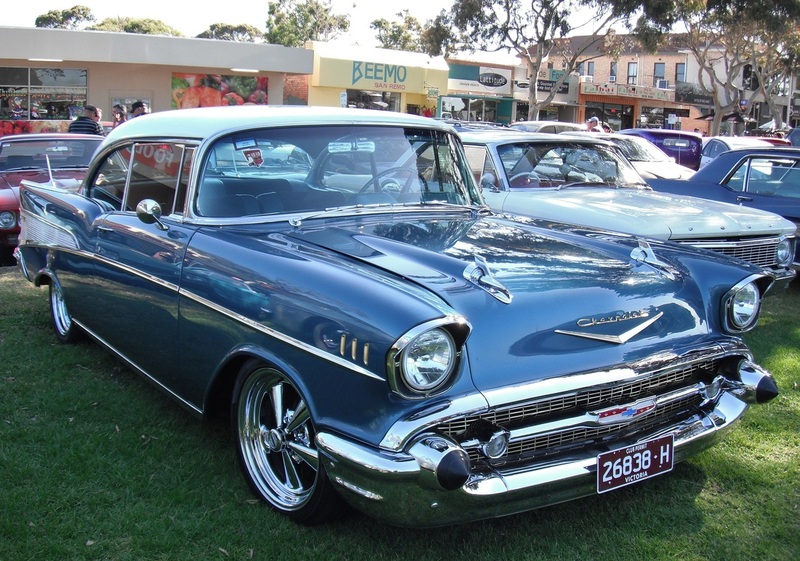 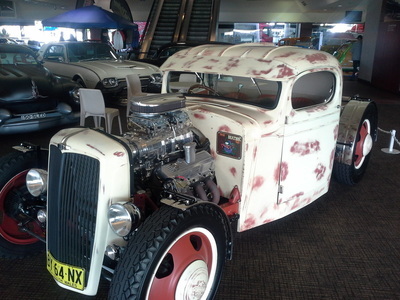 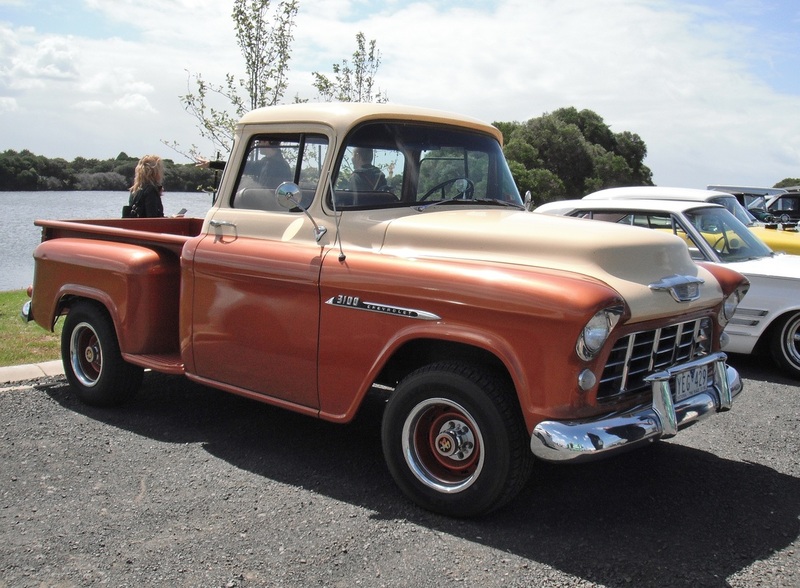 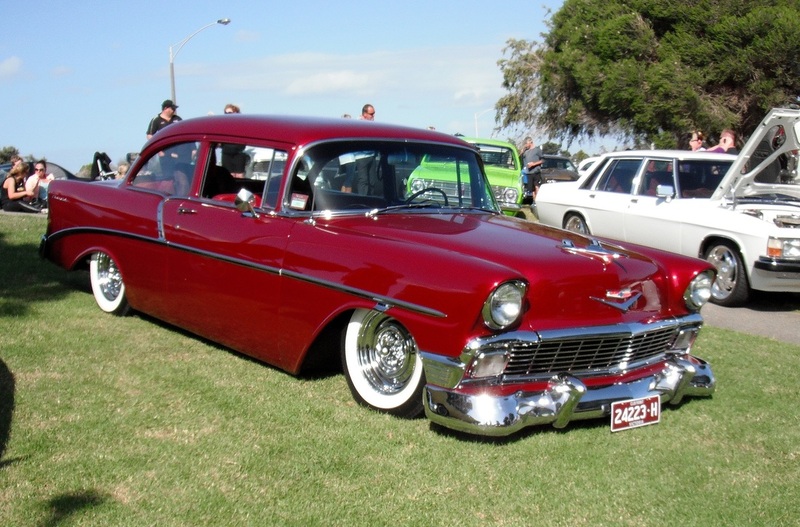 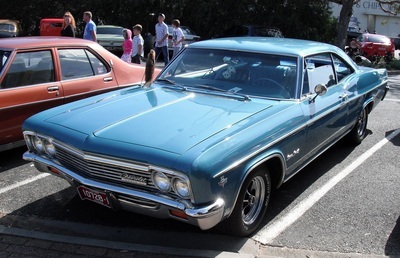 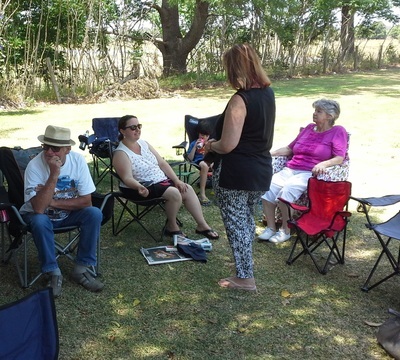 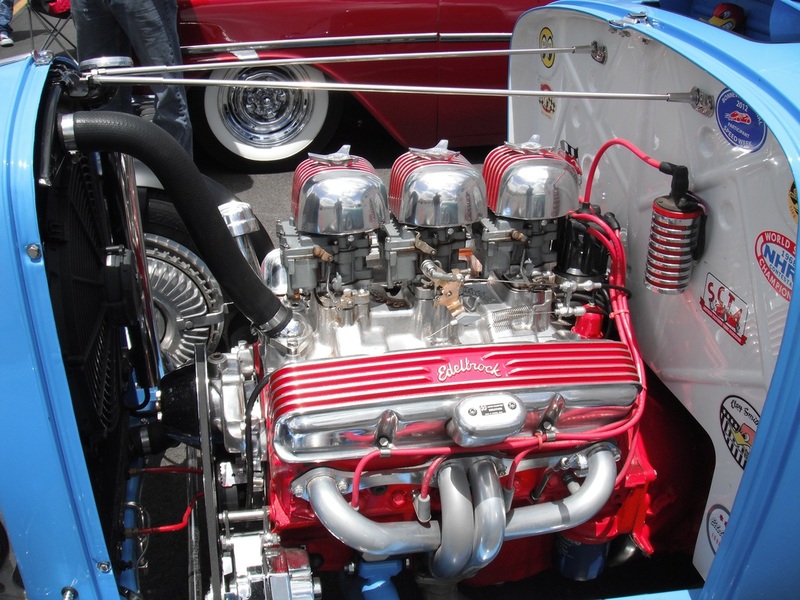 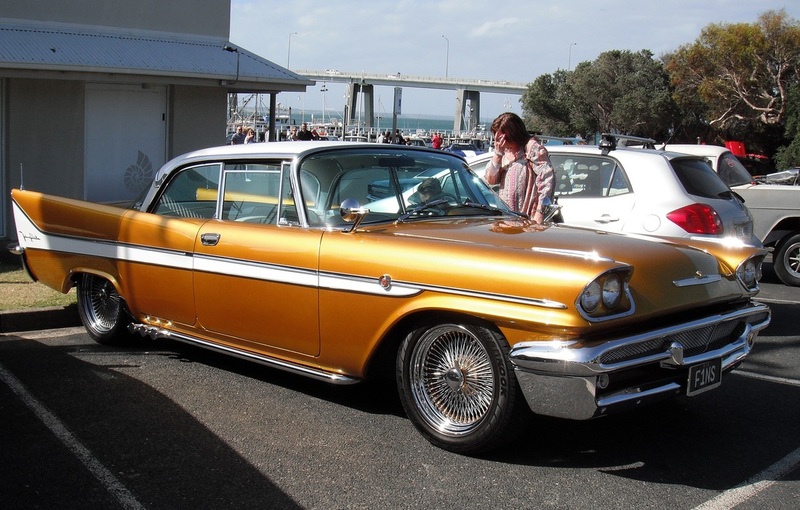 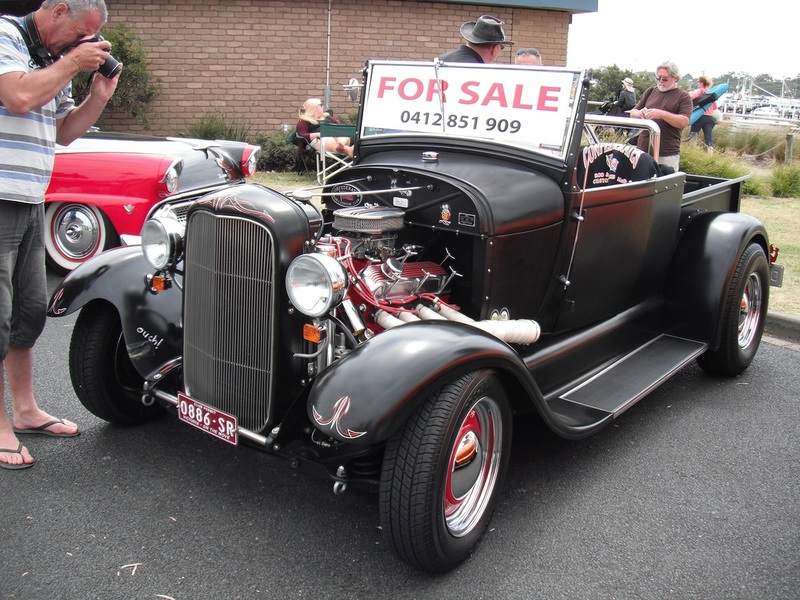 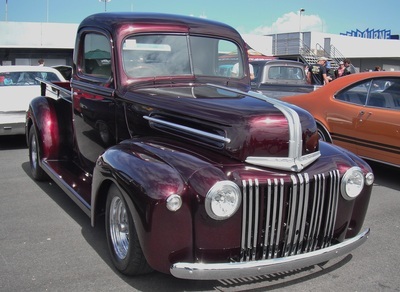 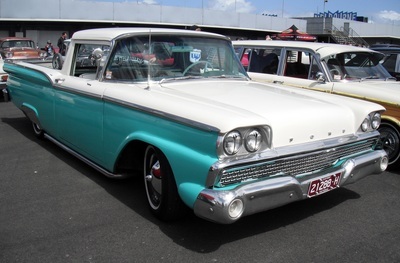 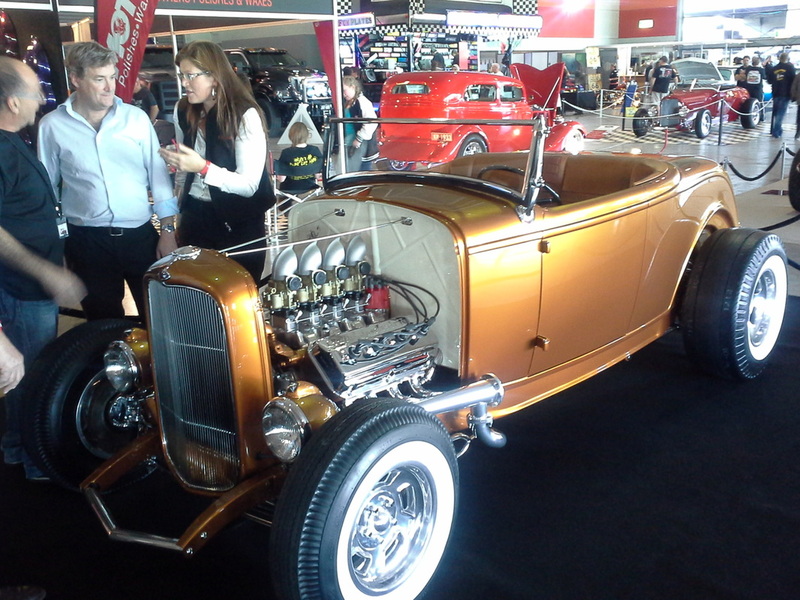 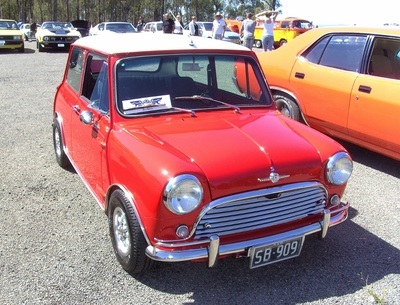 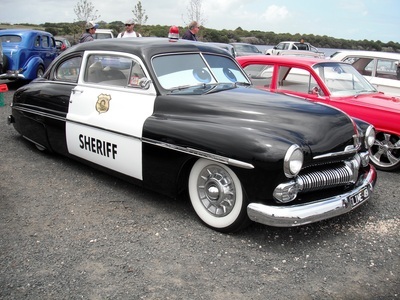 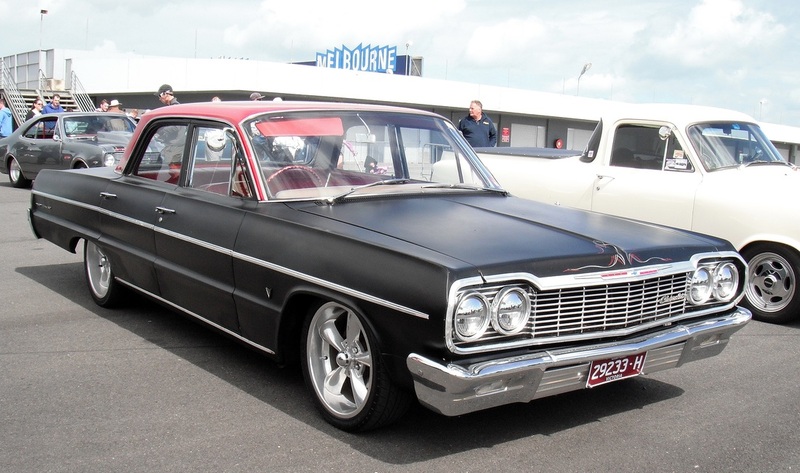 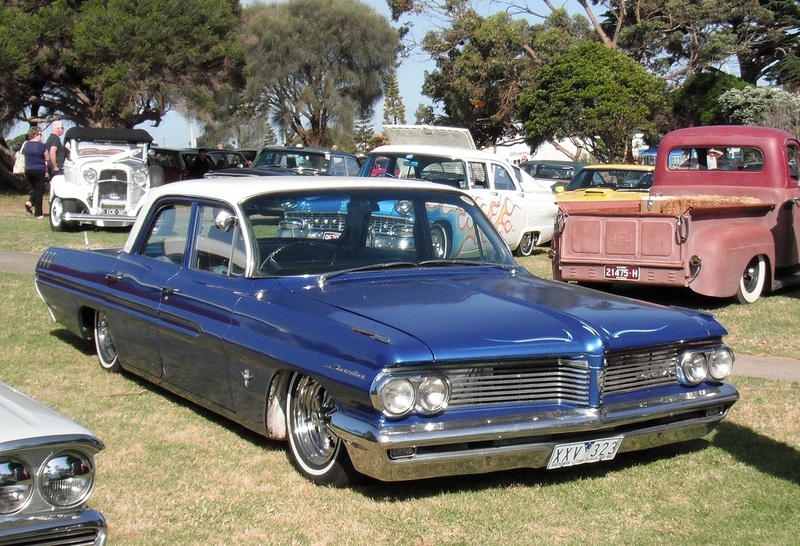 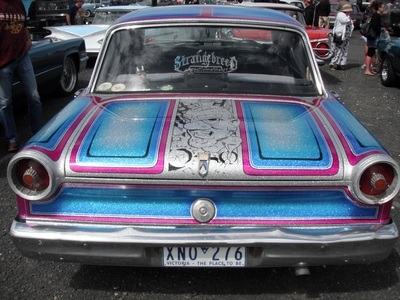 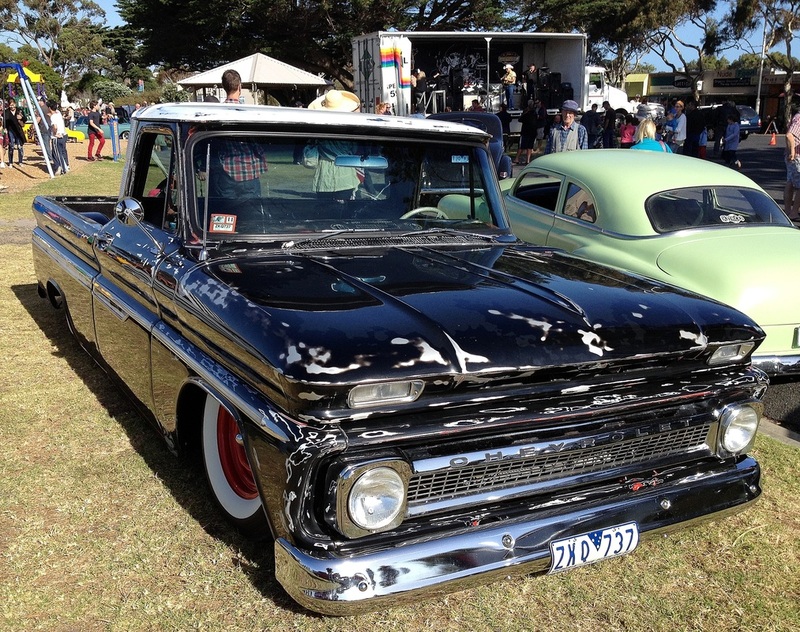 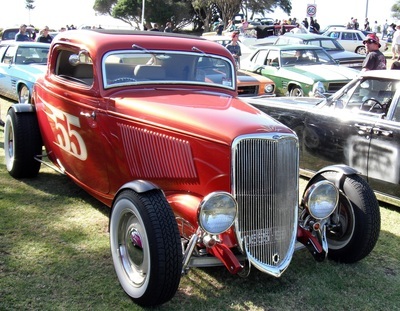 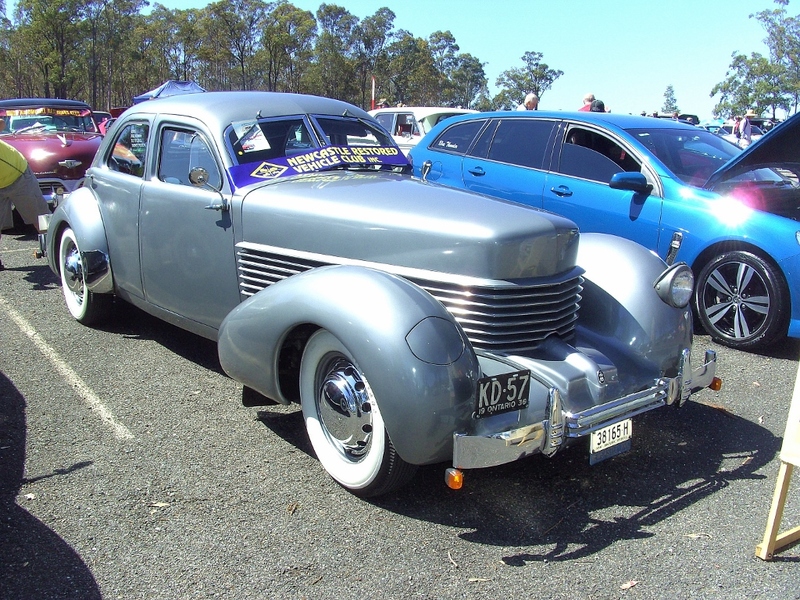 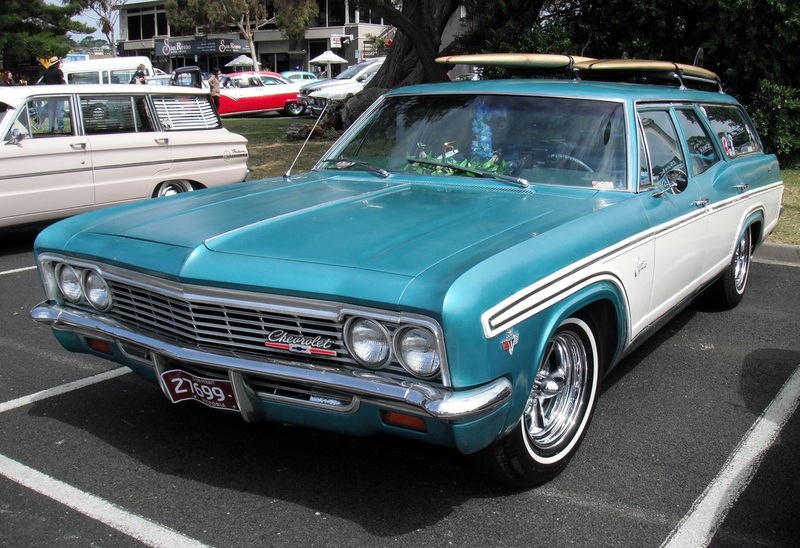 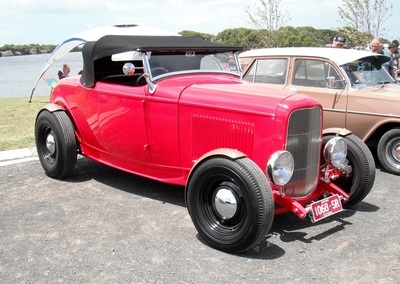 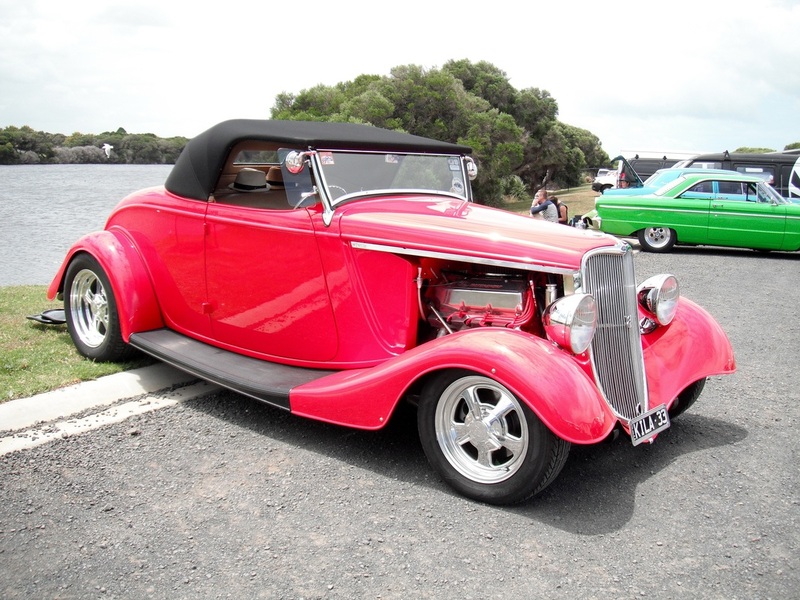 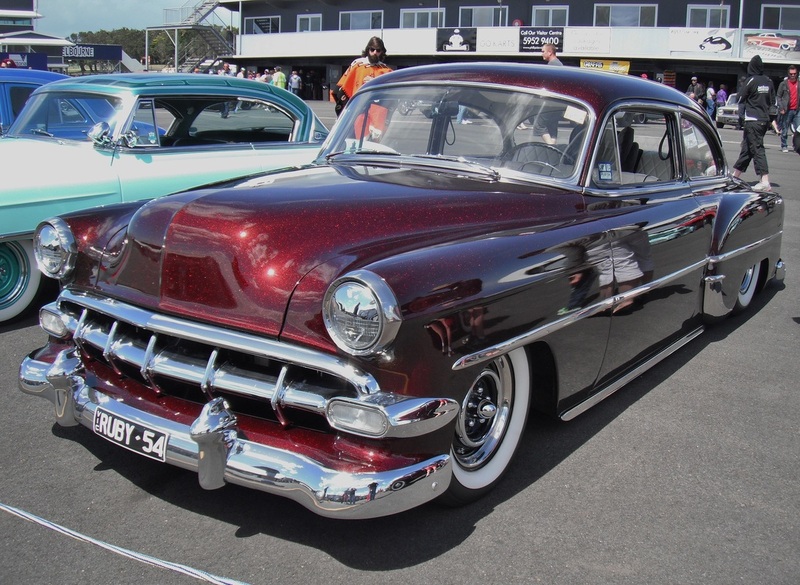 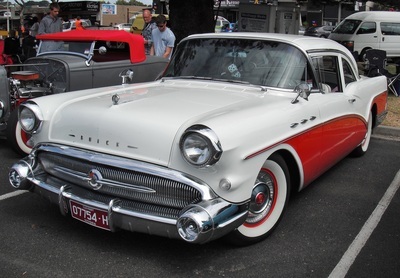 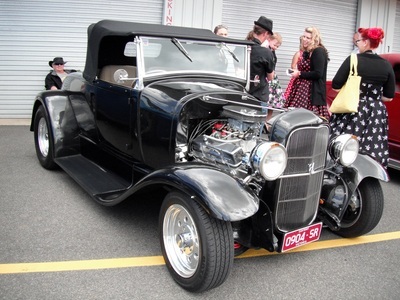 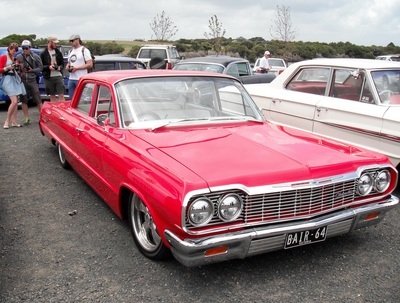 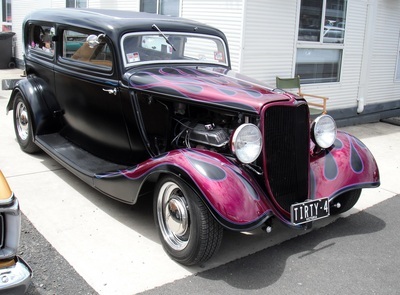 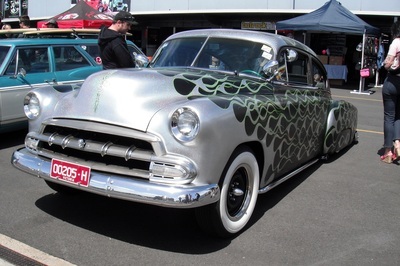 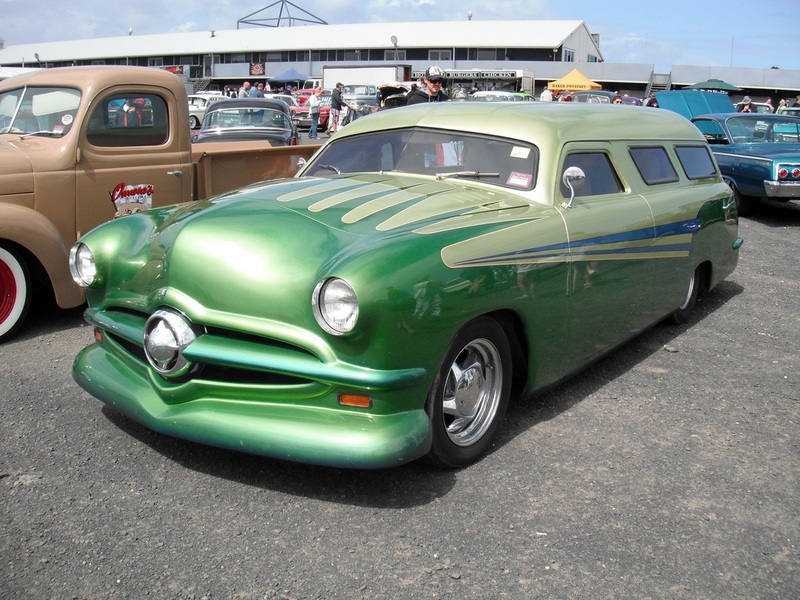 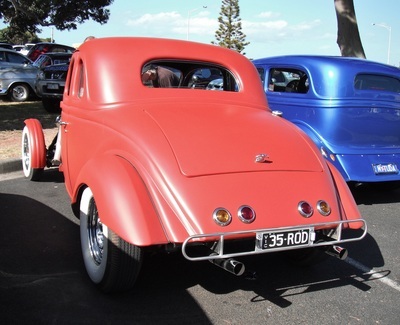 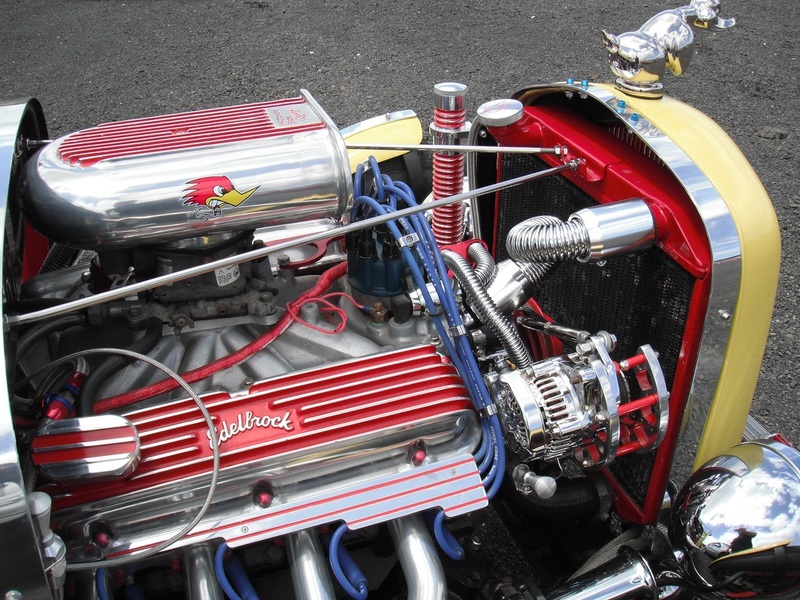 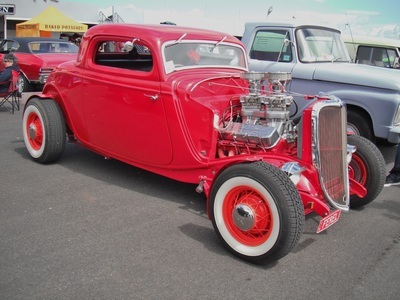 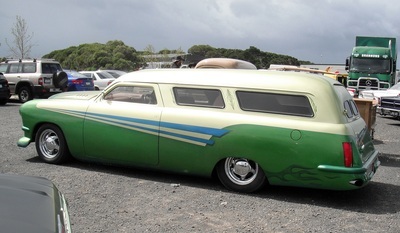 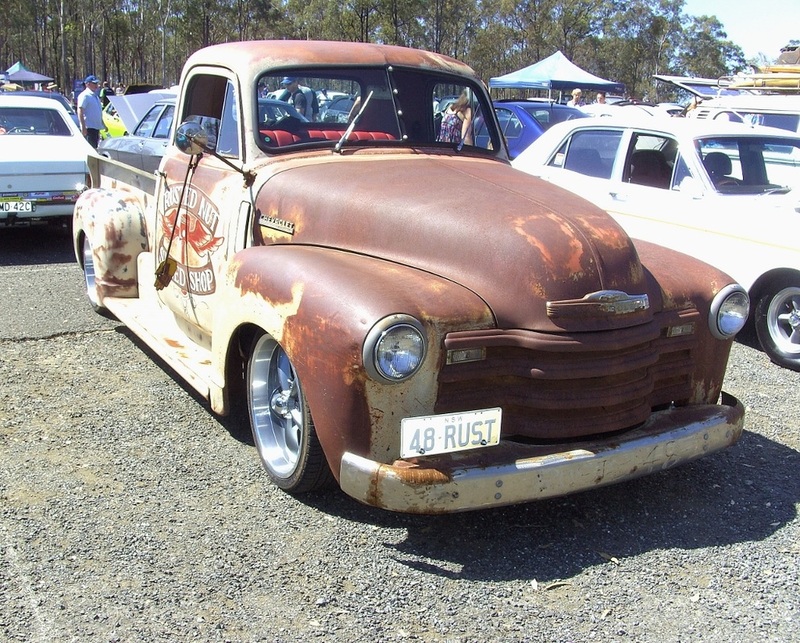 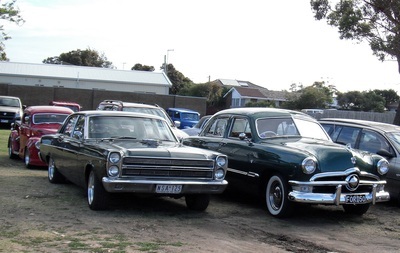 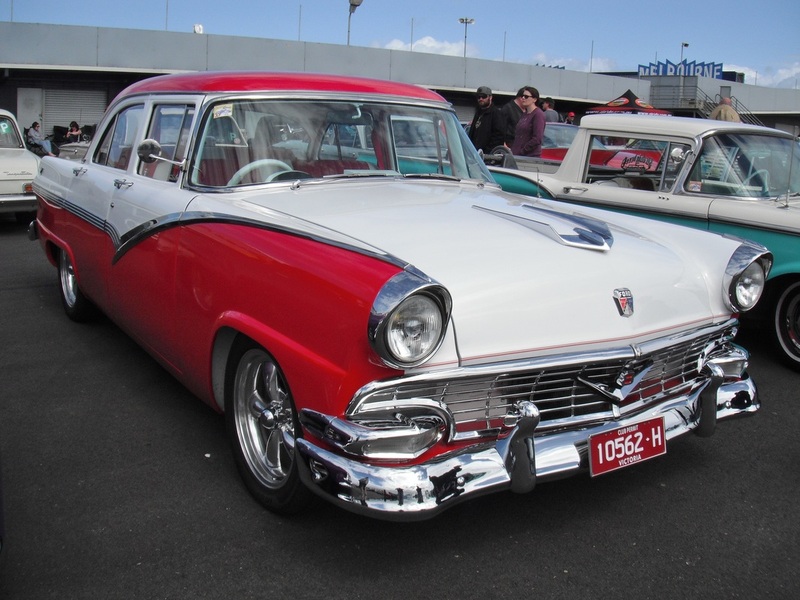 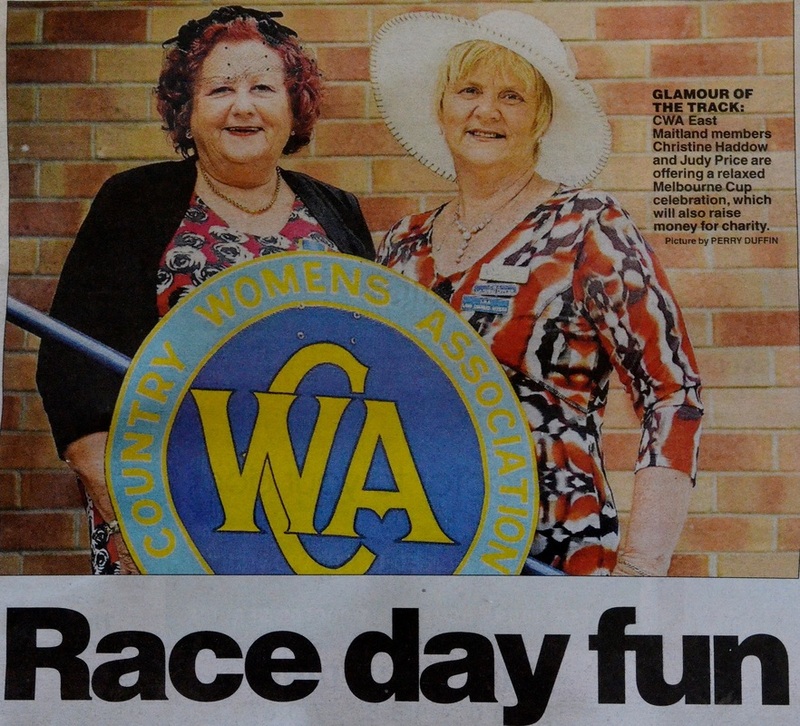 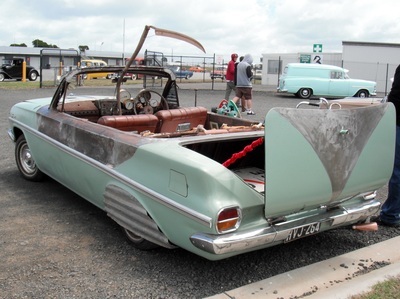 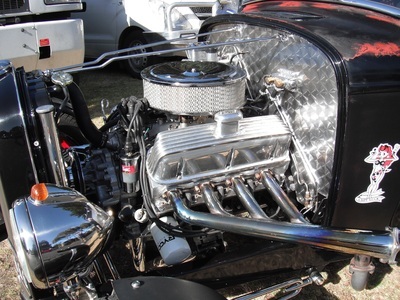 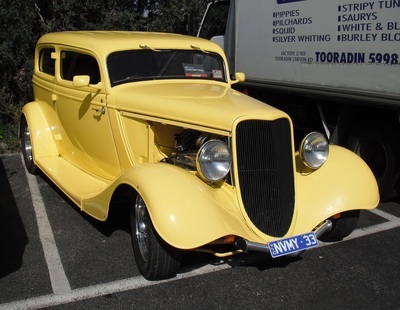 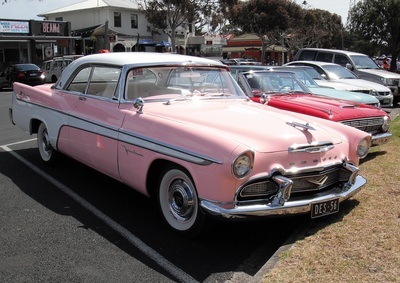 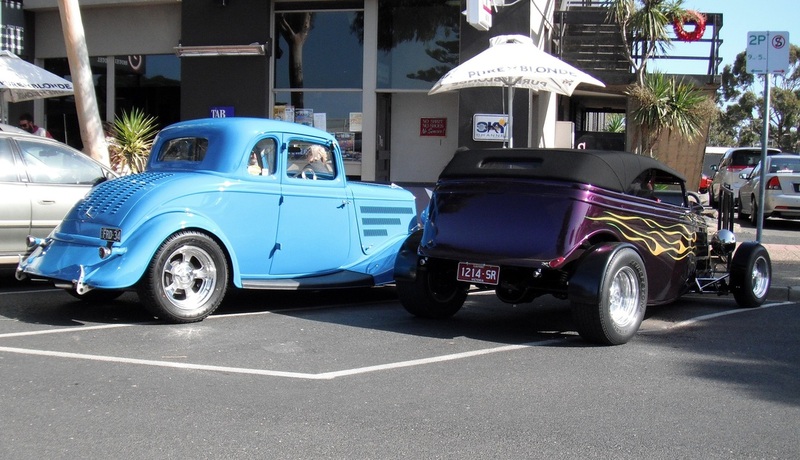 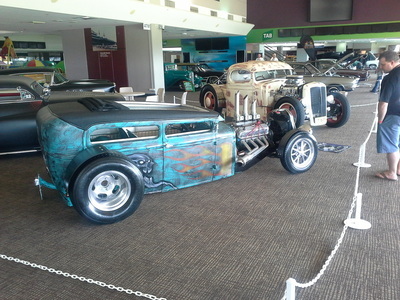 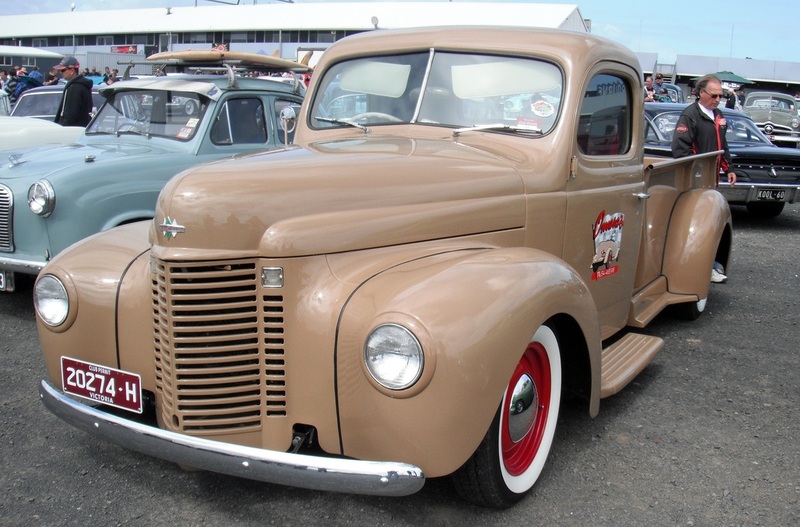 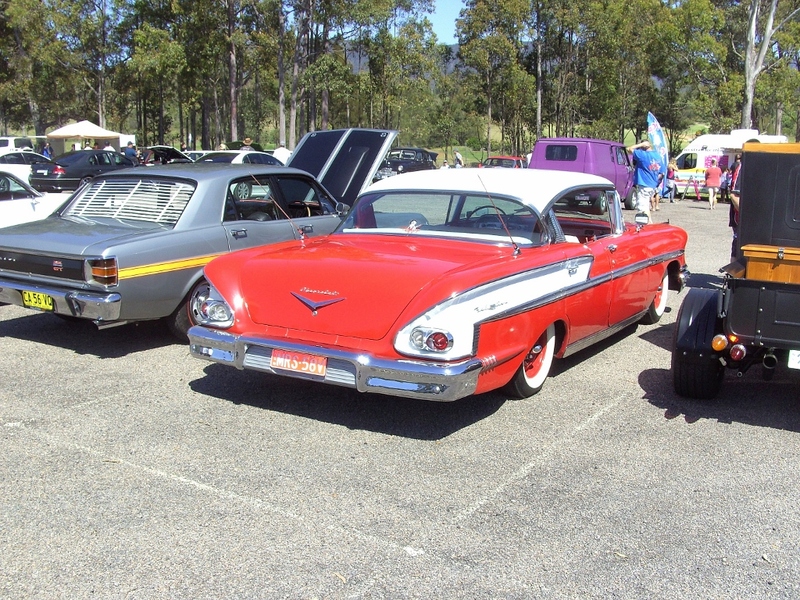 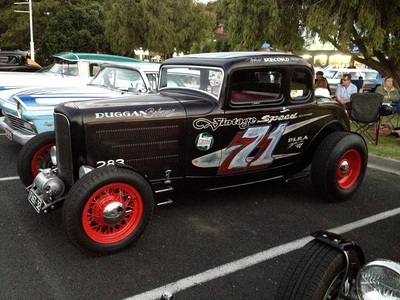 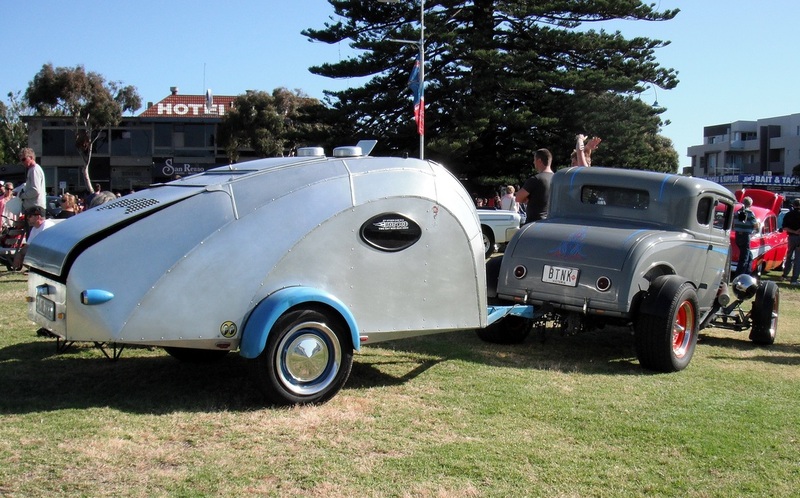 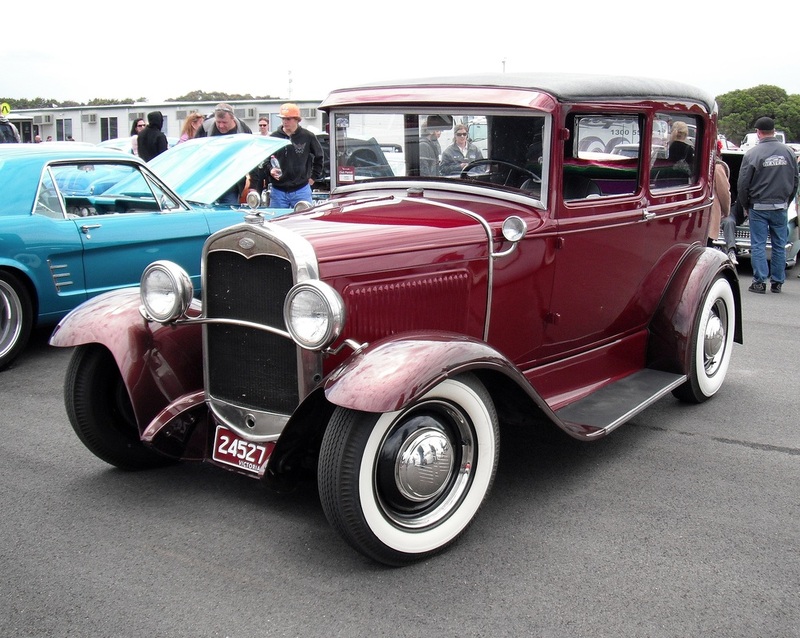 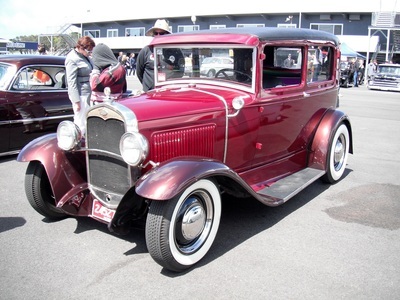 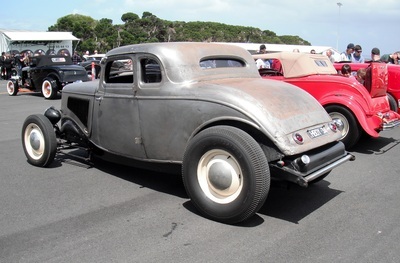 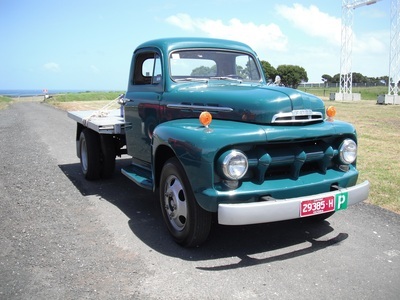 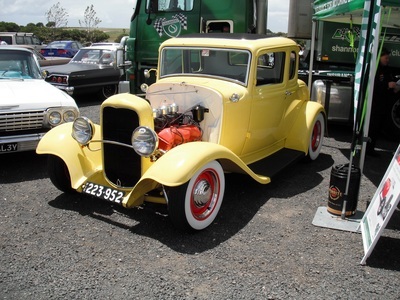 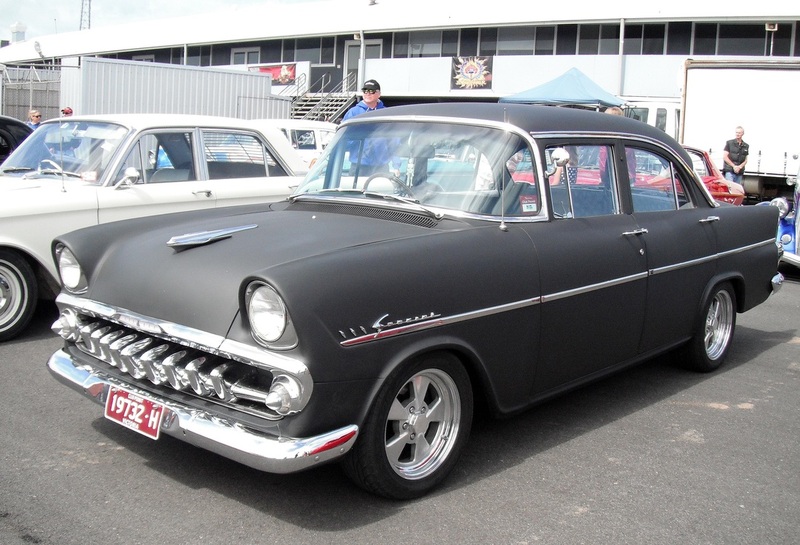 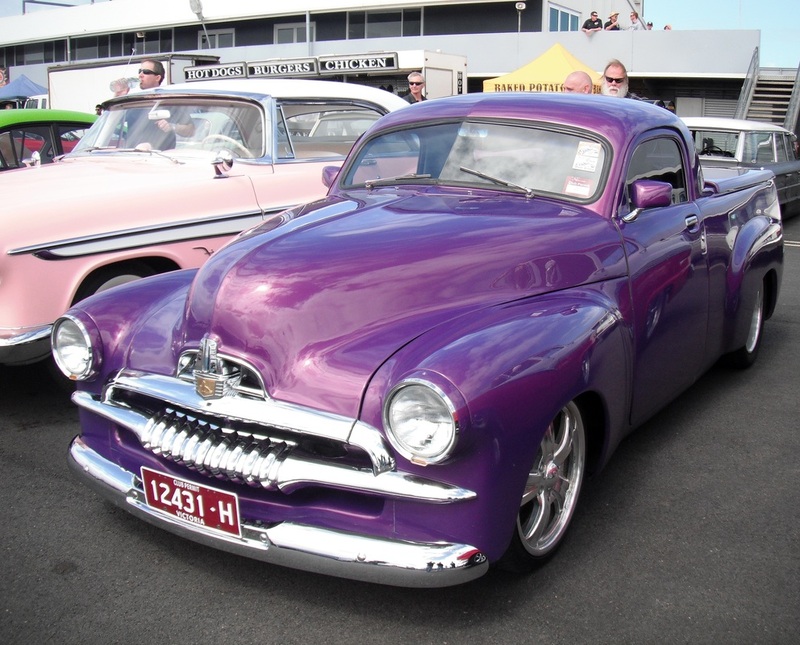 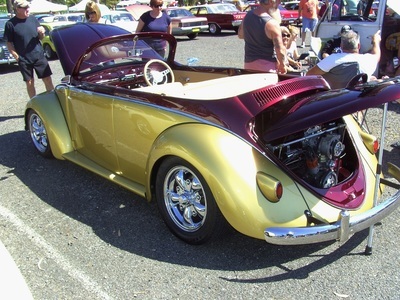 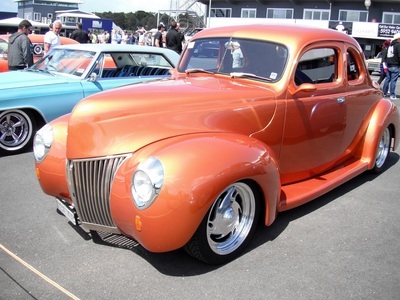 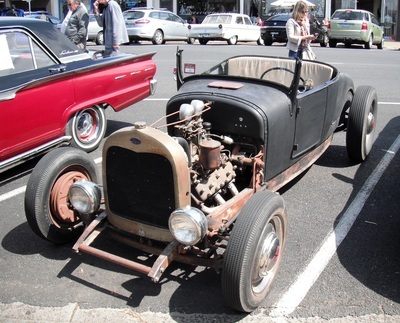 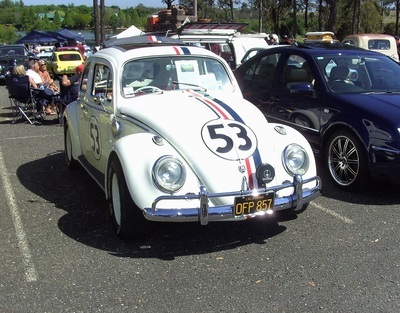 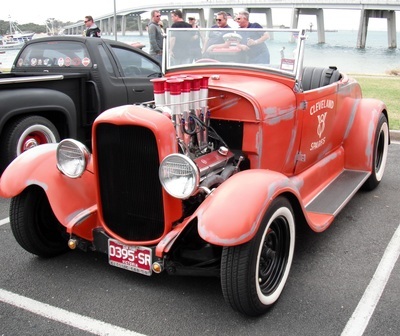 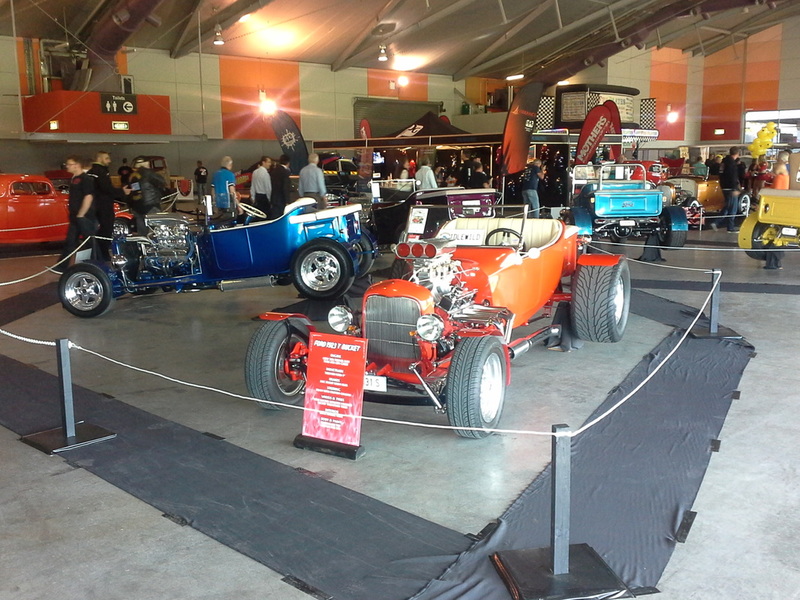 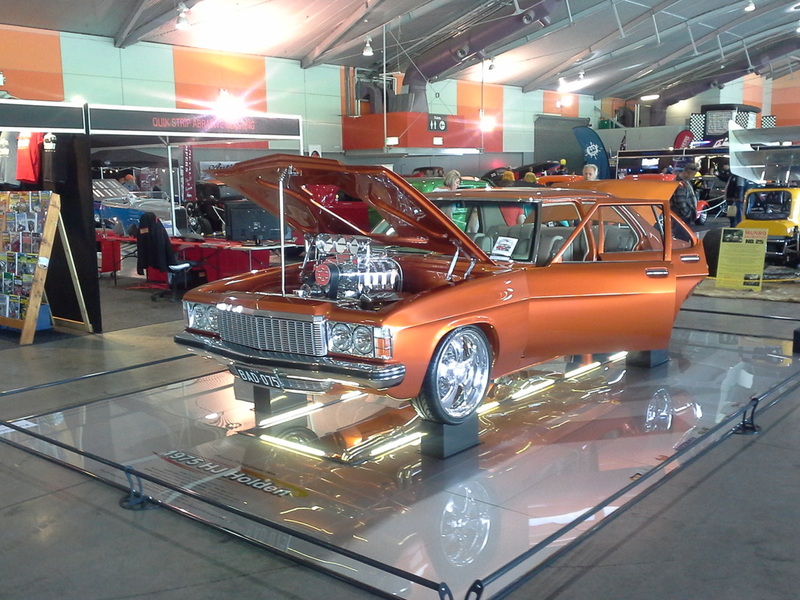 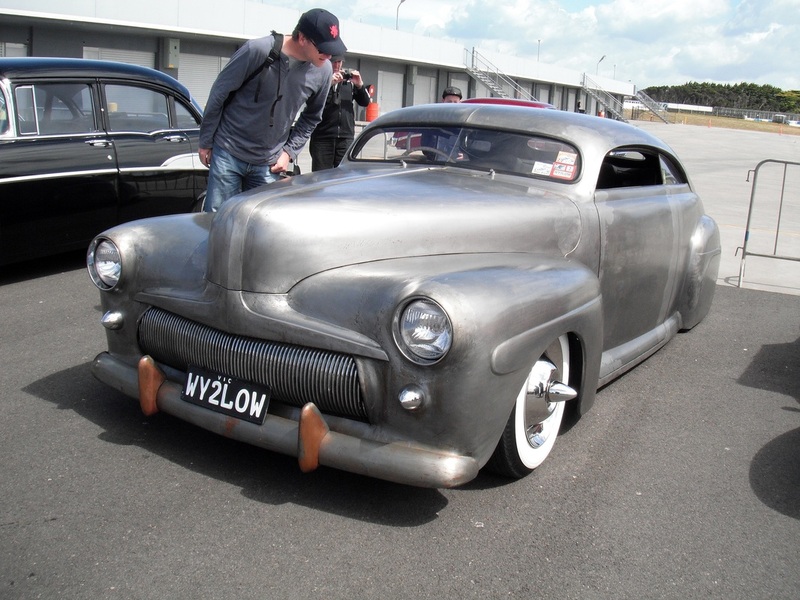 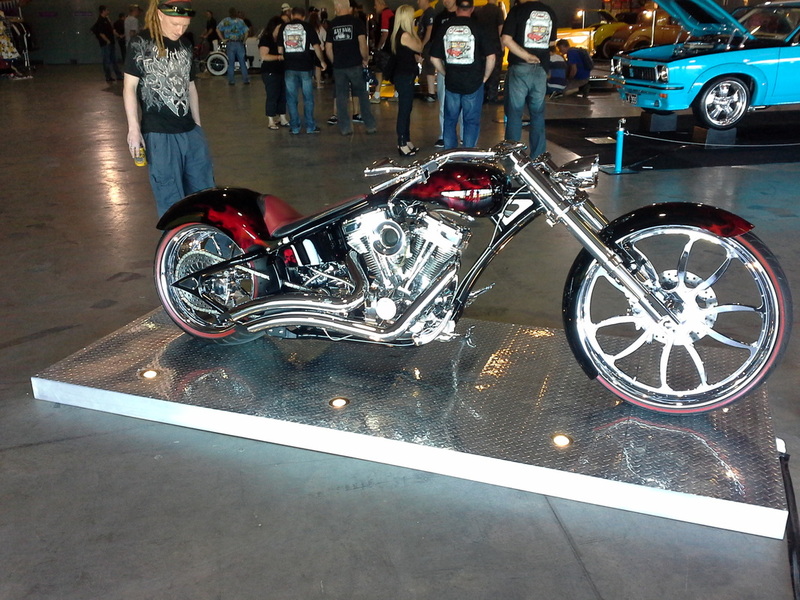 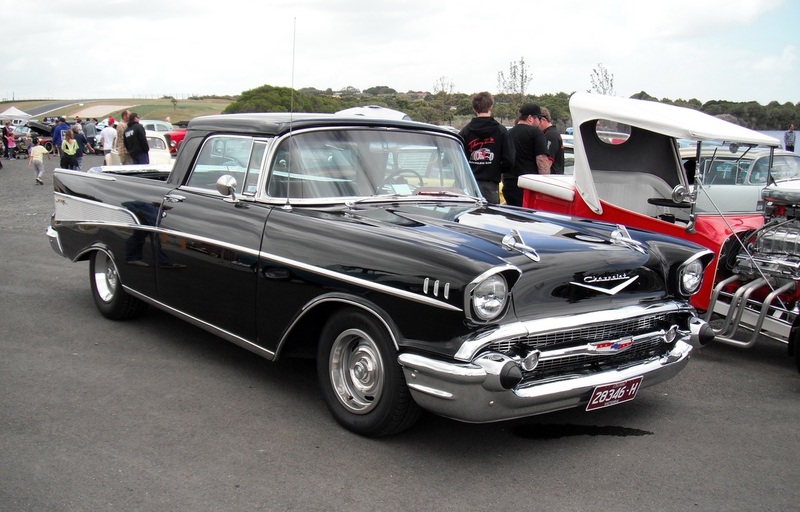 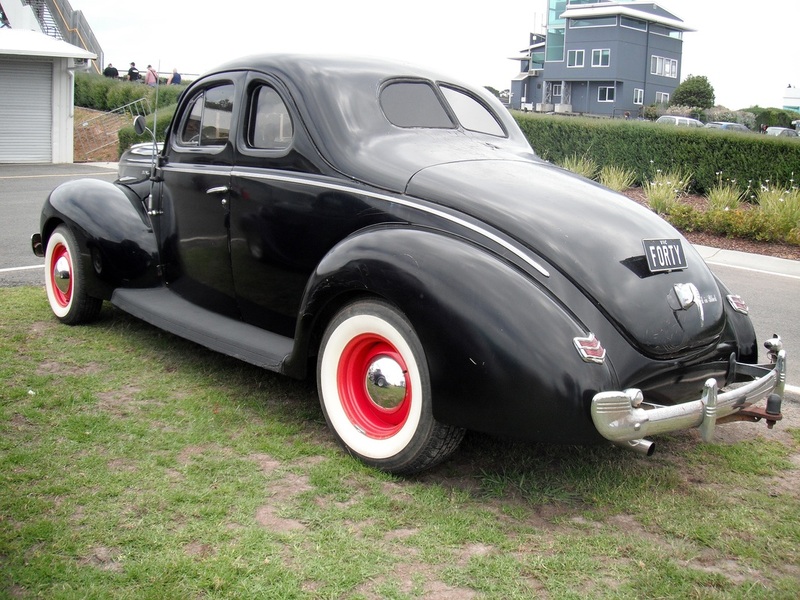 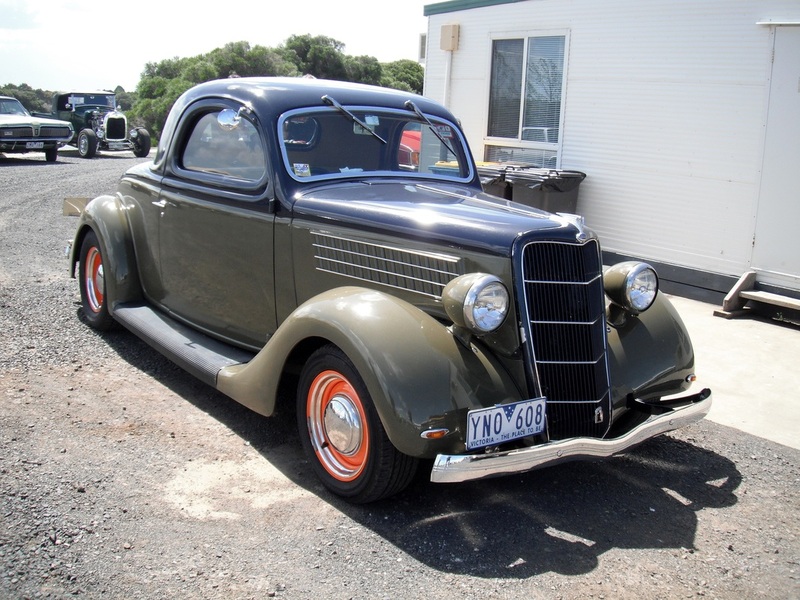 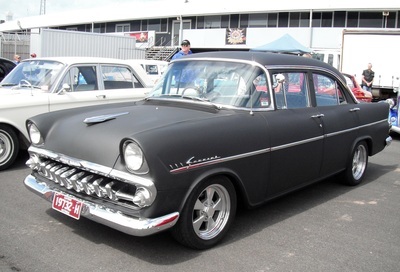 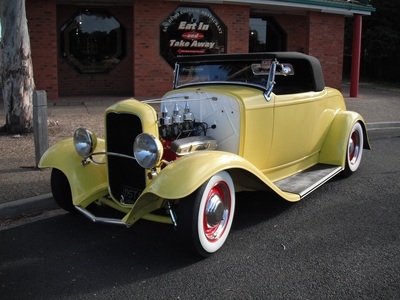 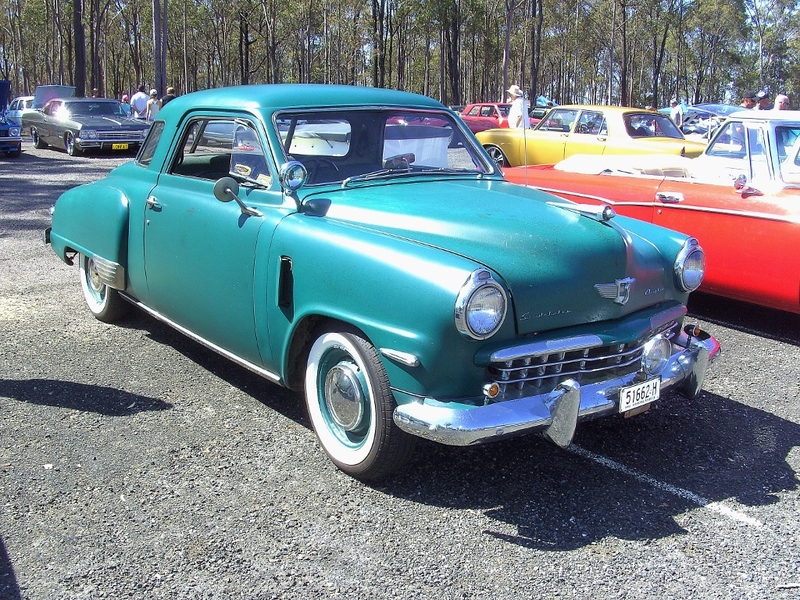 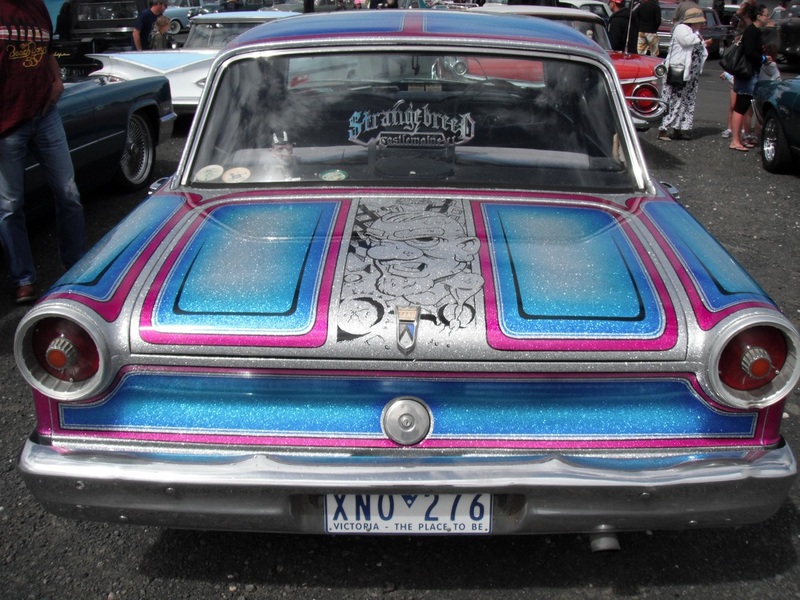 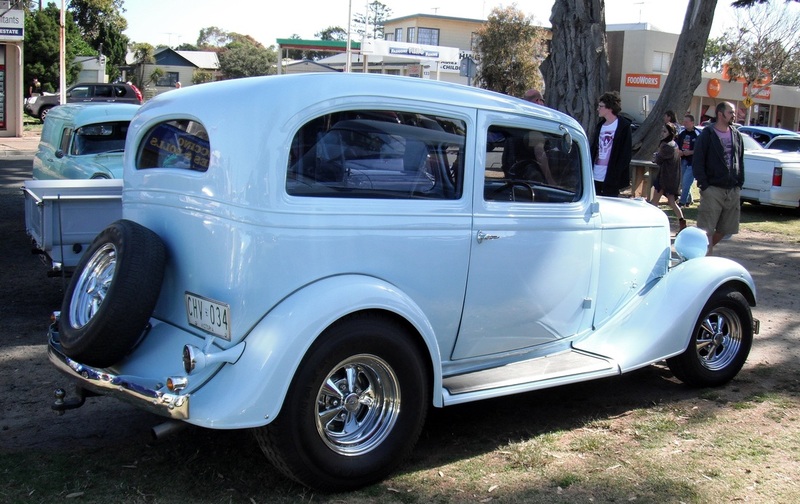 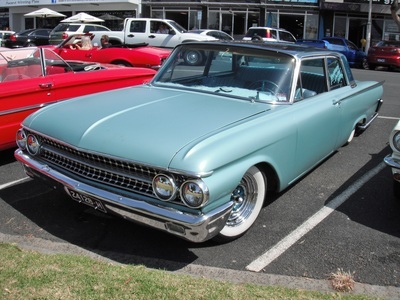 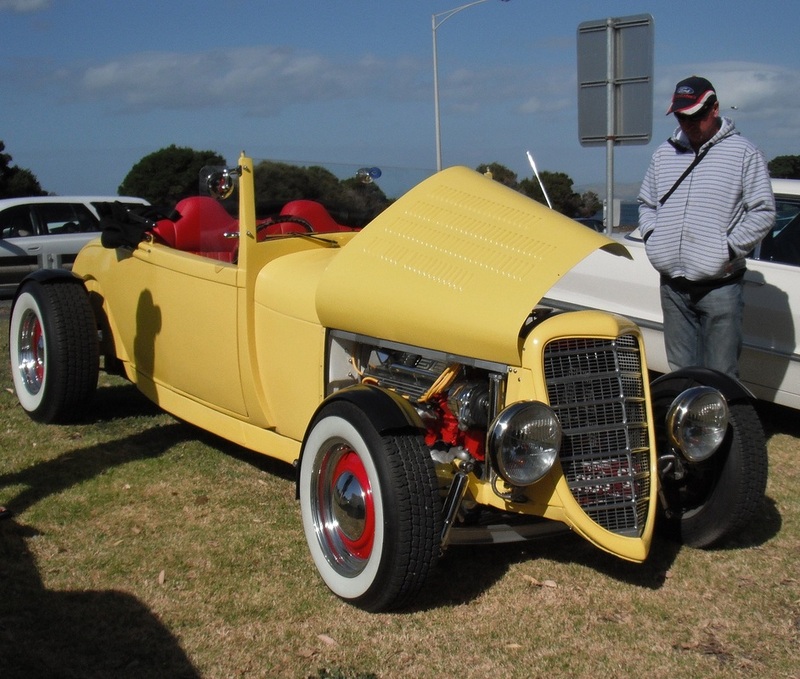 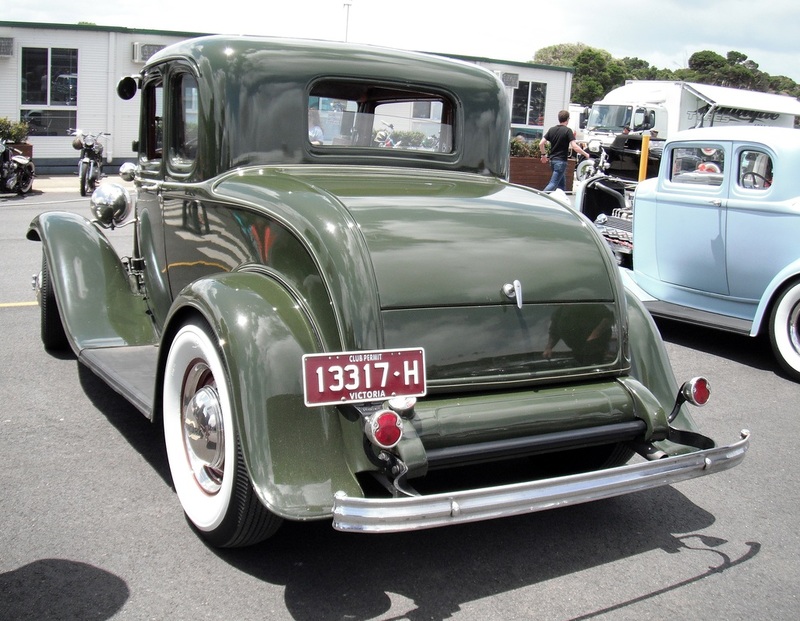 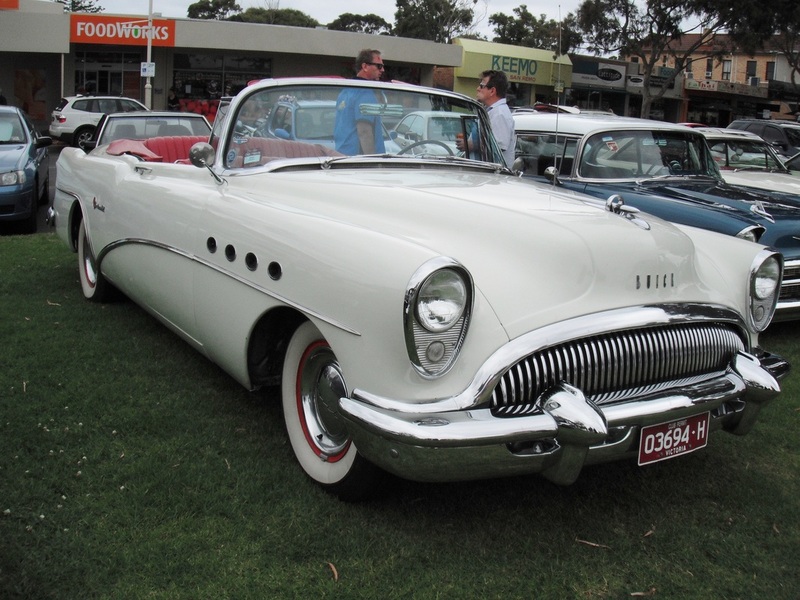 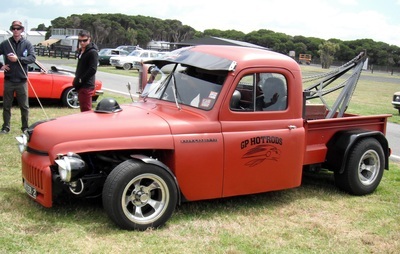 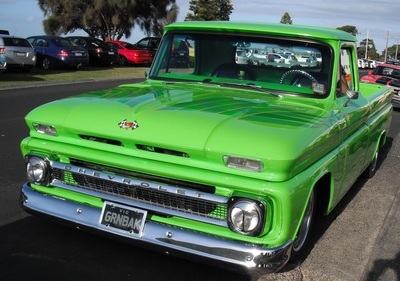 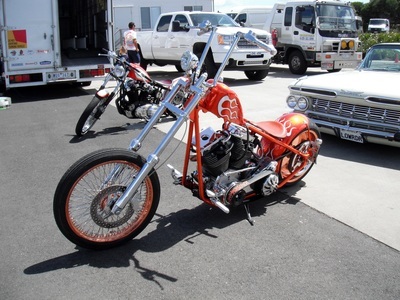 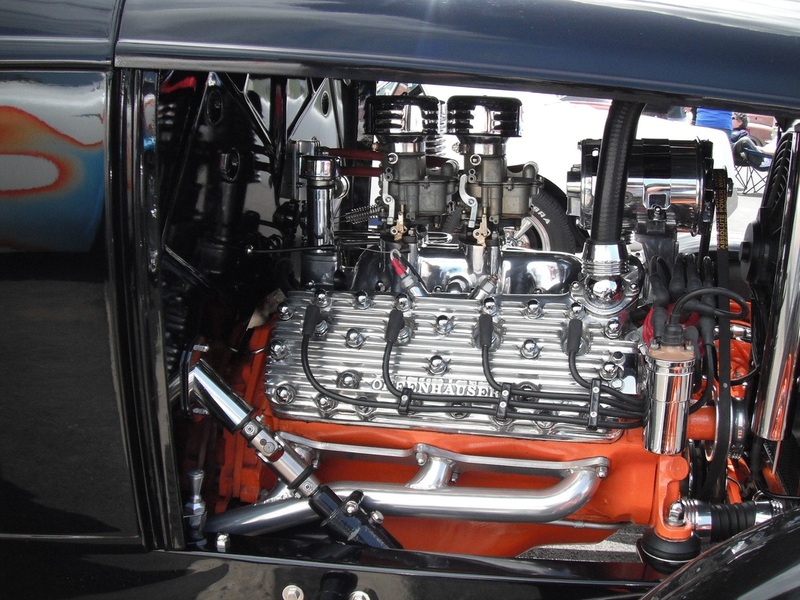 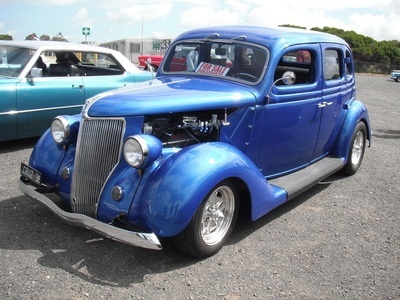 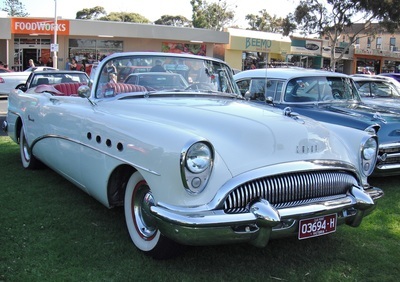 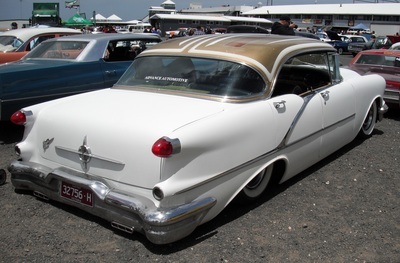 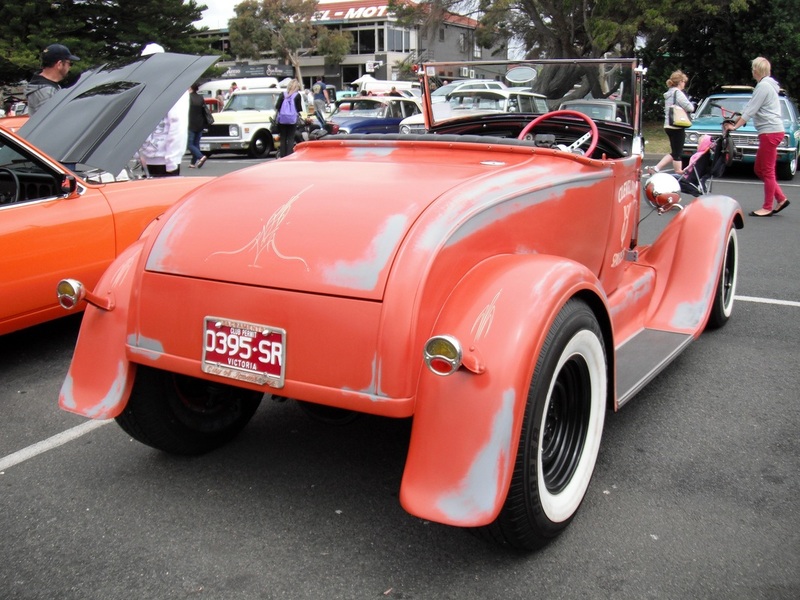 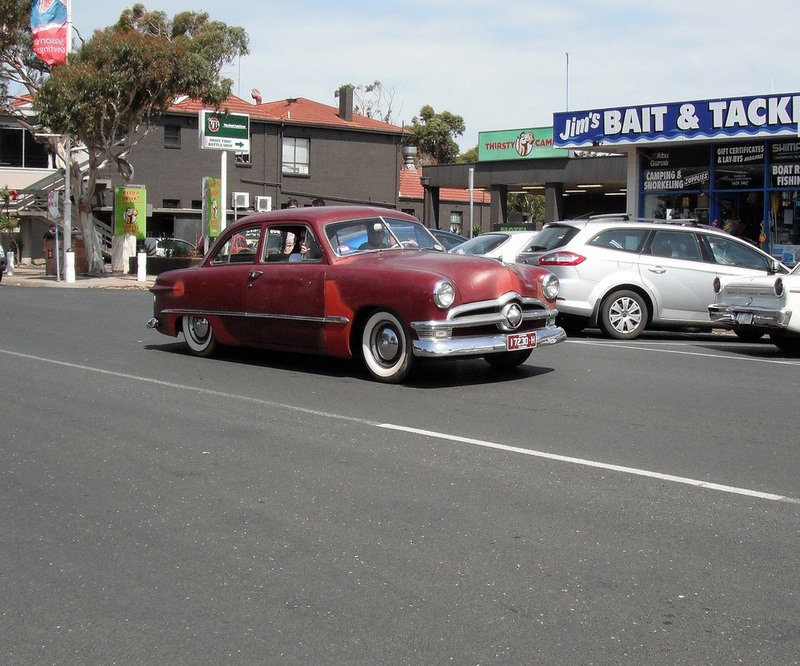 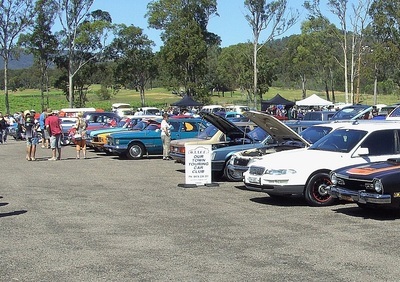 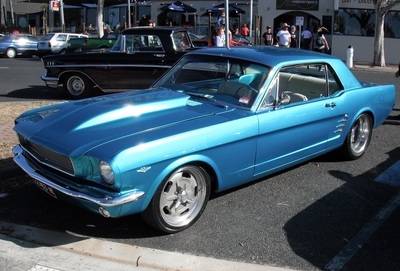 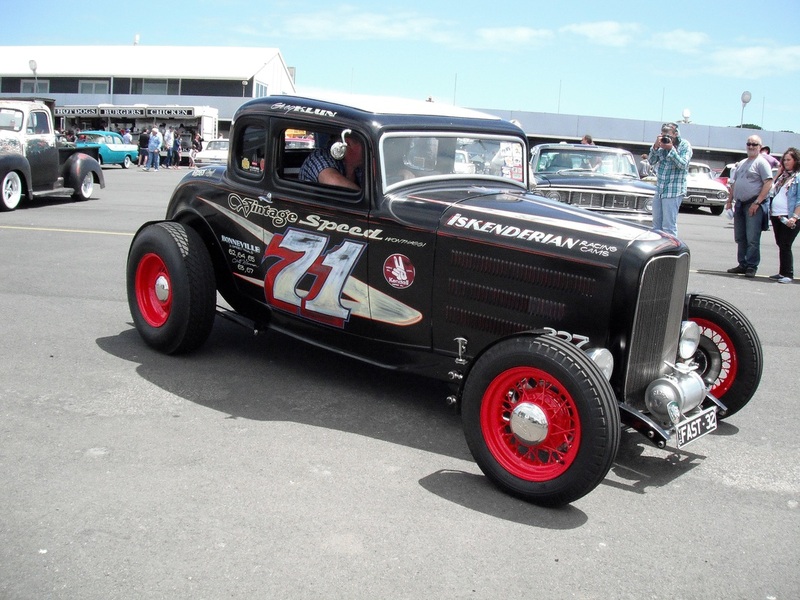 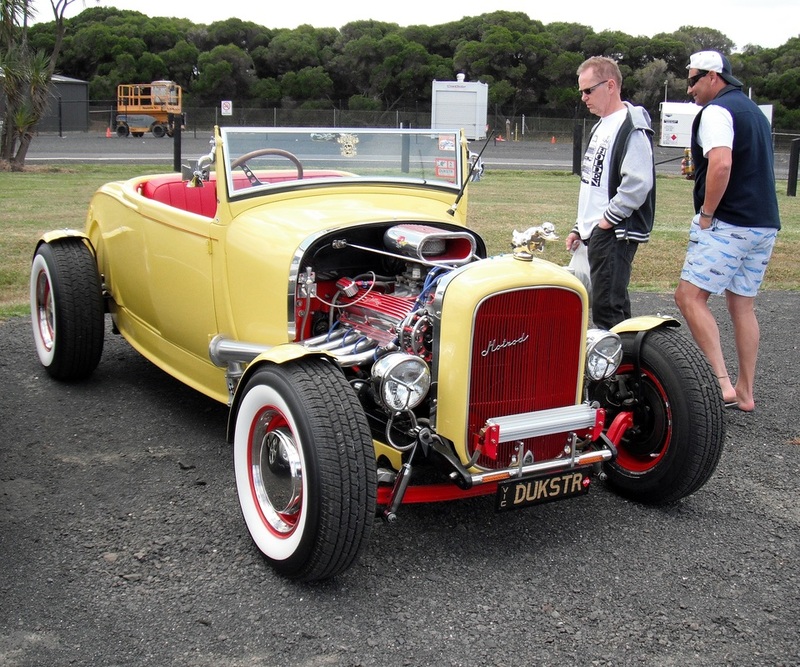 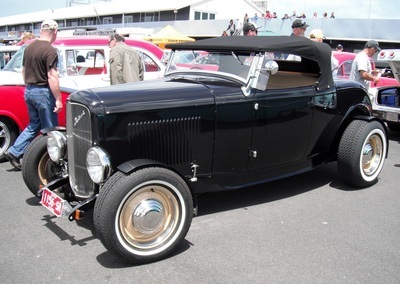 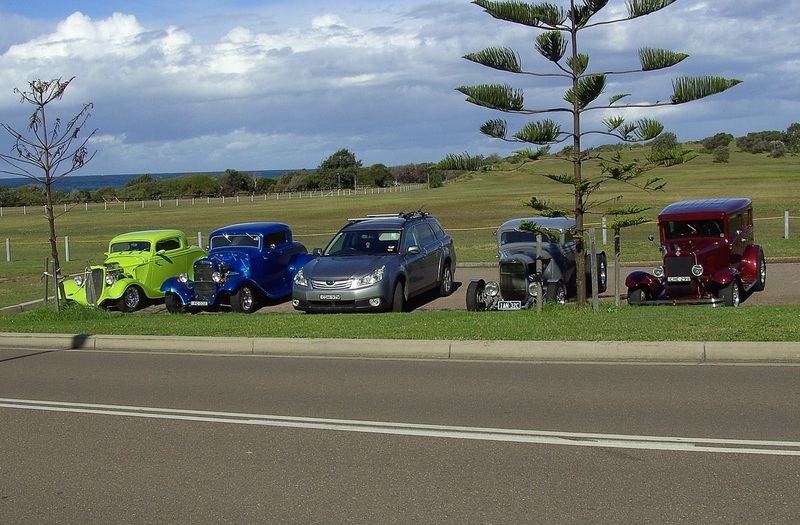 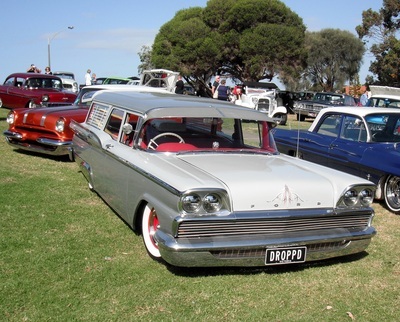 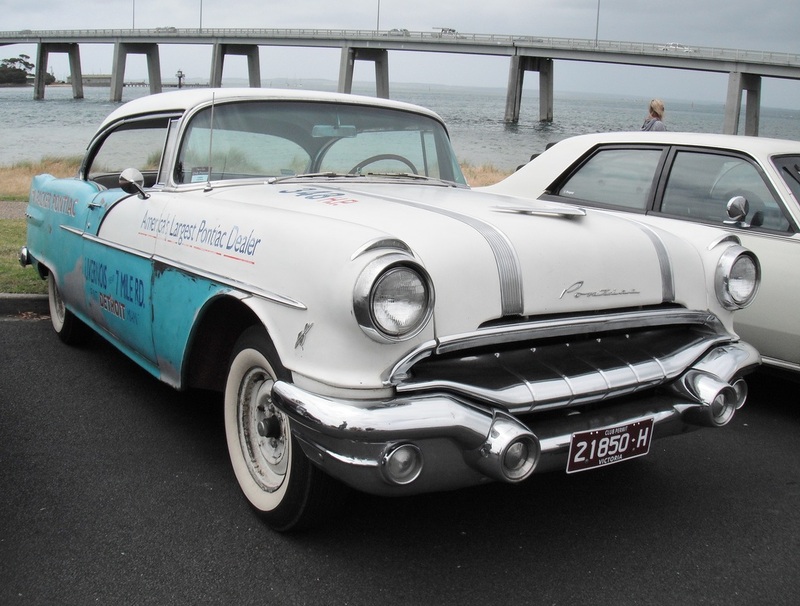 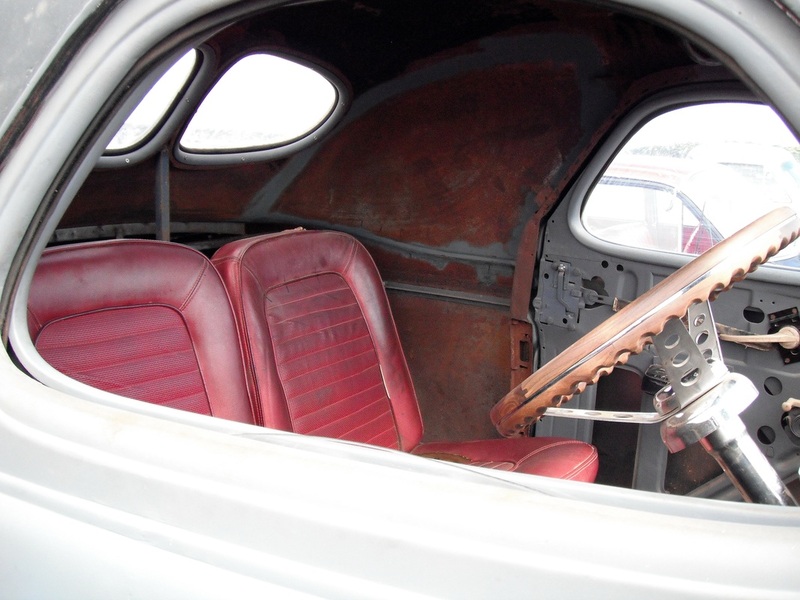 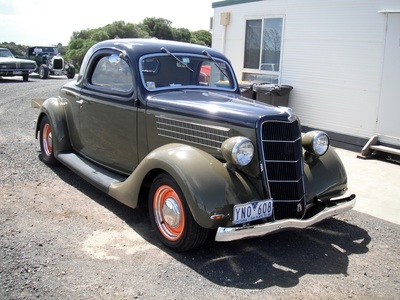 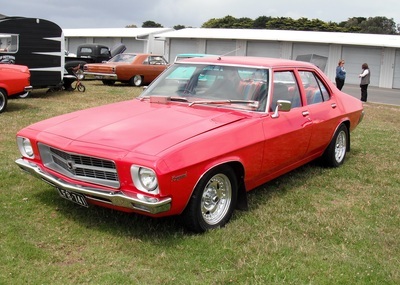 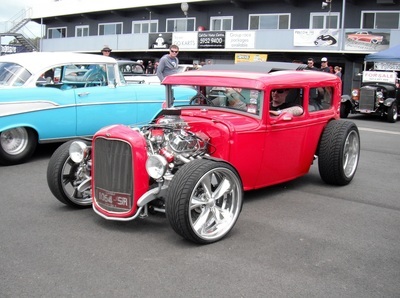 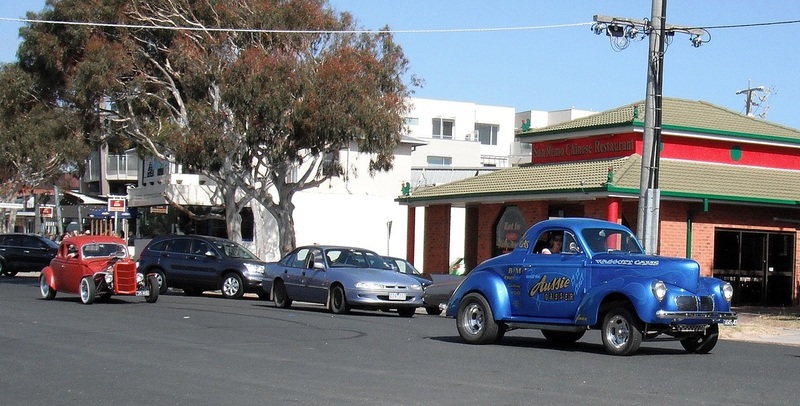 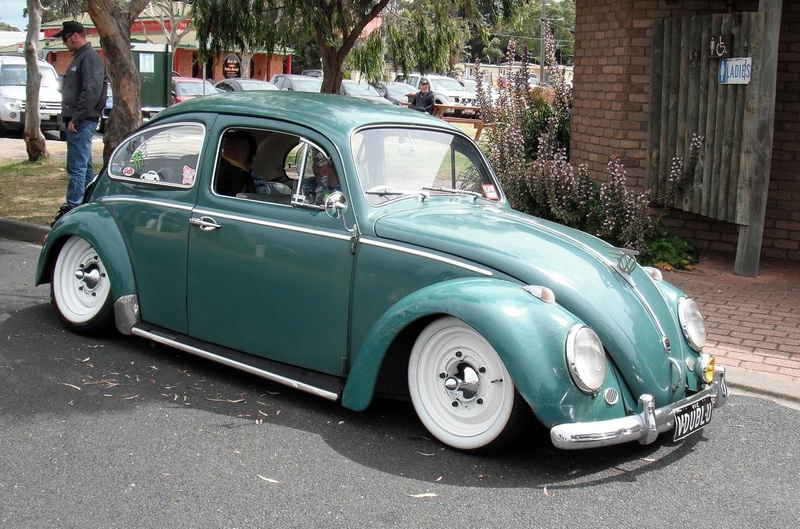 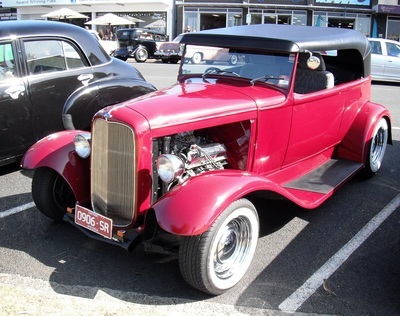 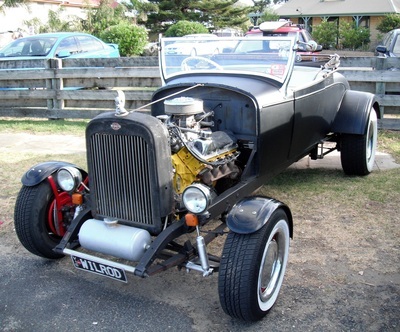 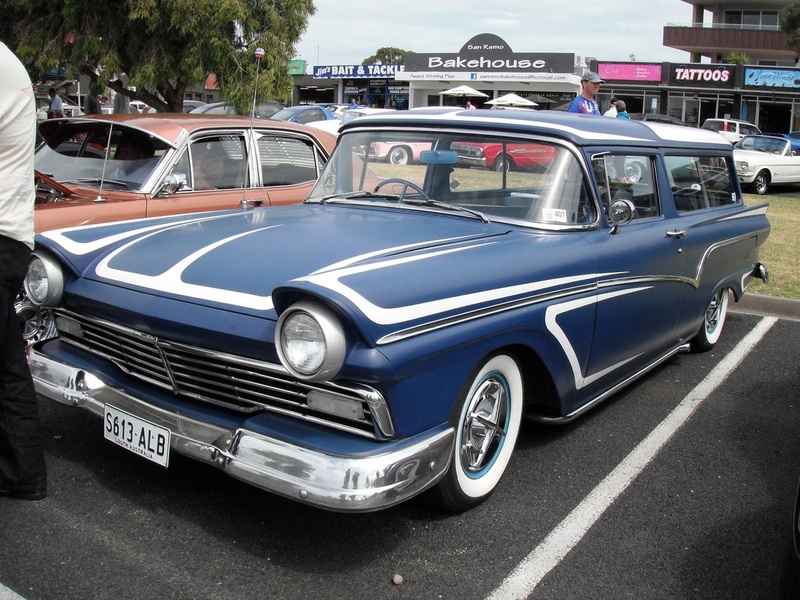 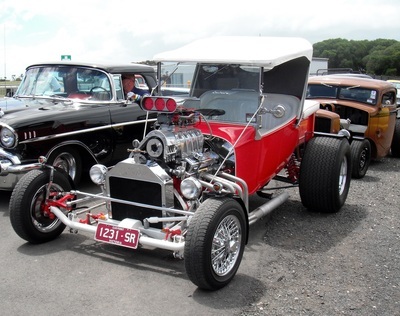 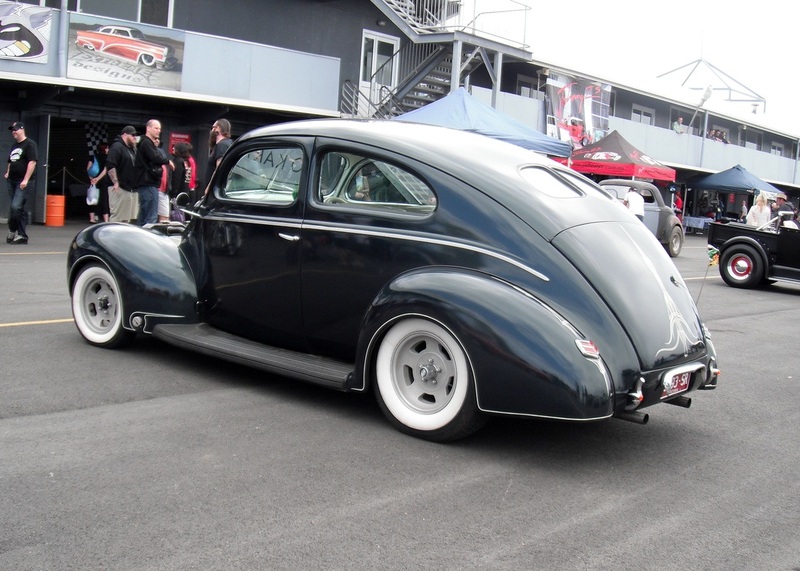 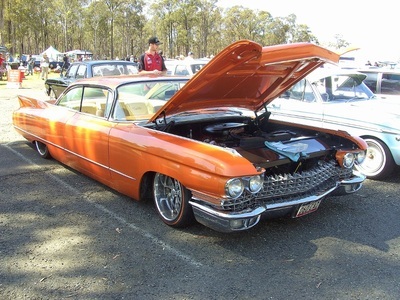 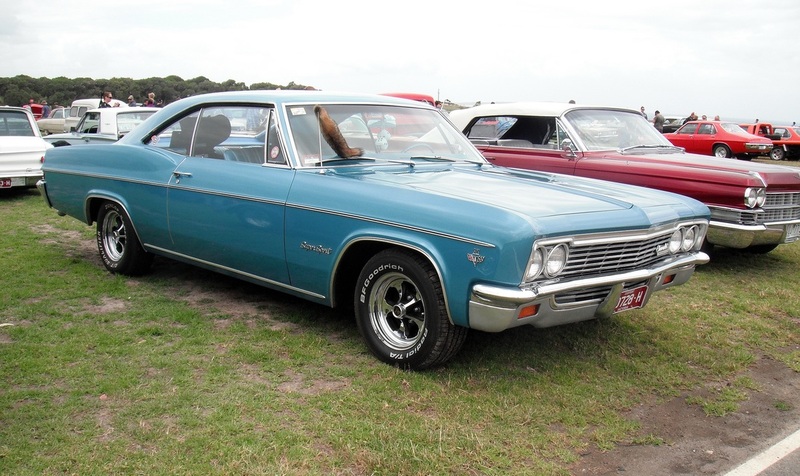 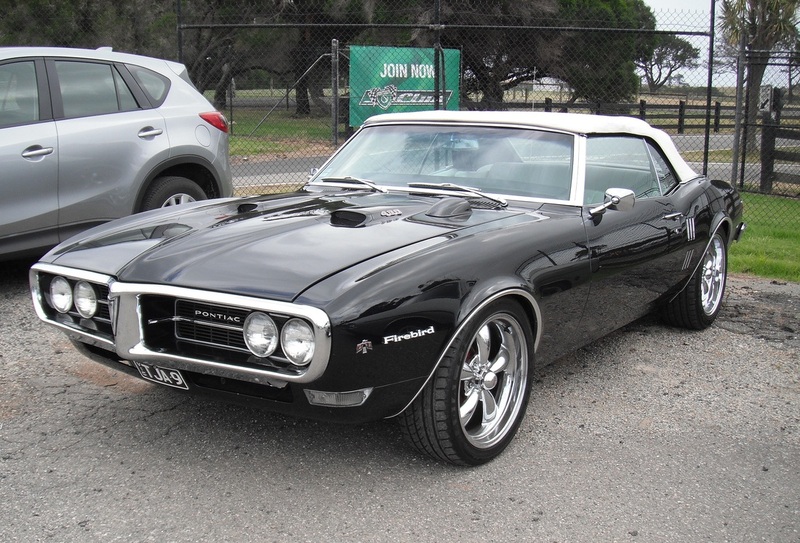 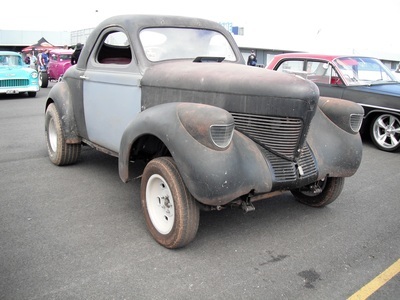 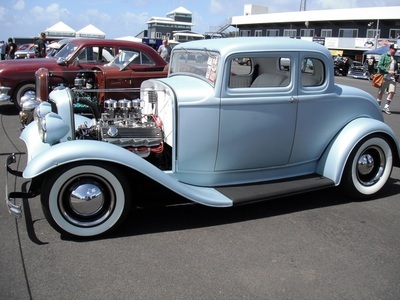 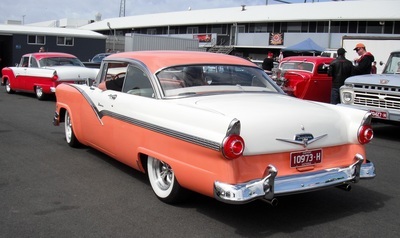 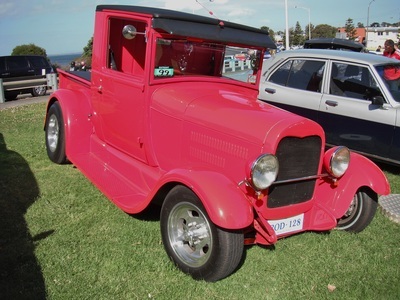 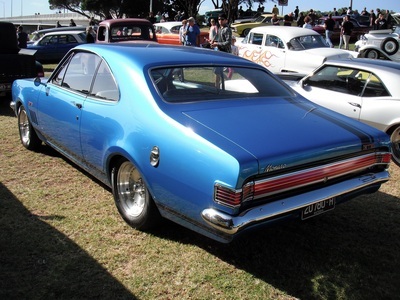 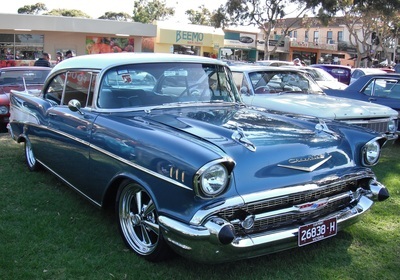 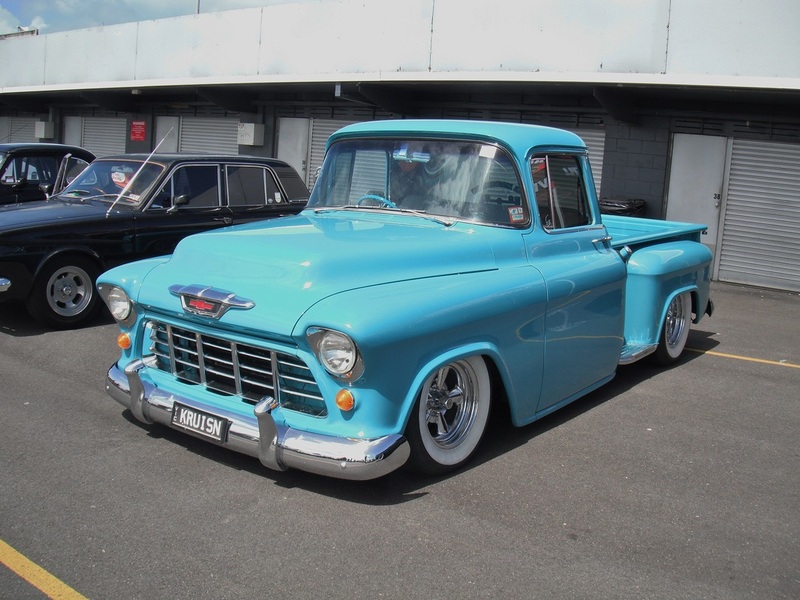 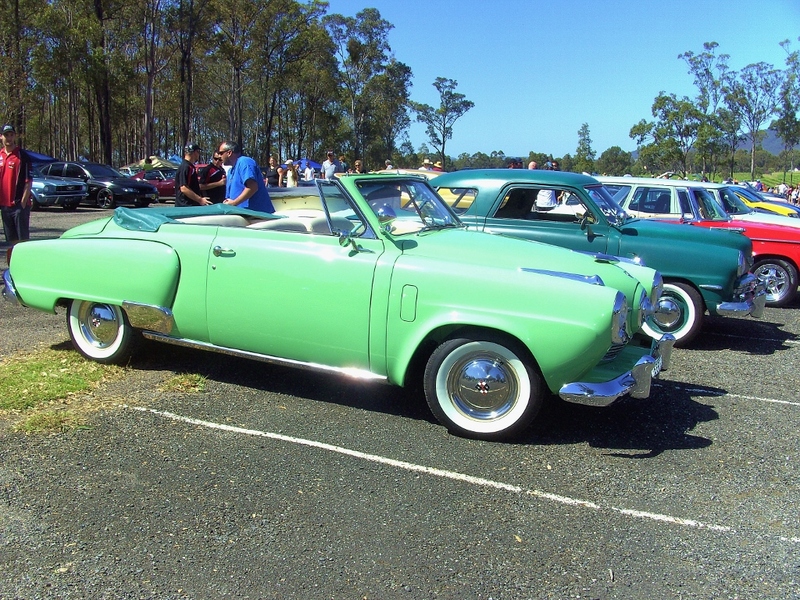 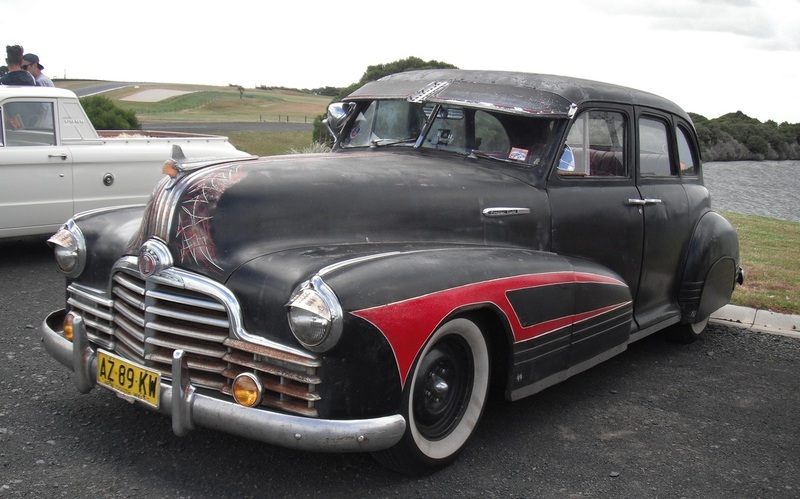 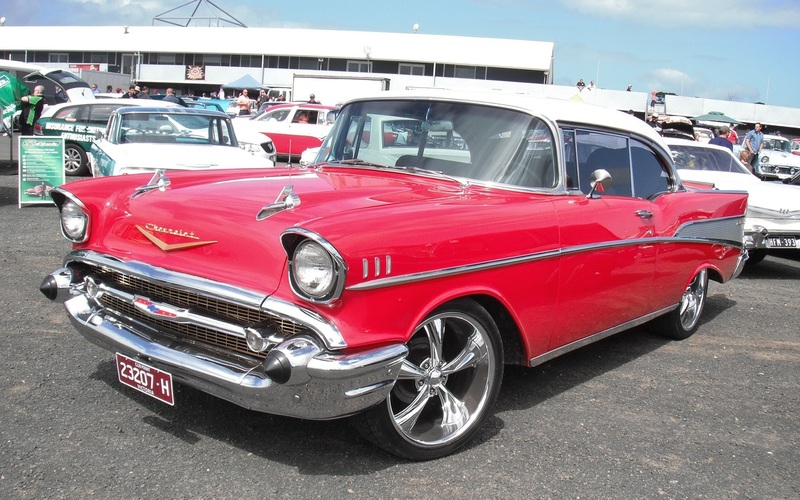 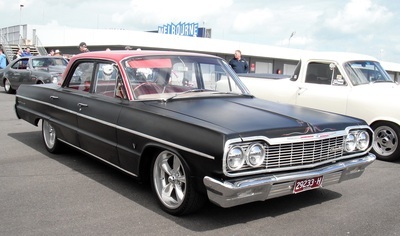 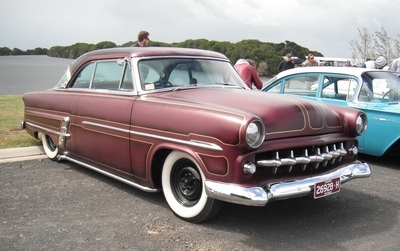 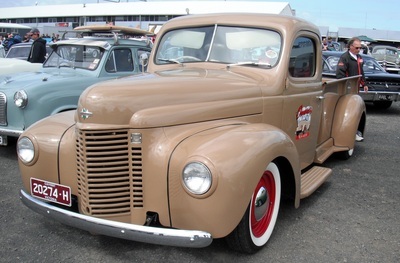 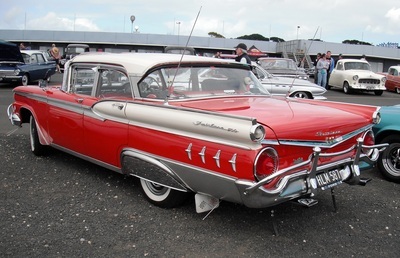 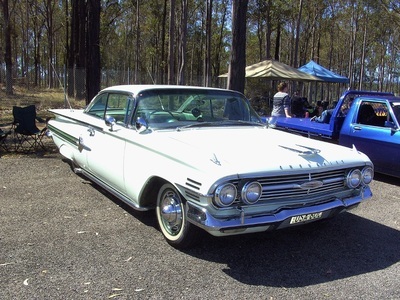 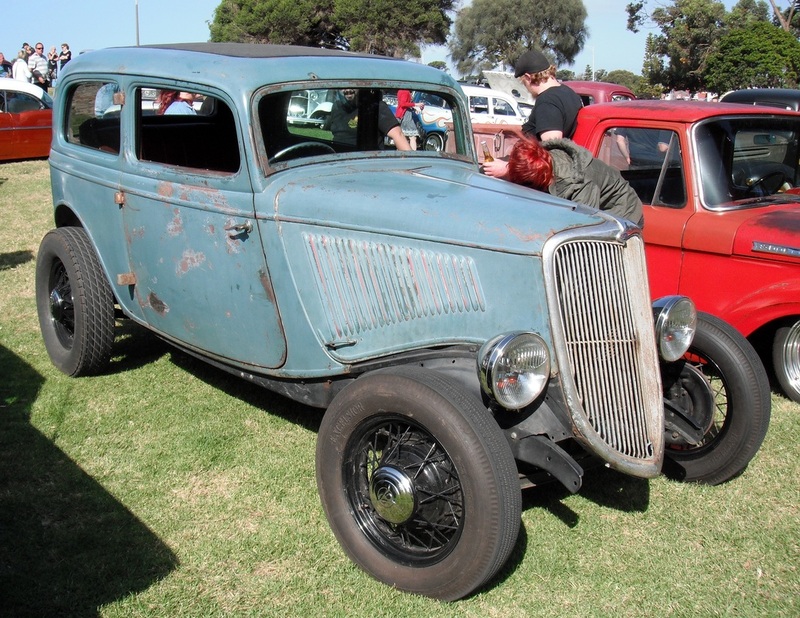 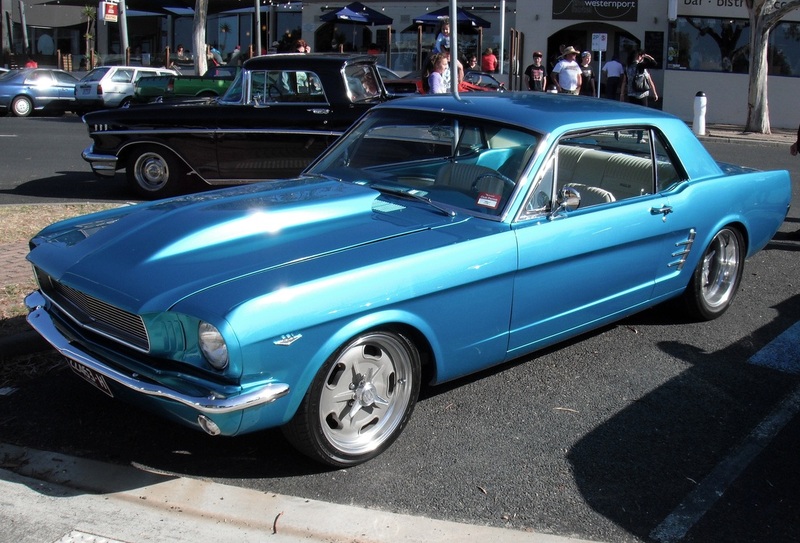 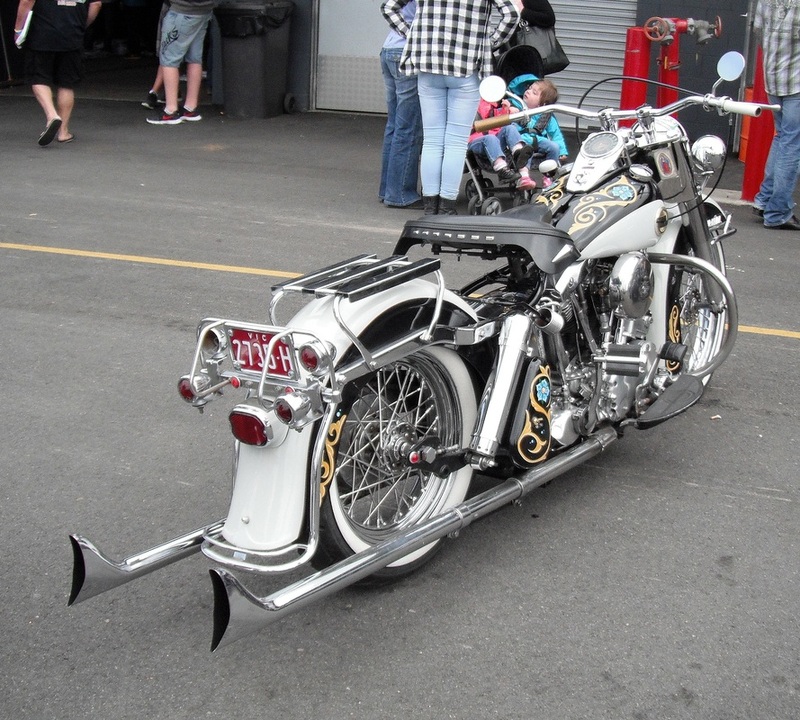 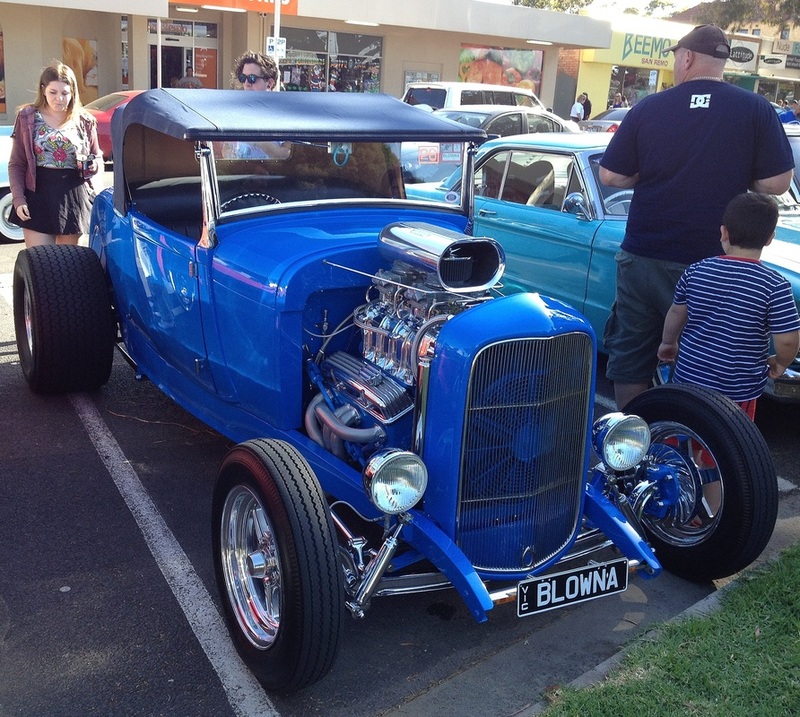 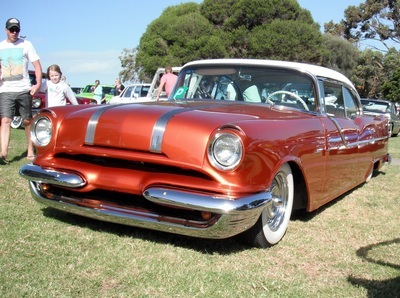 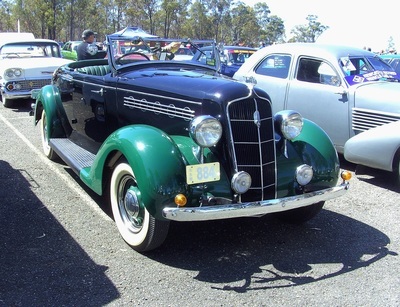 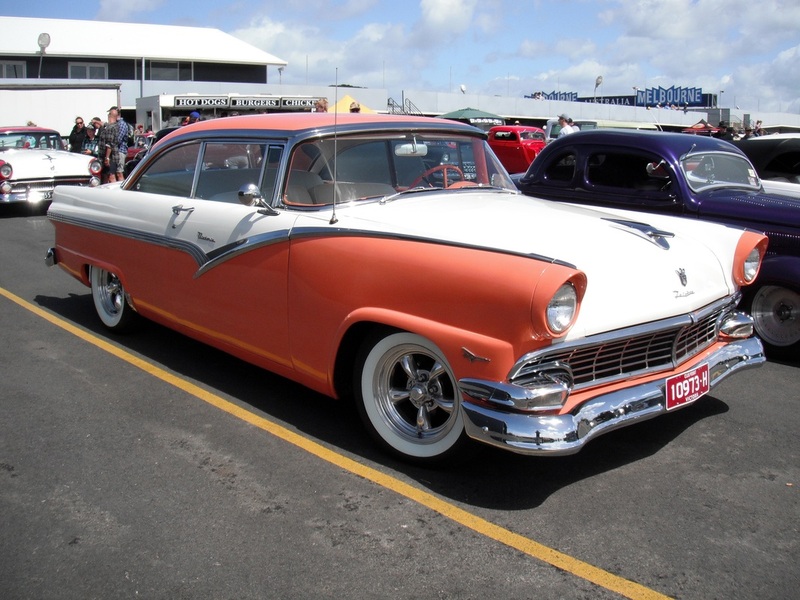 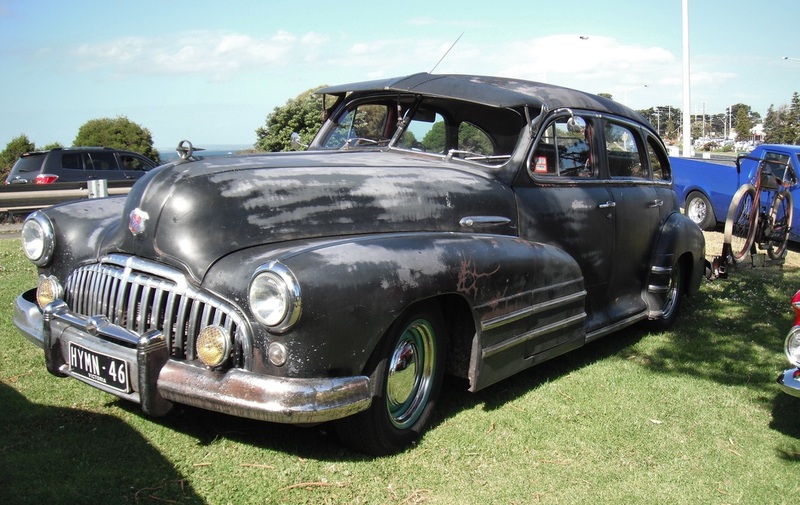 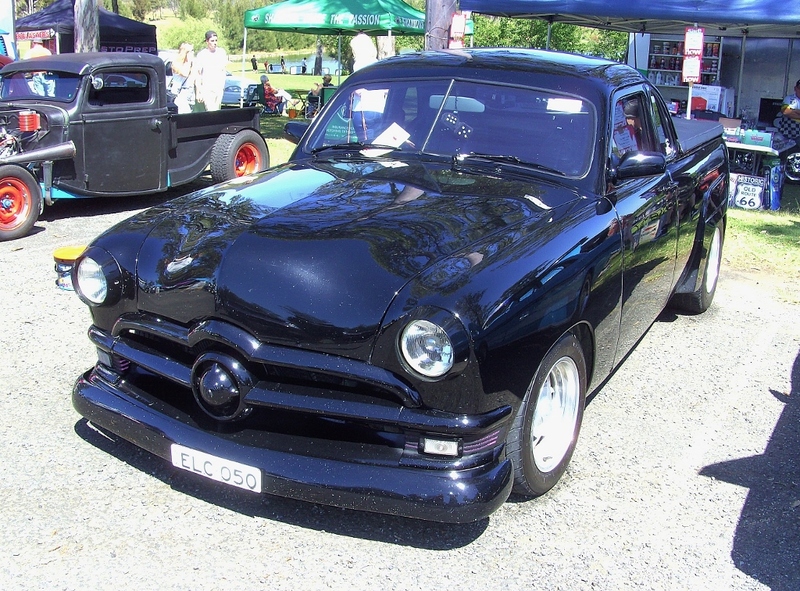 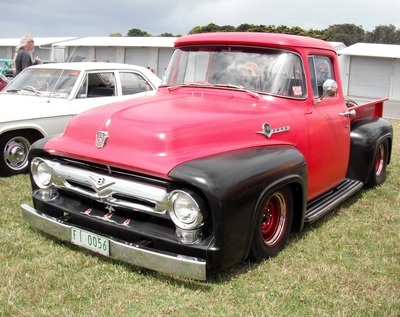 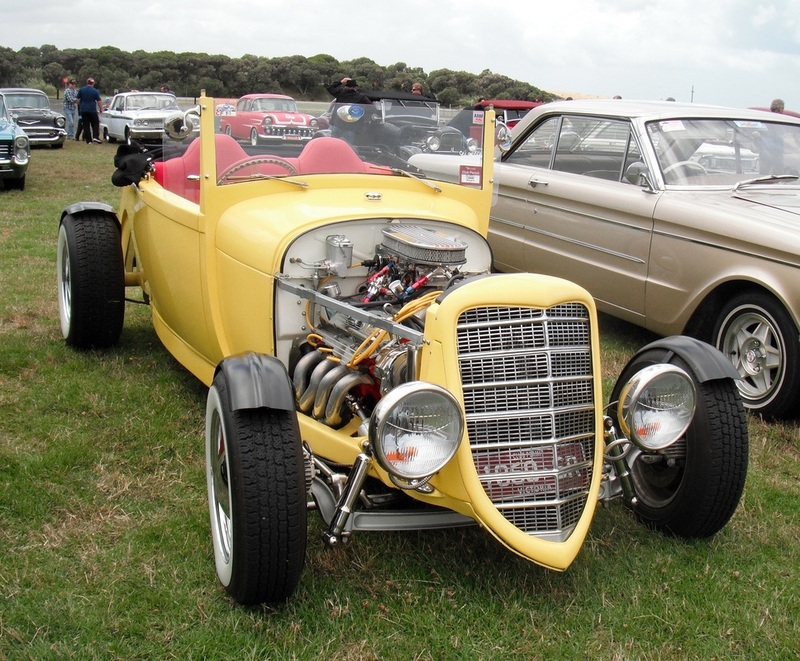 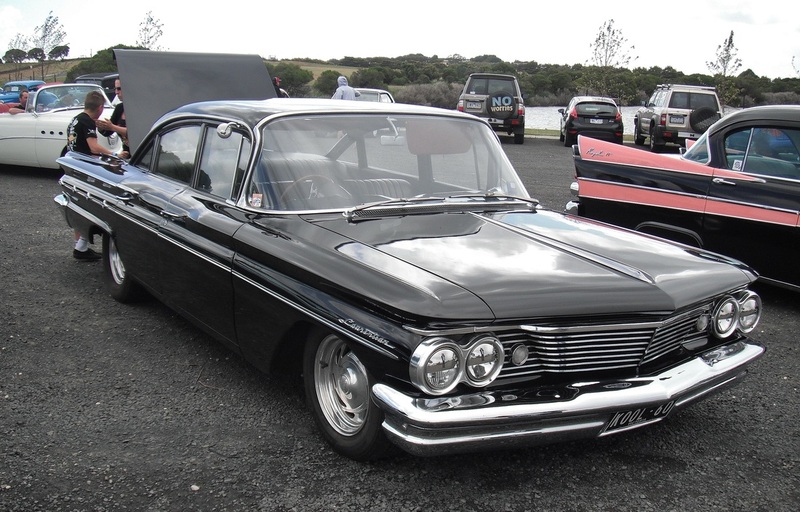 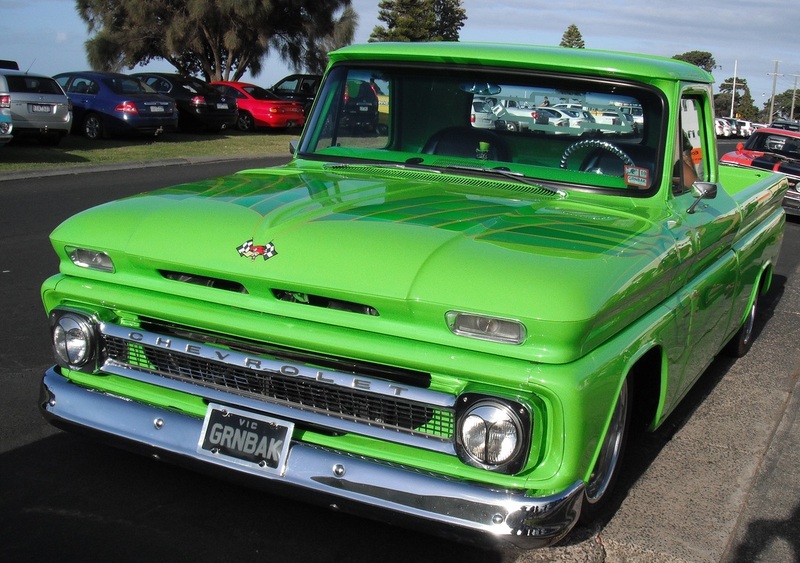 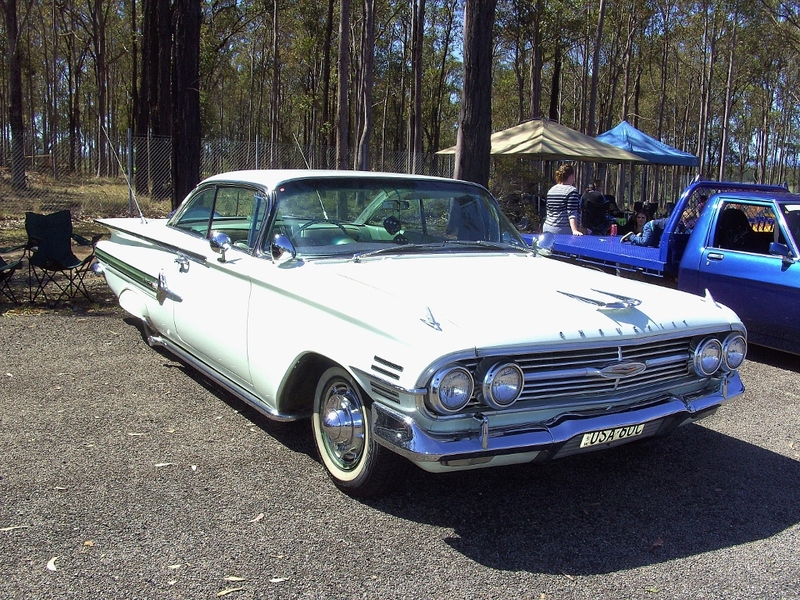 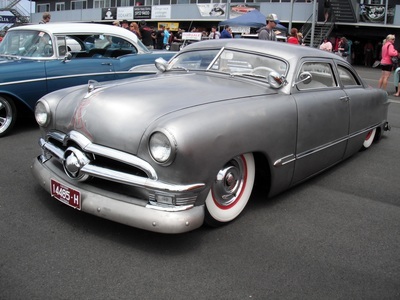 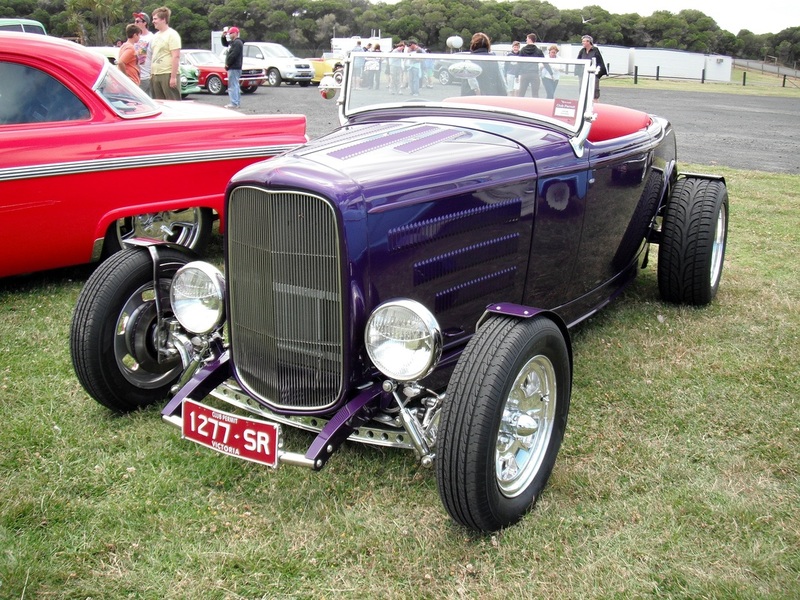 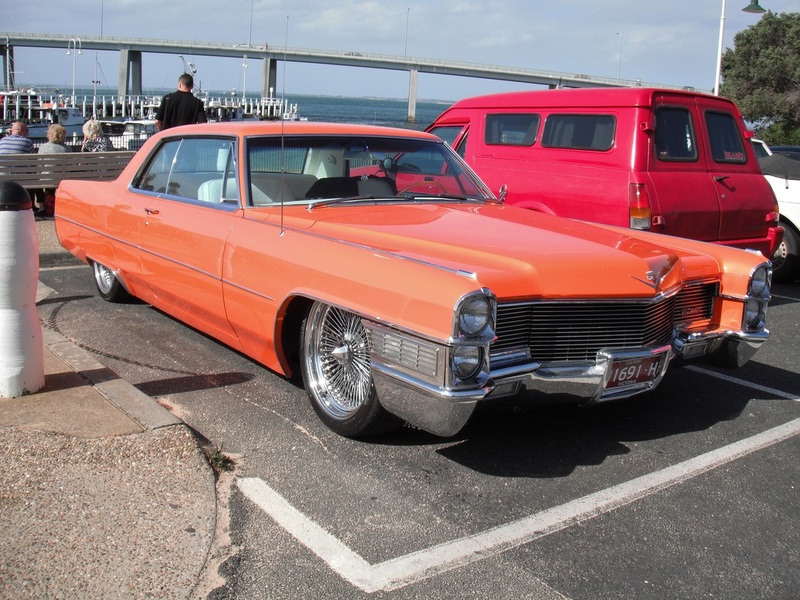 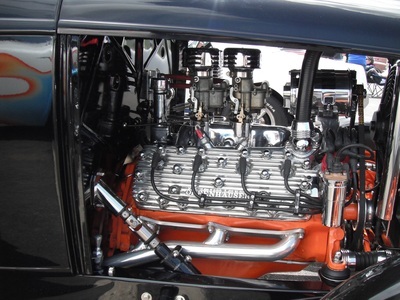 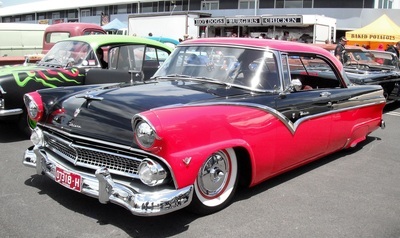 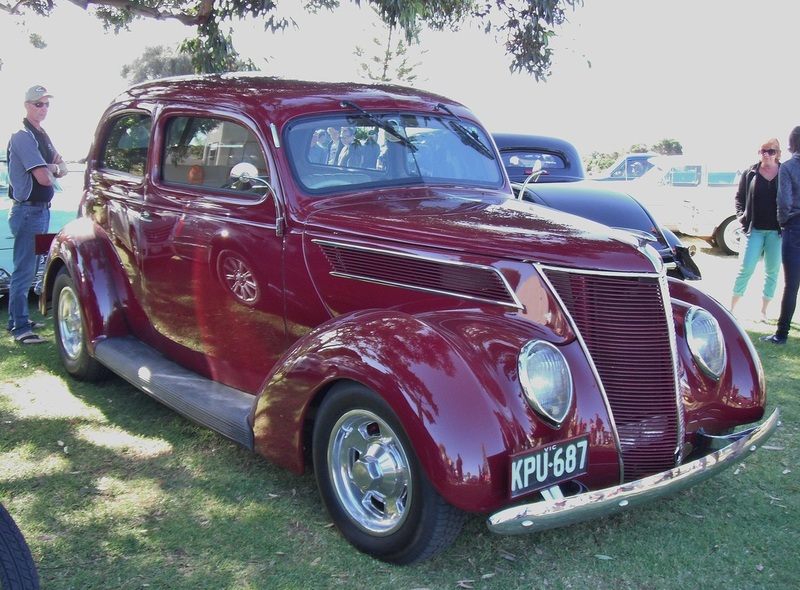 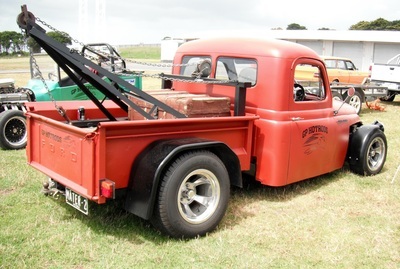 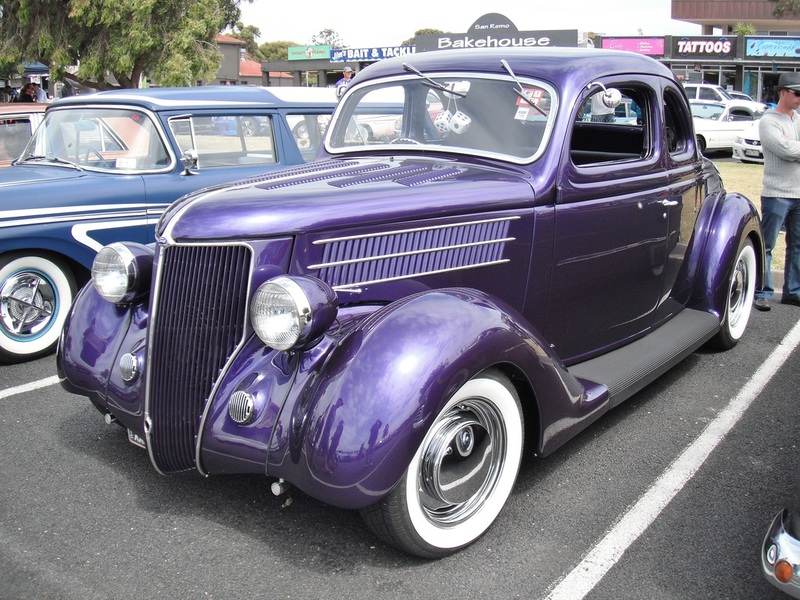 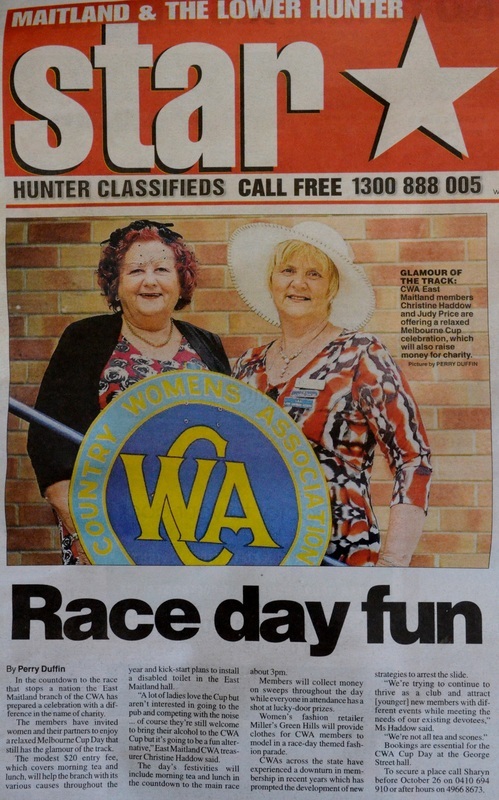 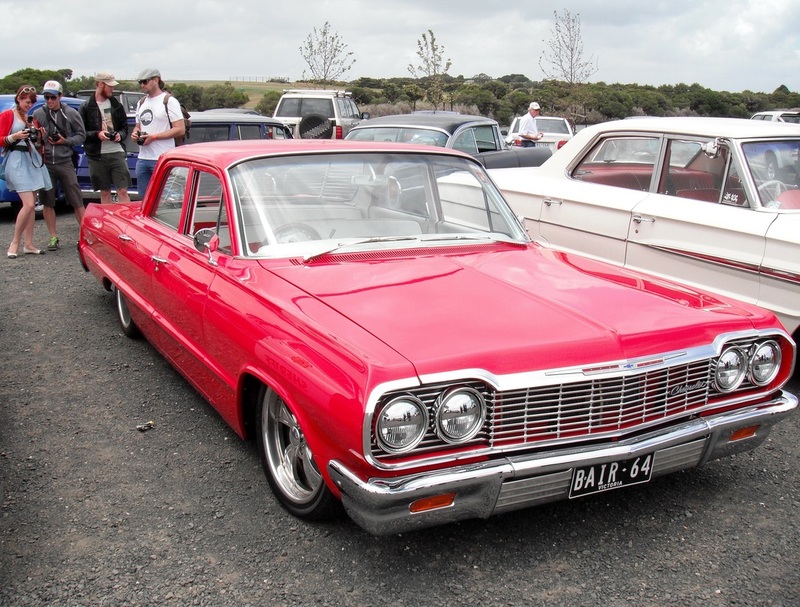 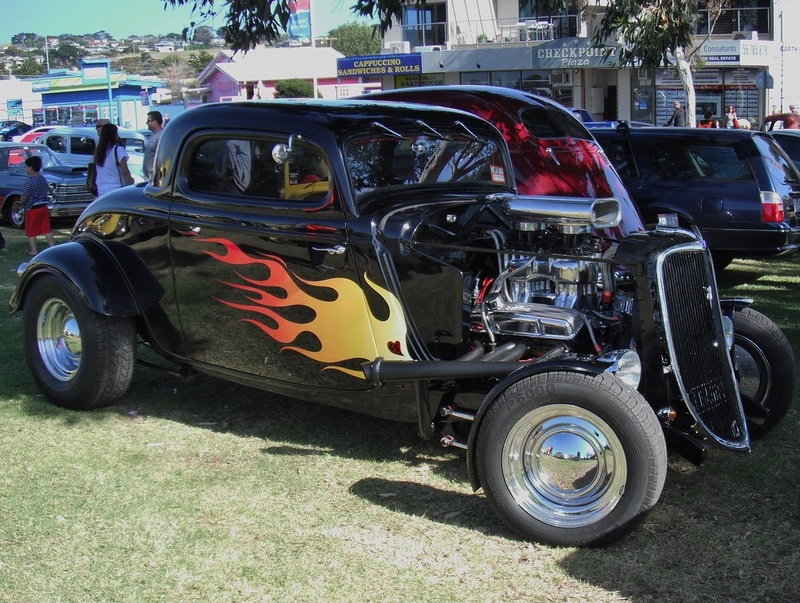 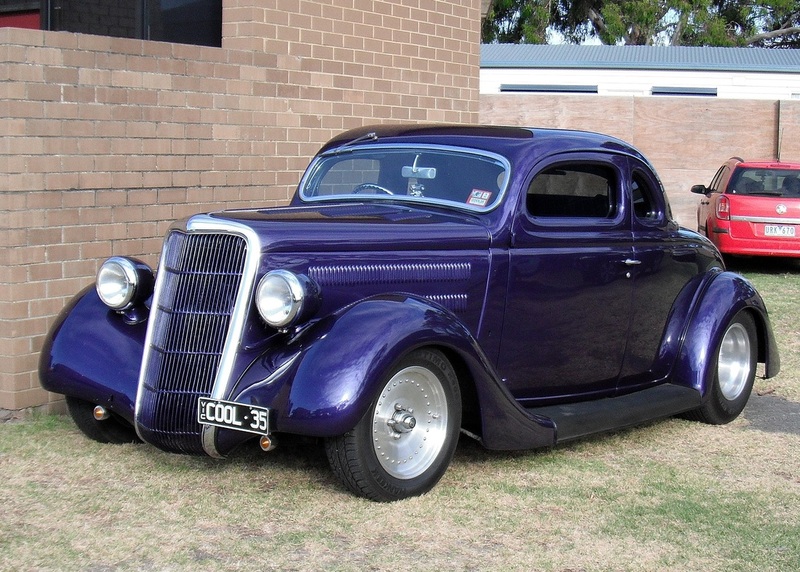 Mick and Brenda went to Phillip Island in January to see the 2014 Kustom Nationals. It was a huge event over the full weekend and Mick took 900 photos. 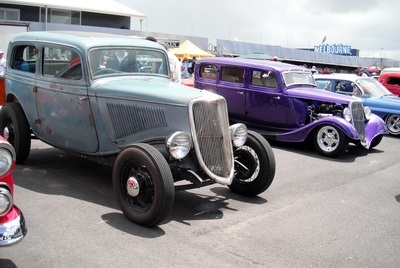 We have edited them down to 300 so we hope you enjoy the show. Thanks Mick.